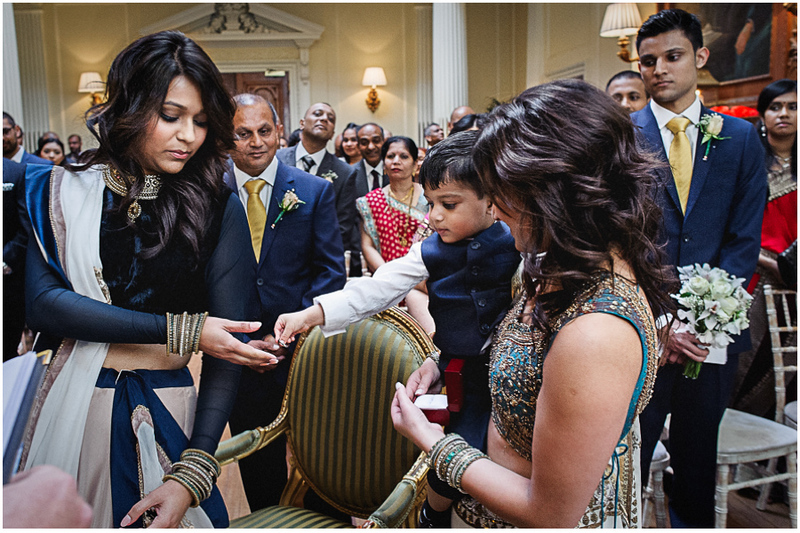 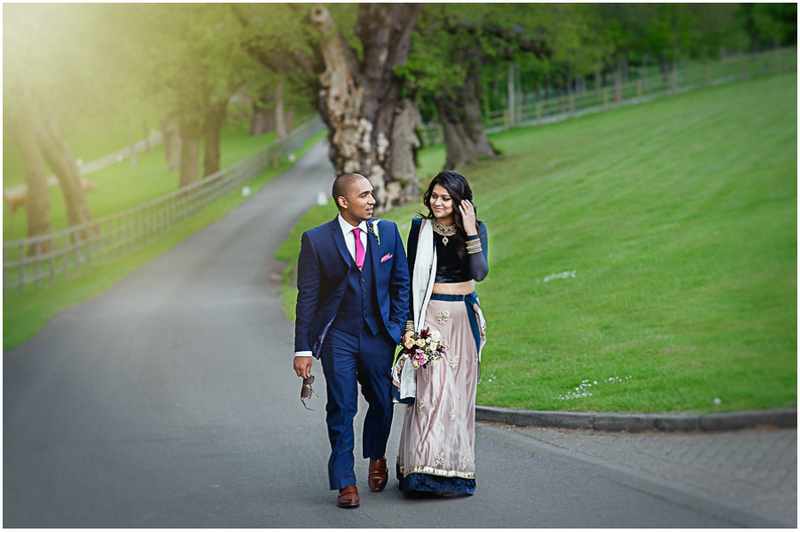 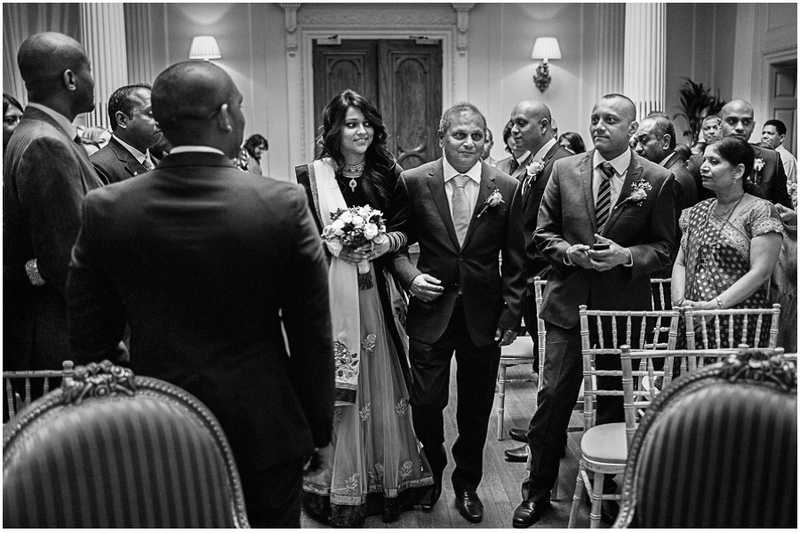 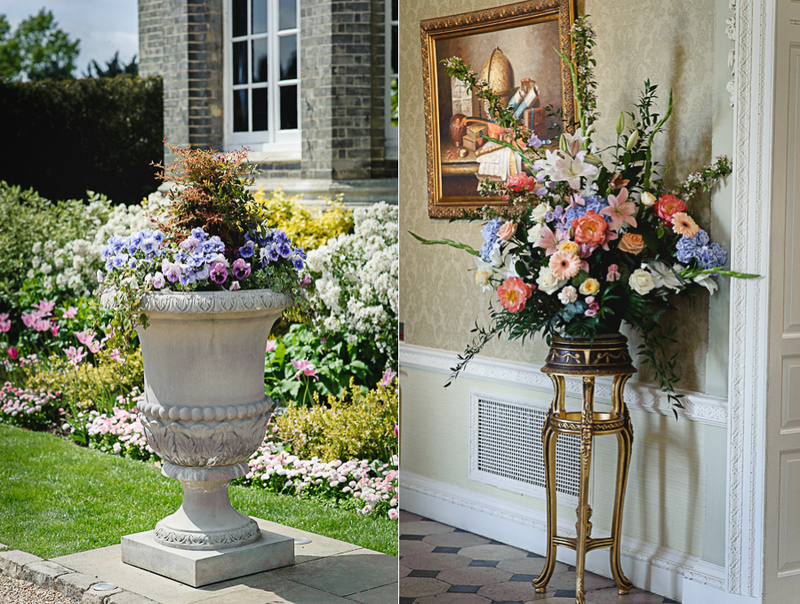 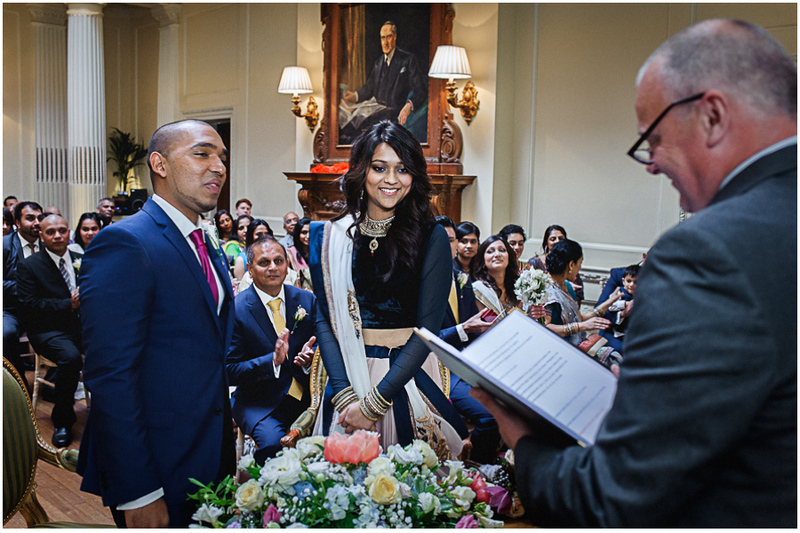 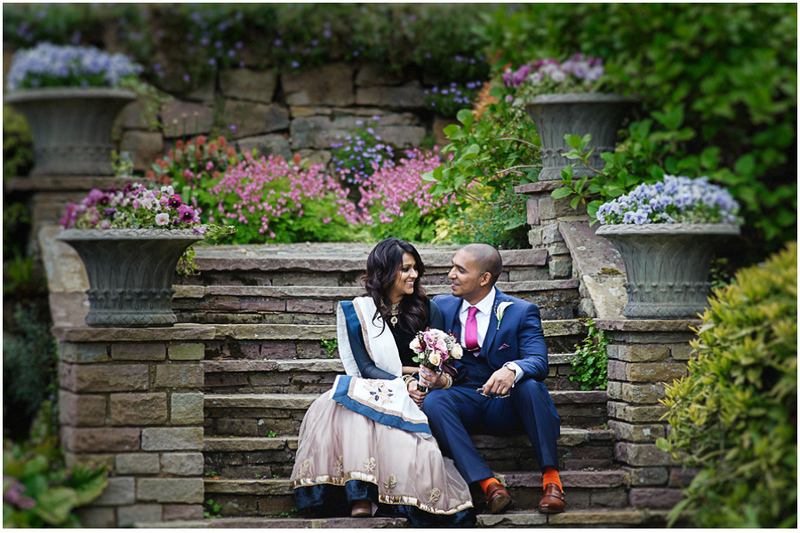 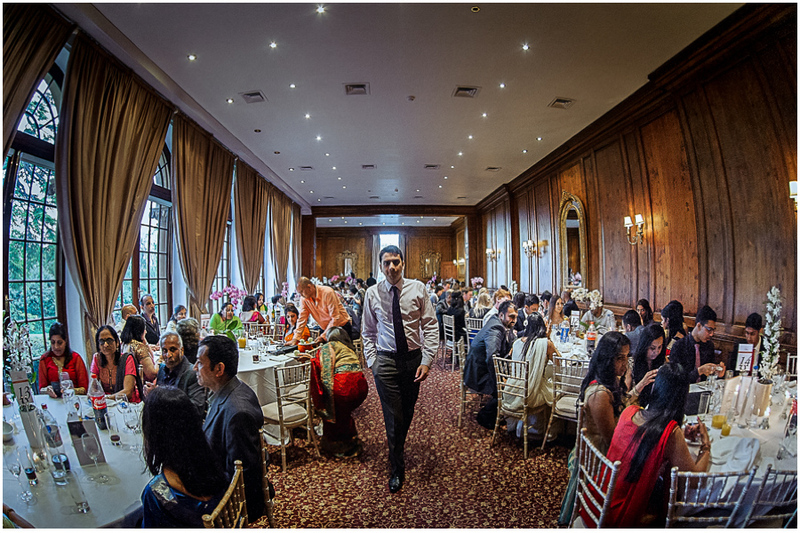 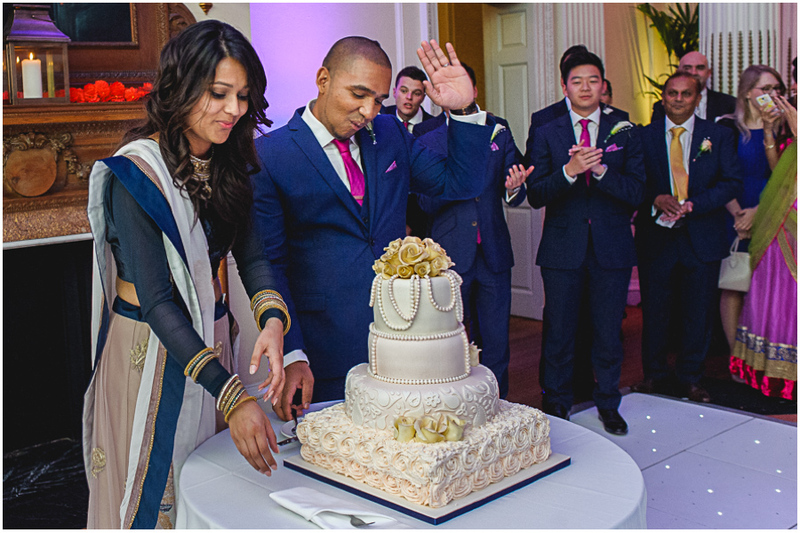 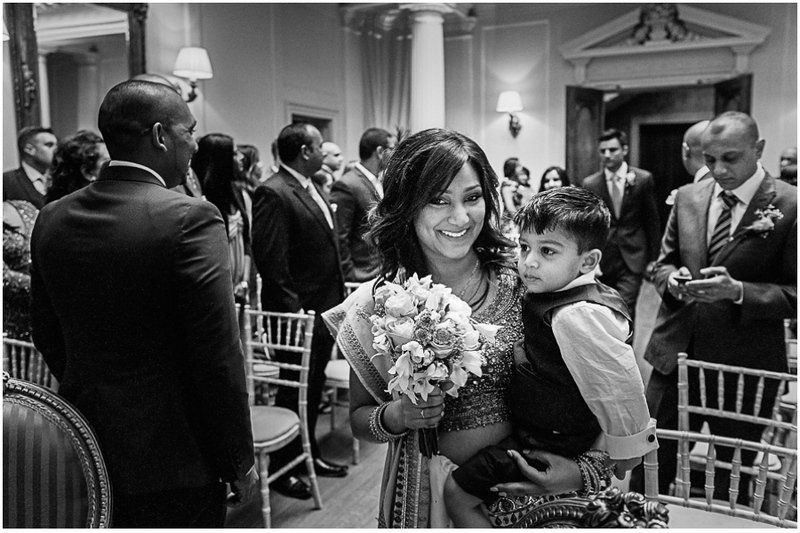 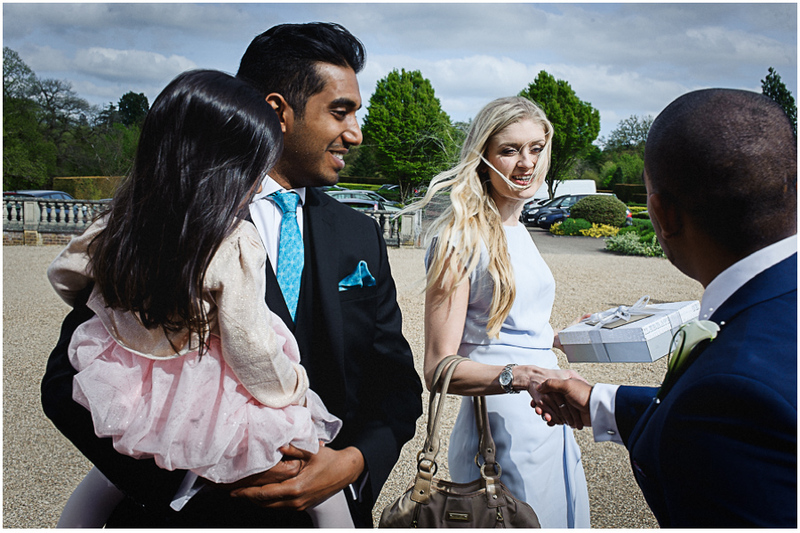 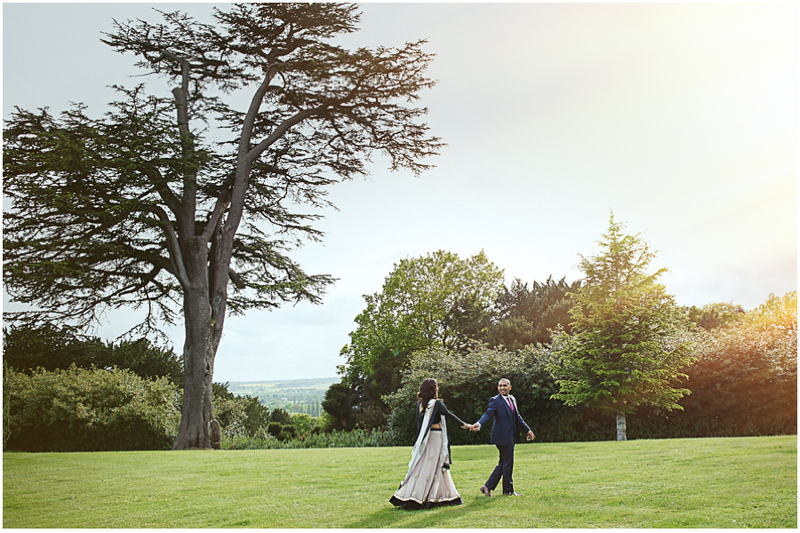 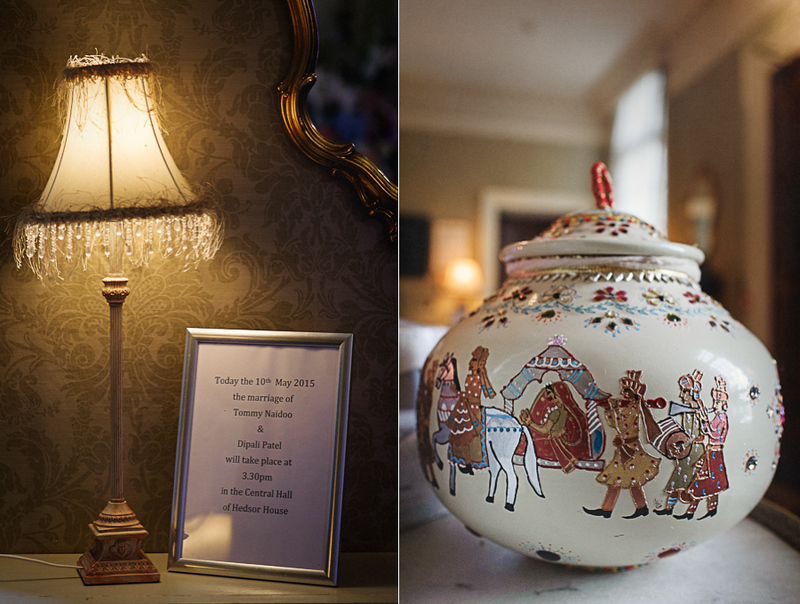 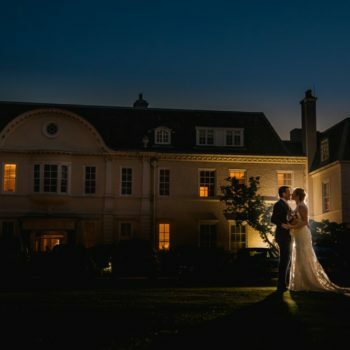 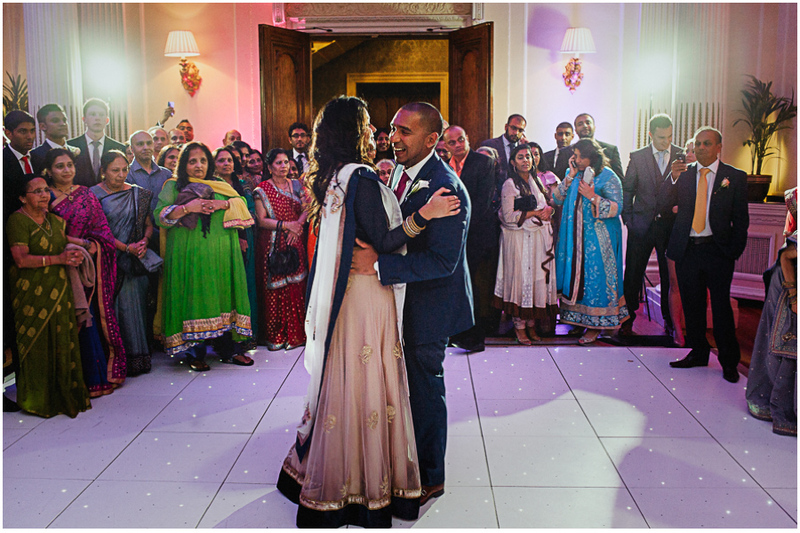 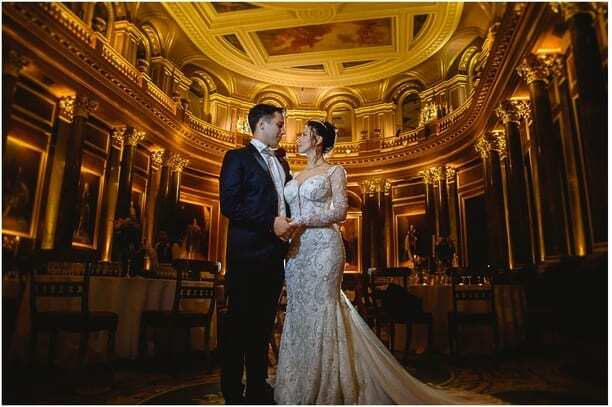 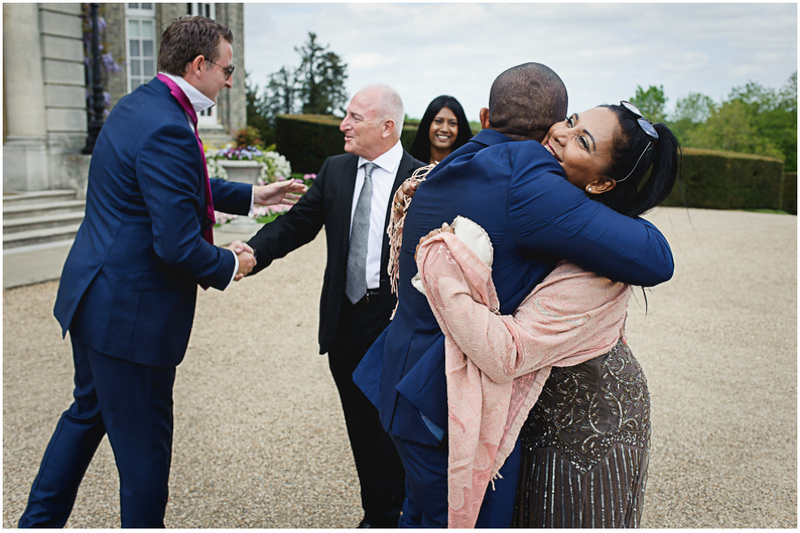 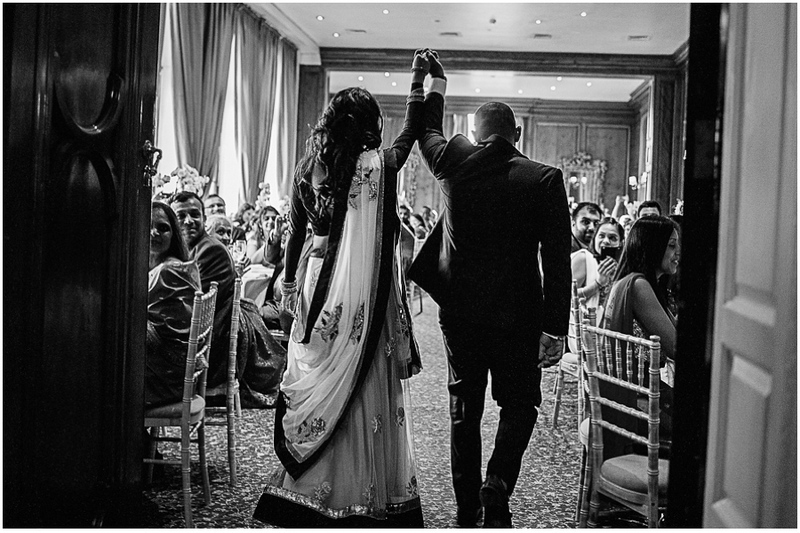 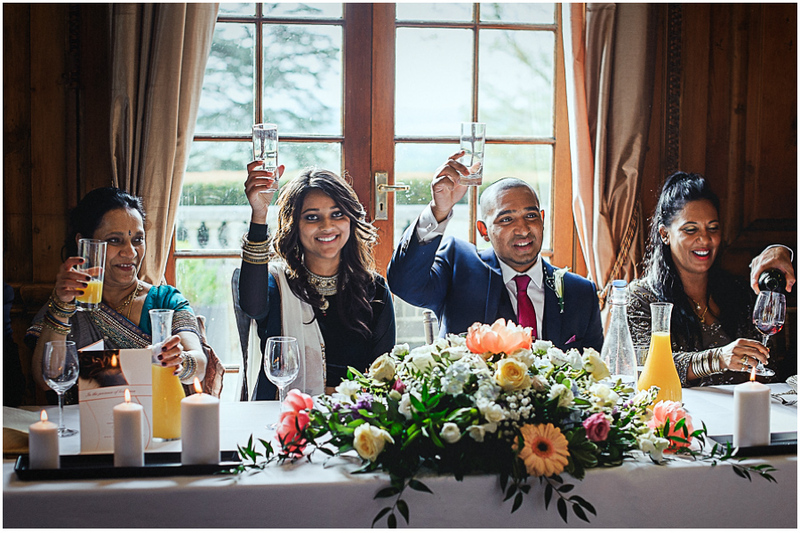 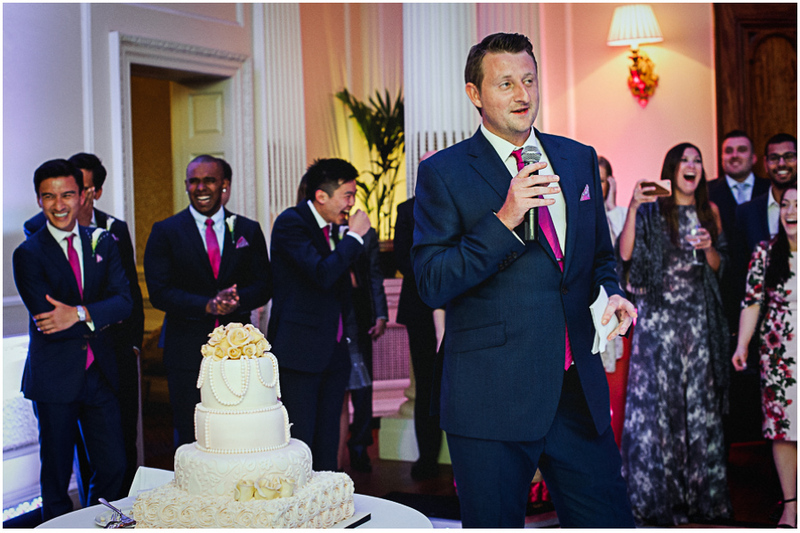 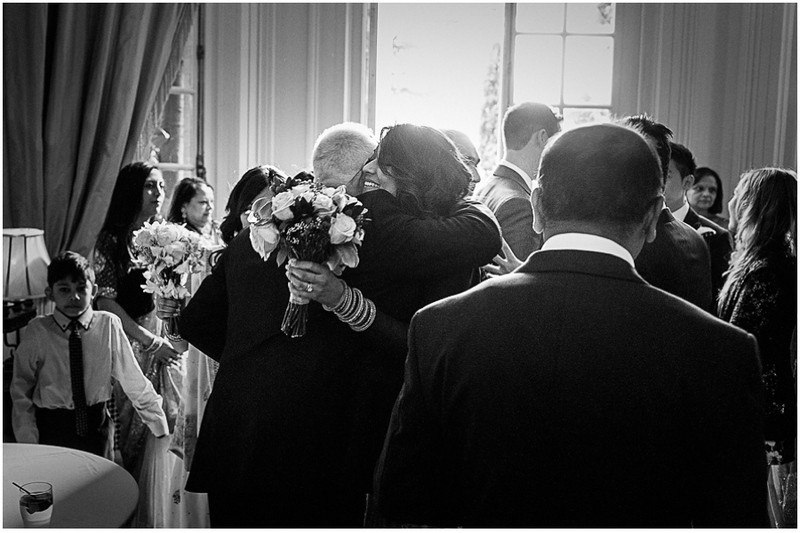 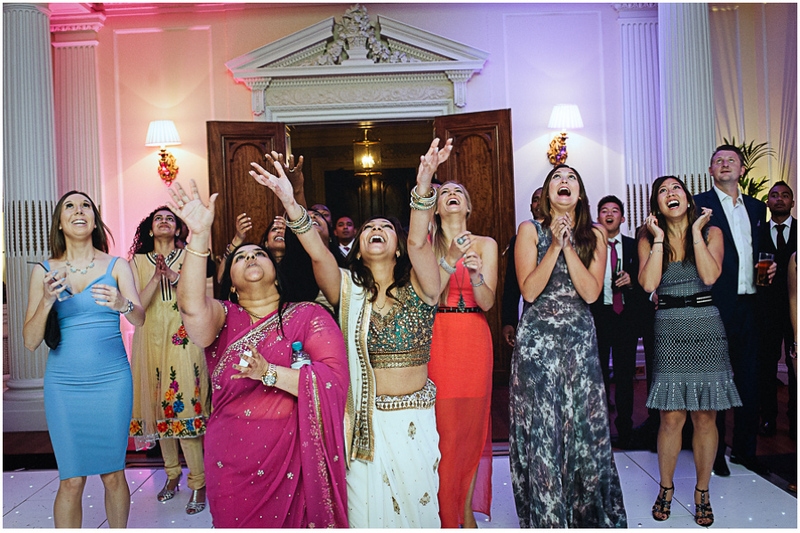 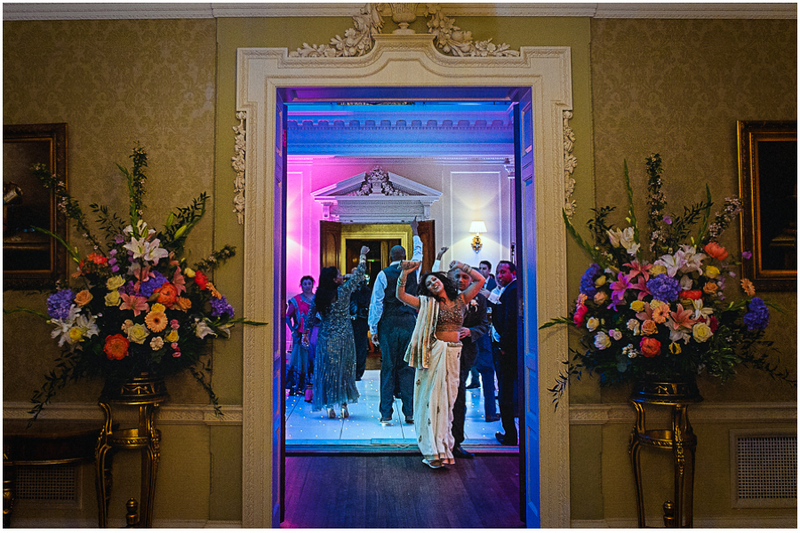 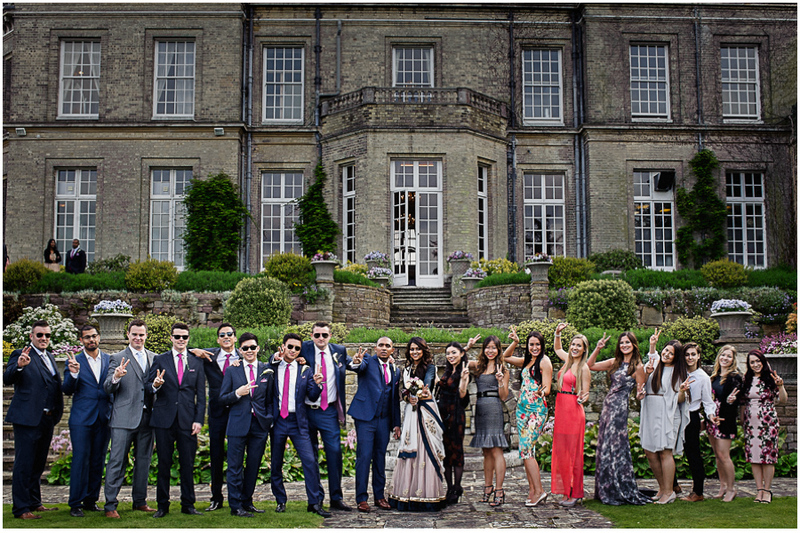 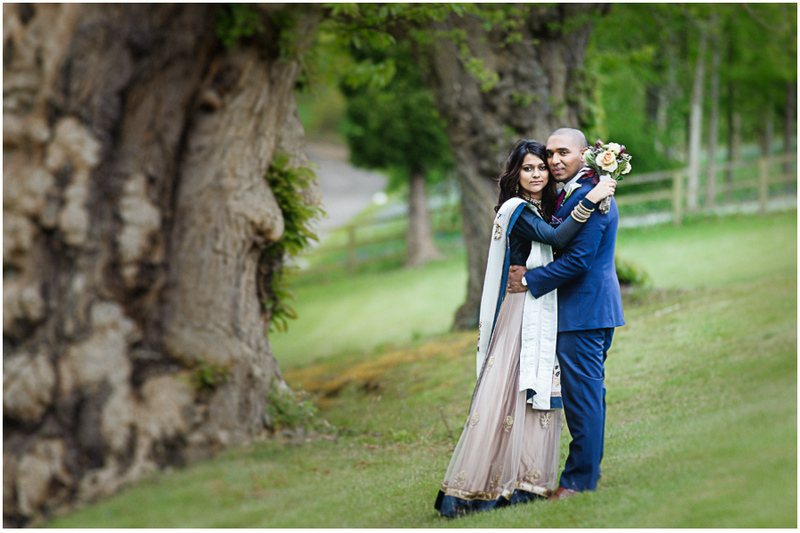 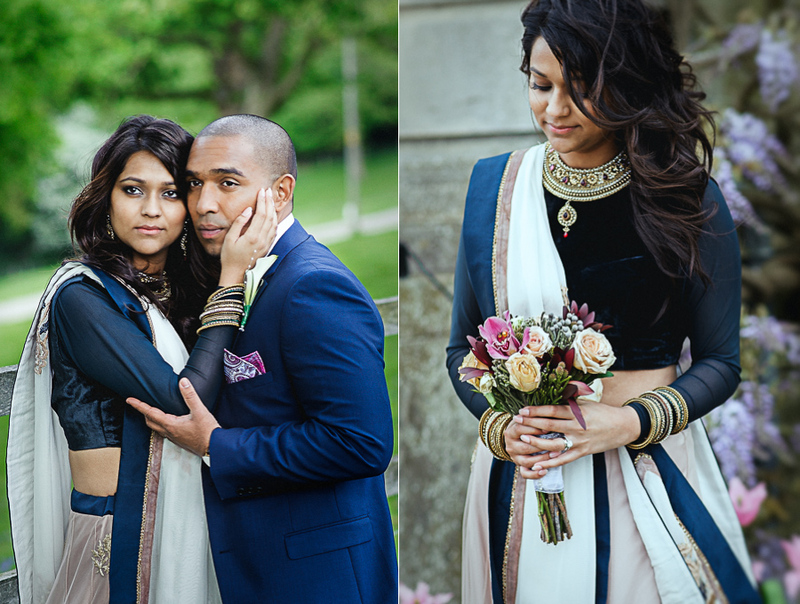 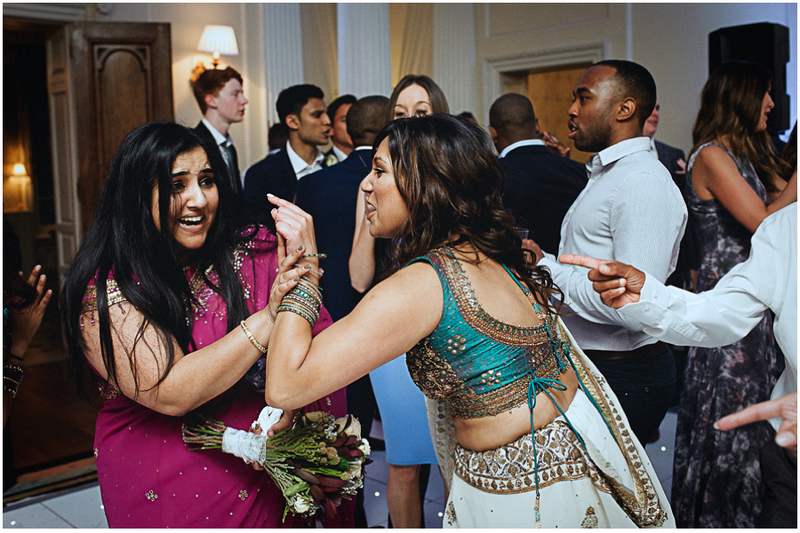 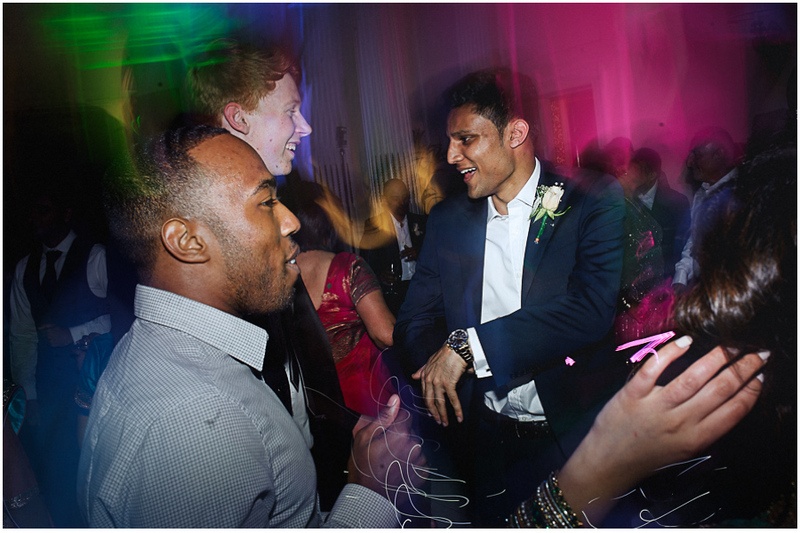 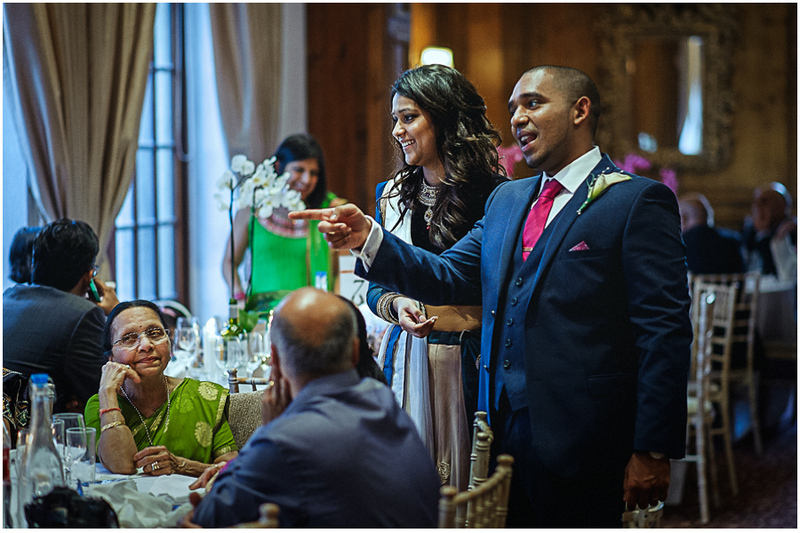 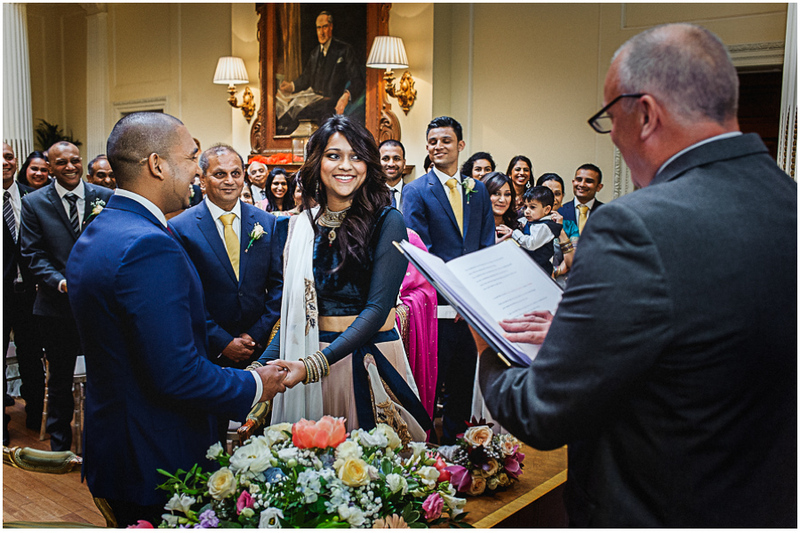 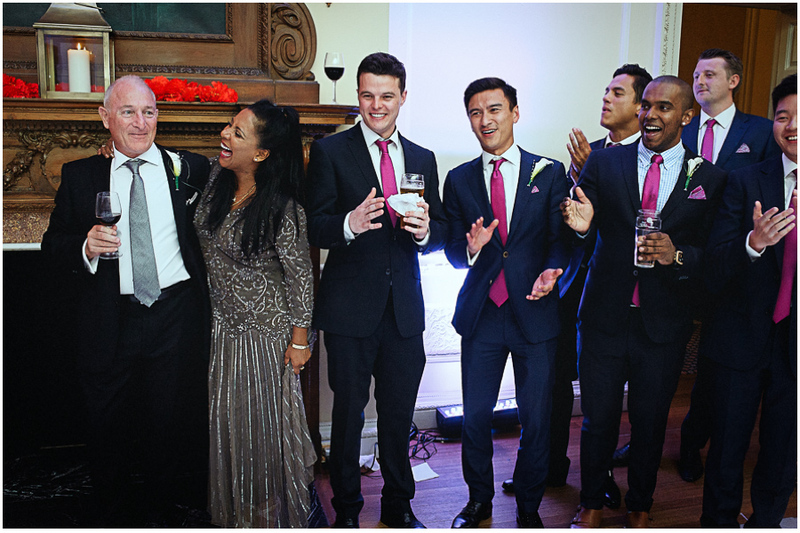 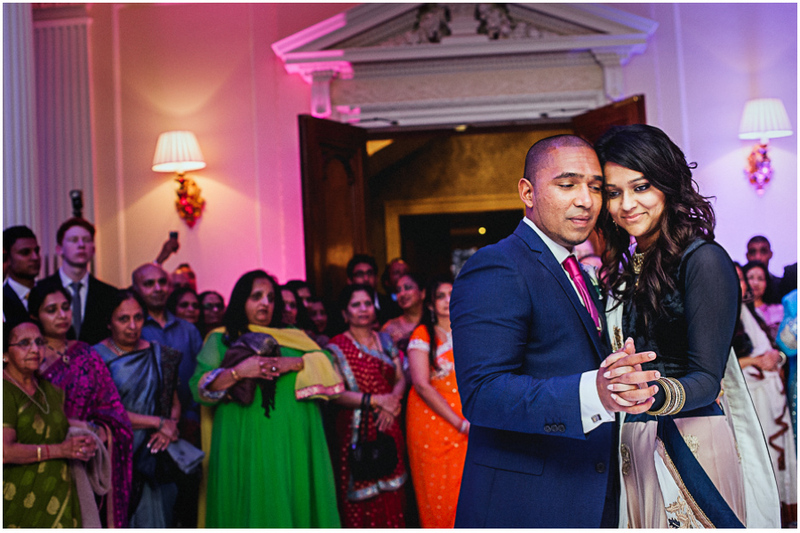 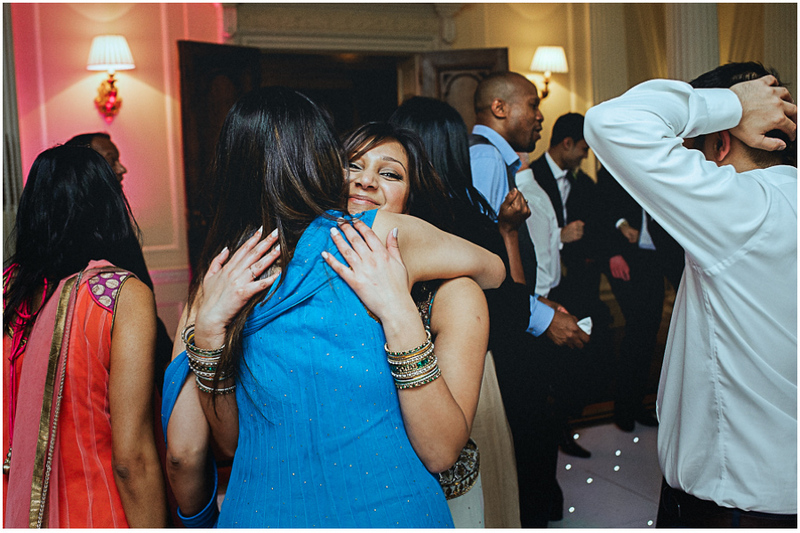 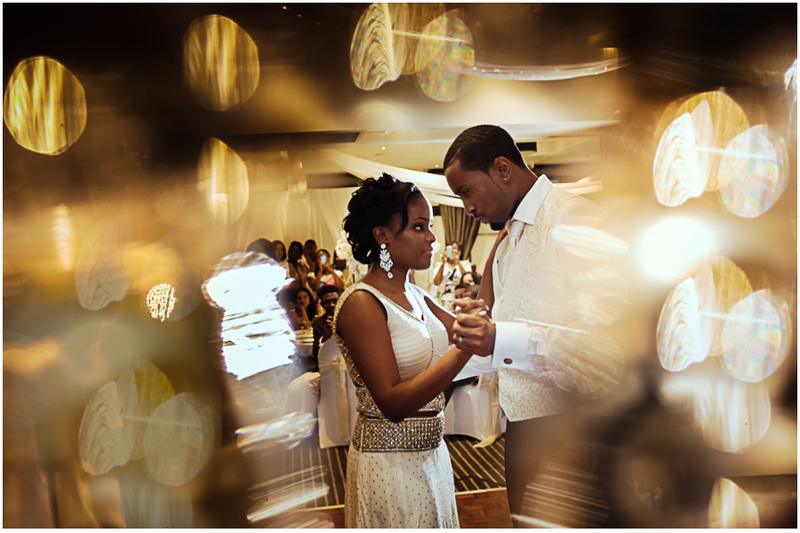 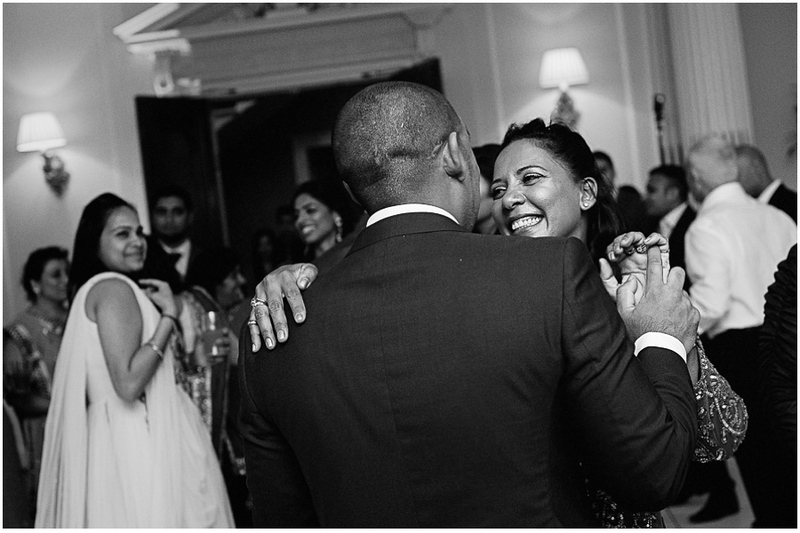 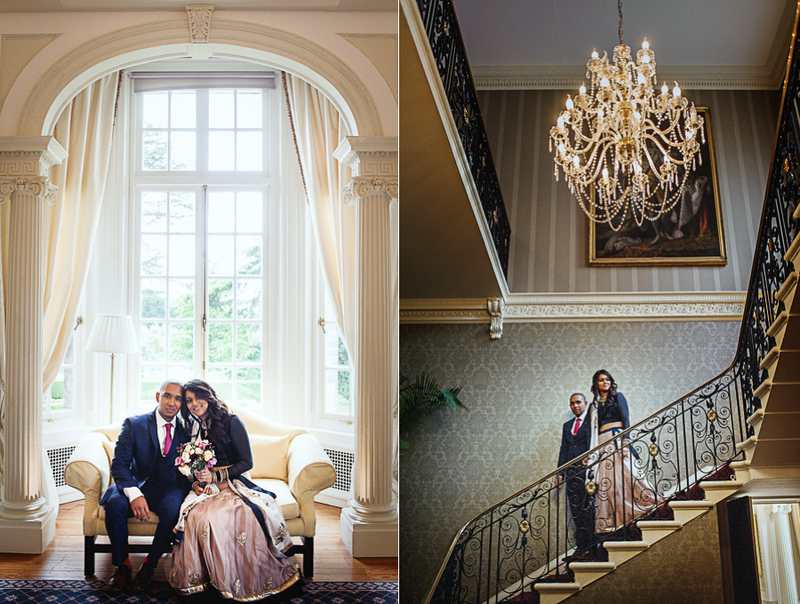 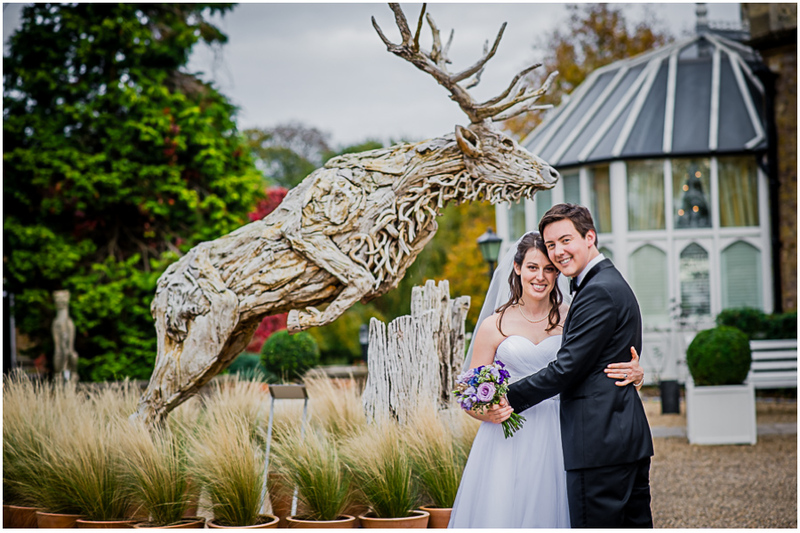 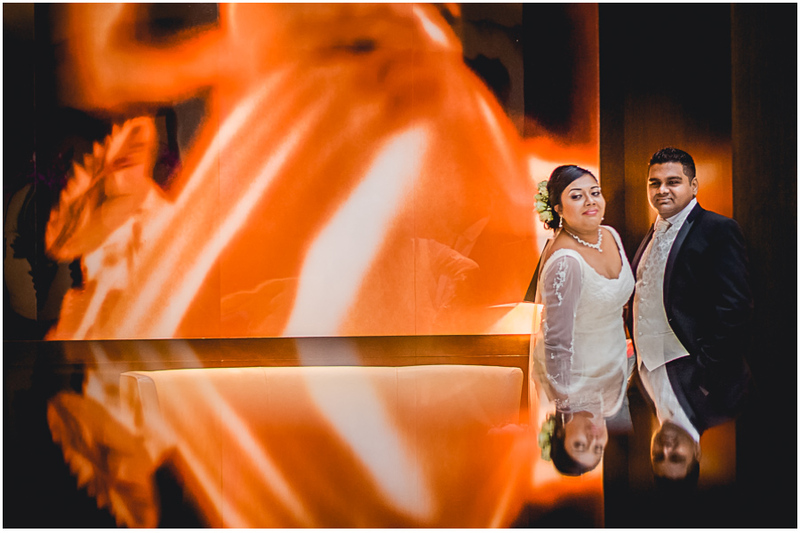 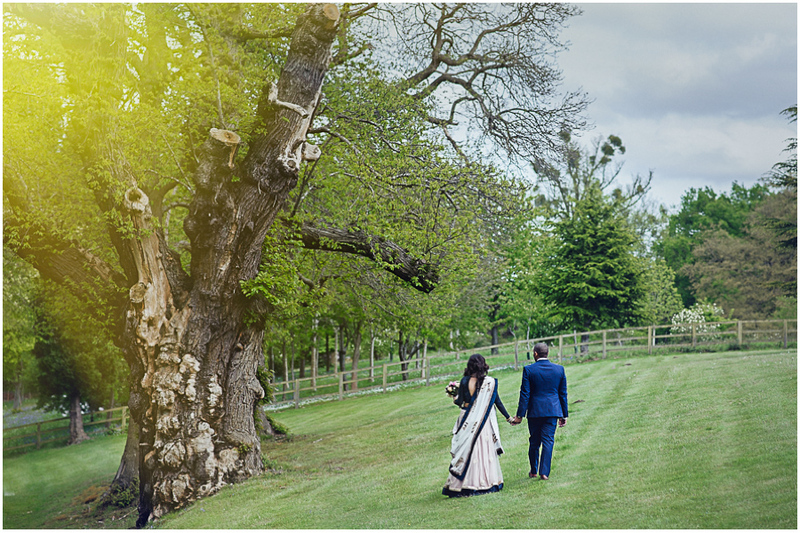 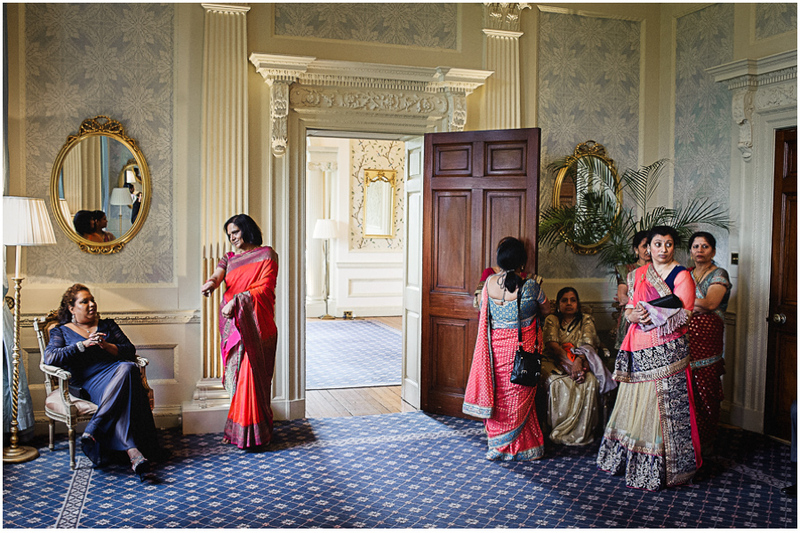 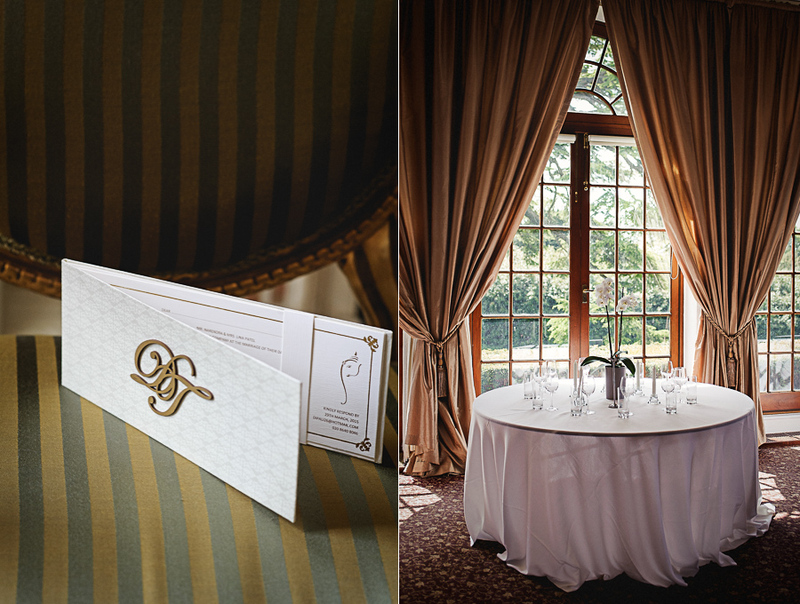 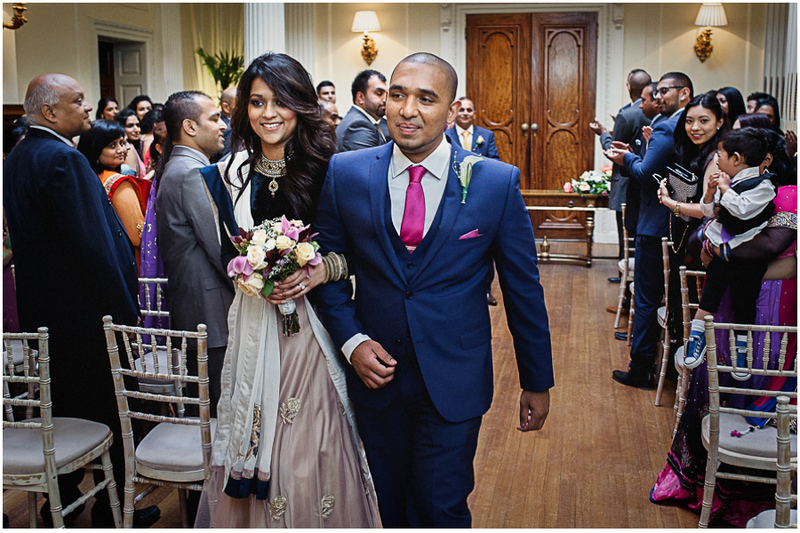 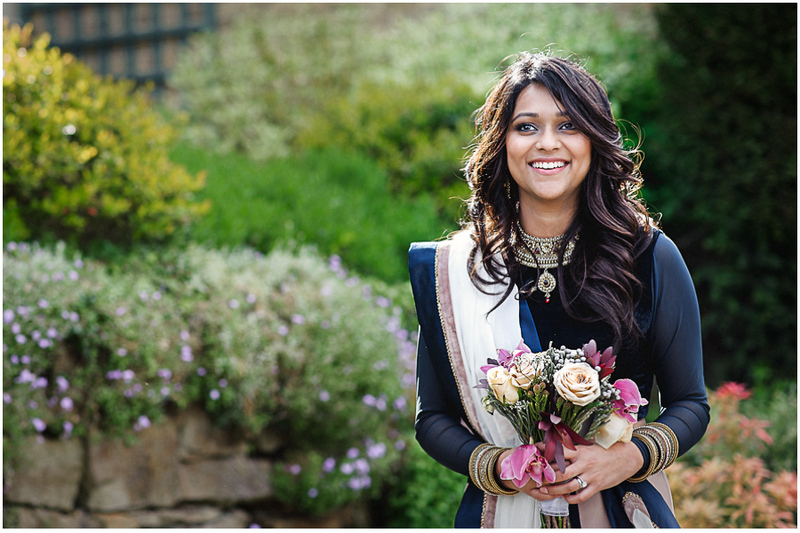 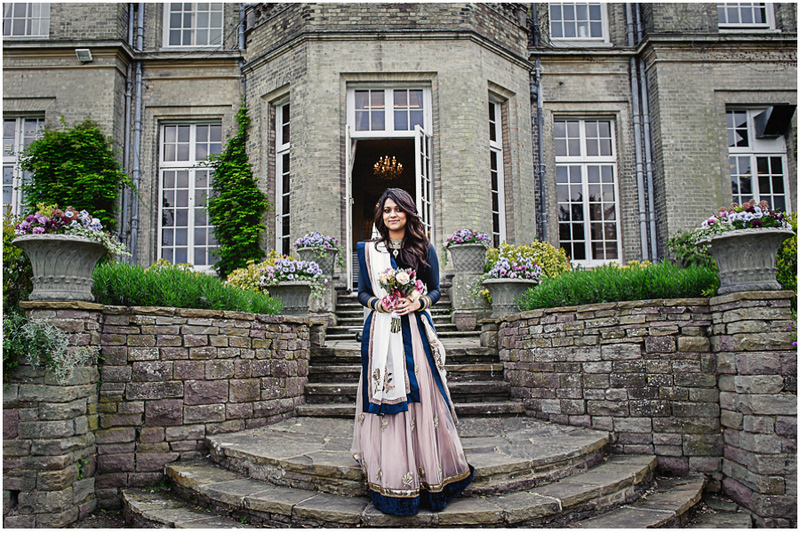 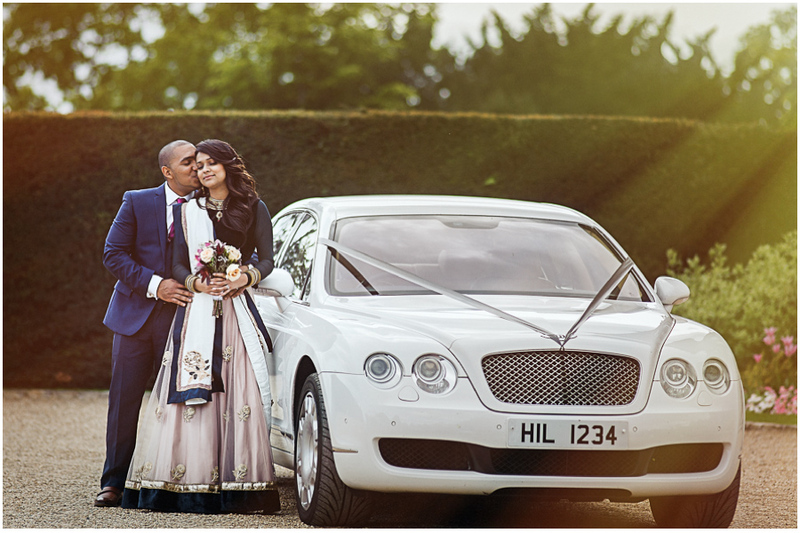 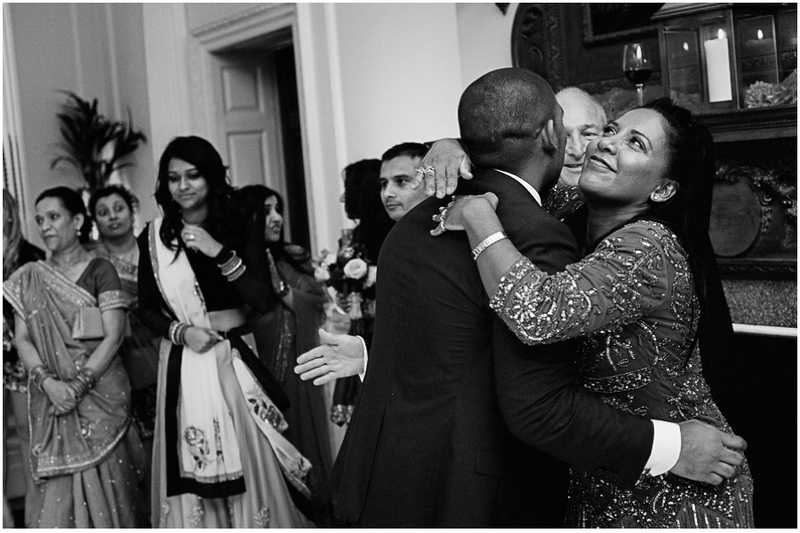 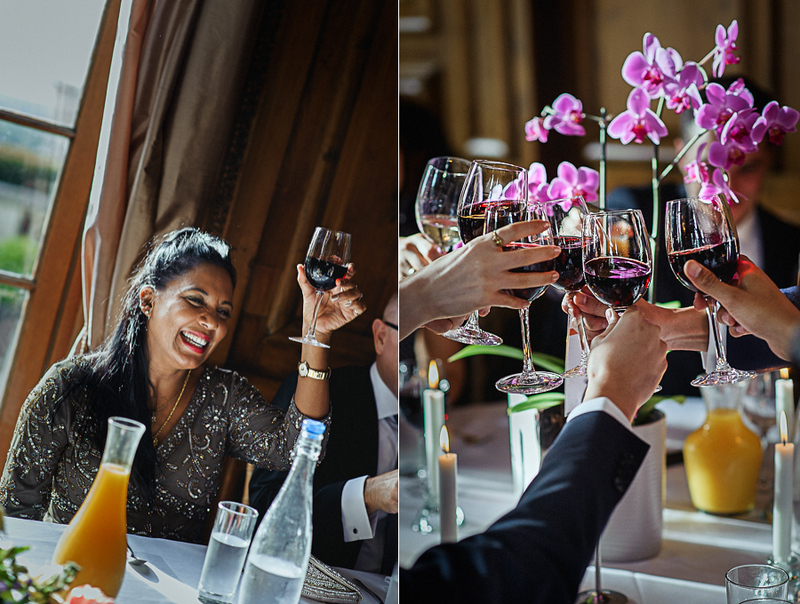 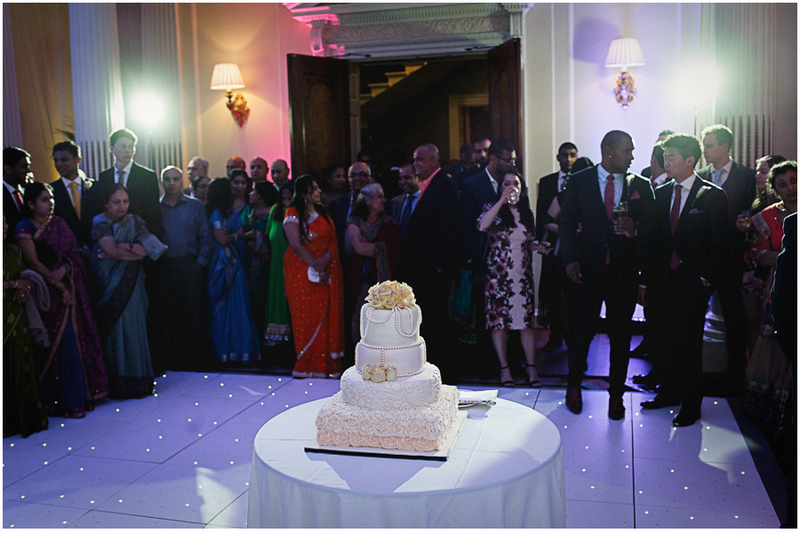 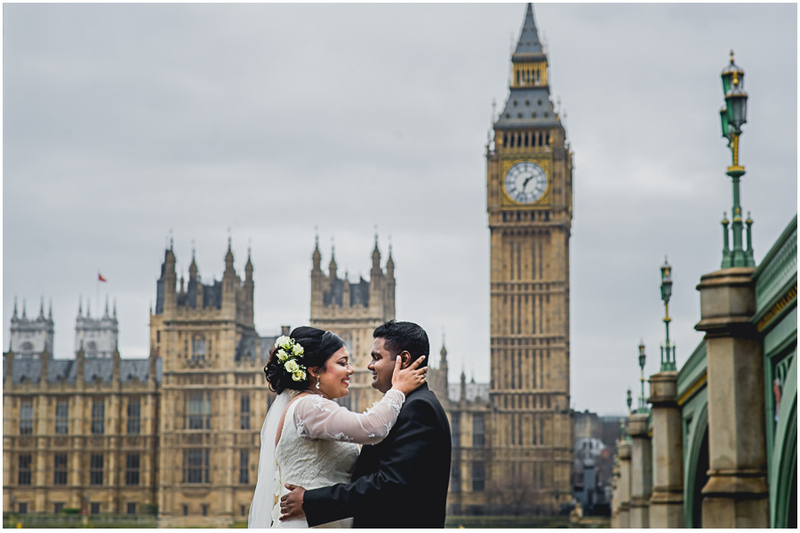 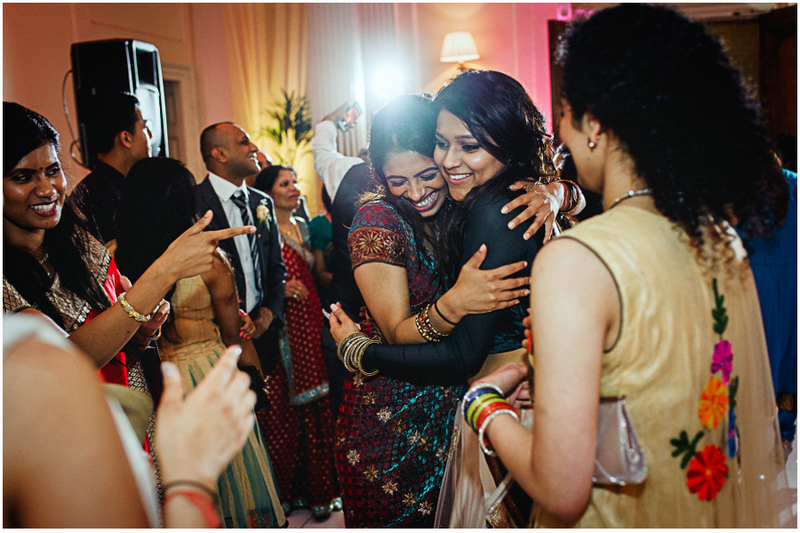 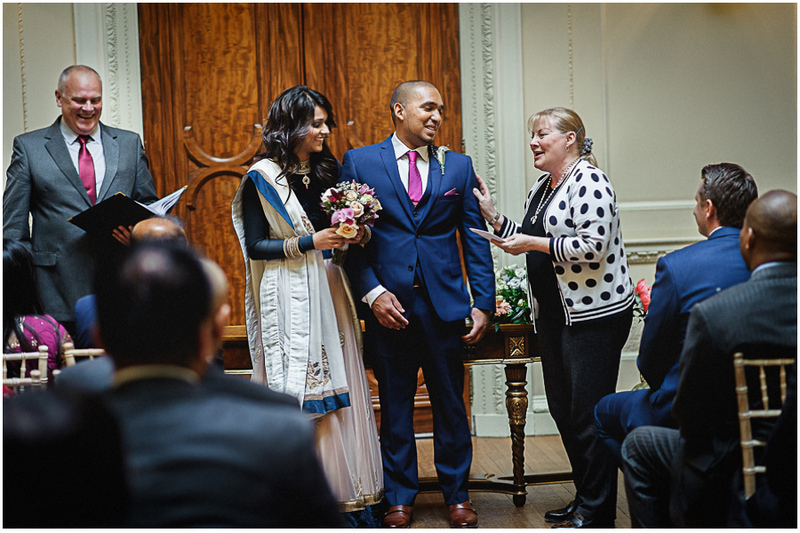 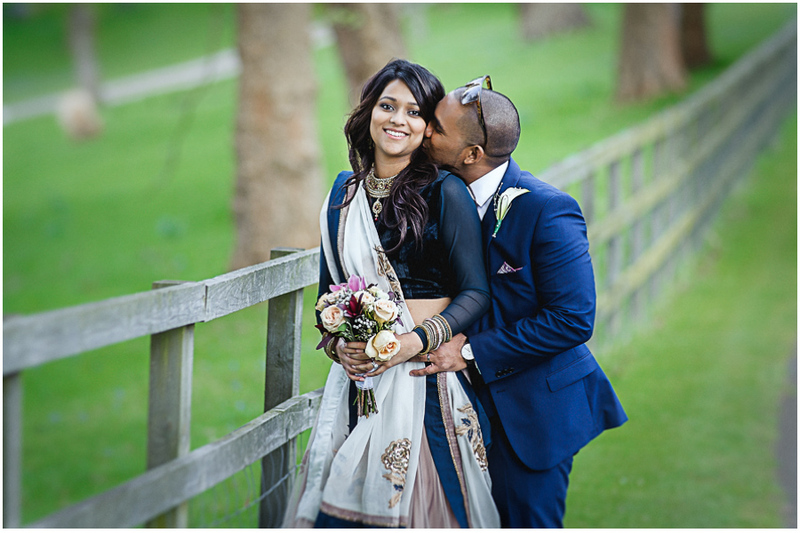 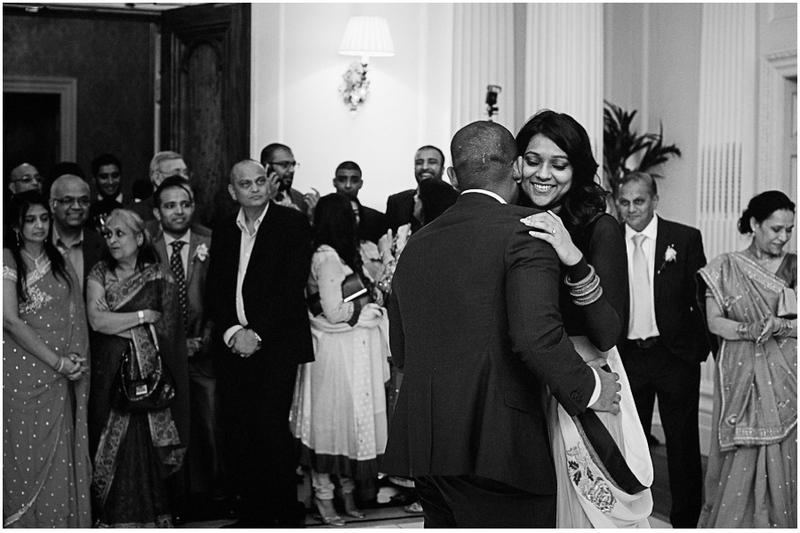 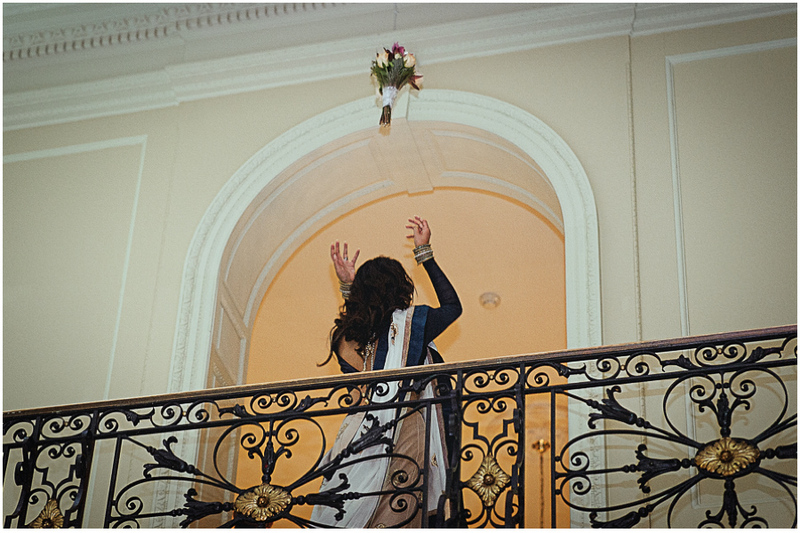 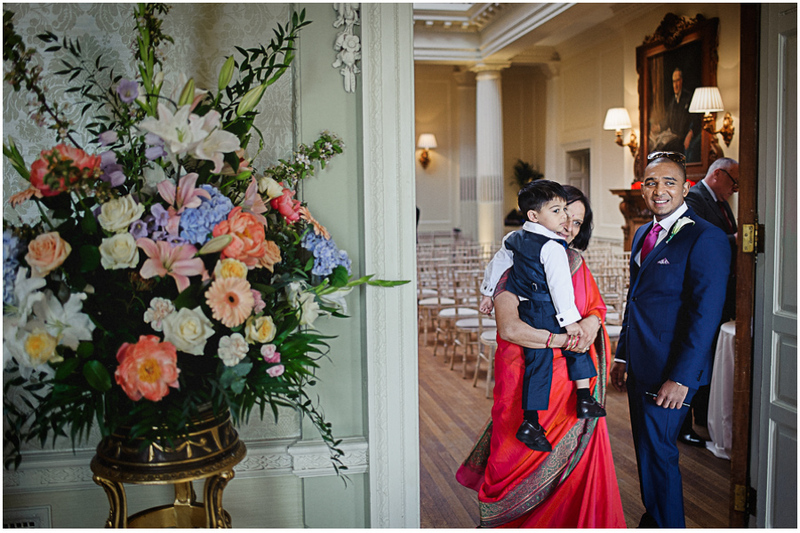 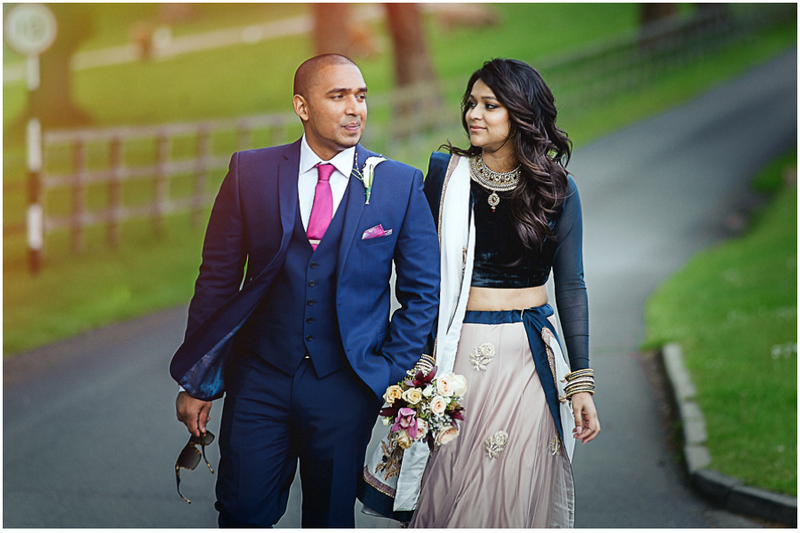 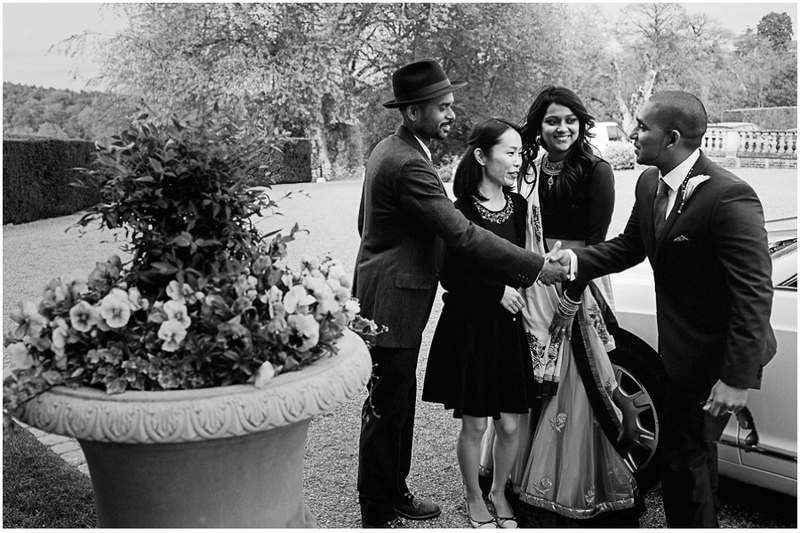 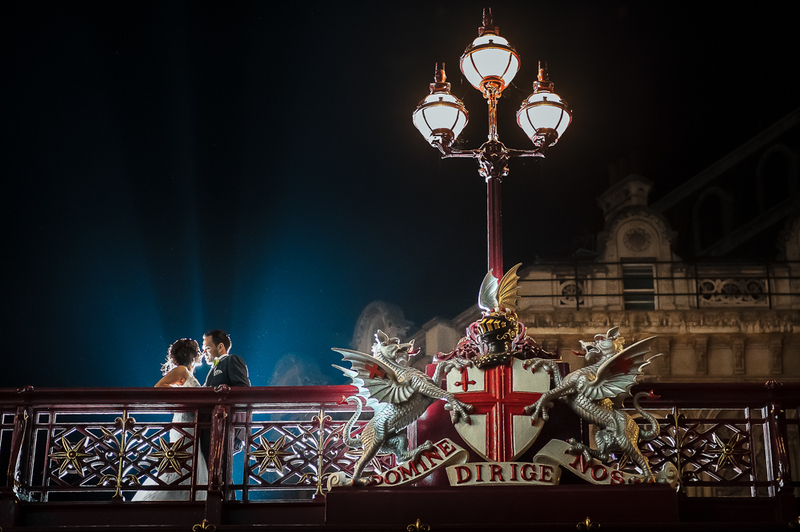 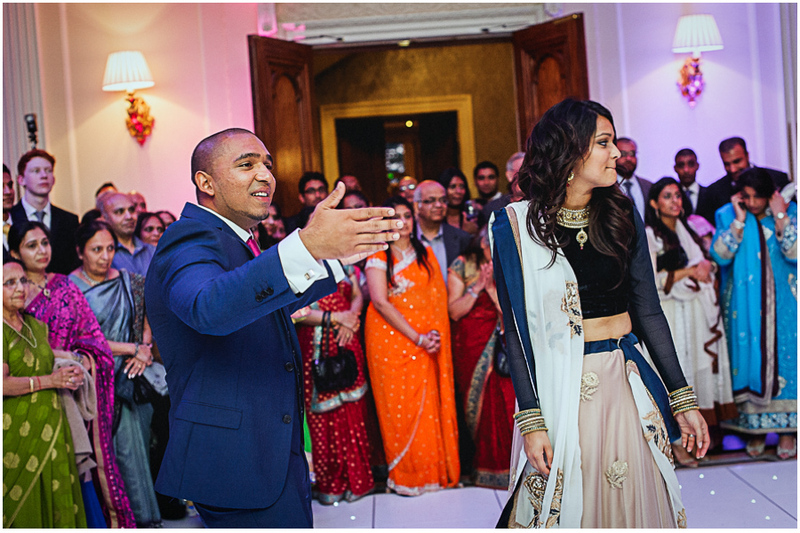 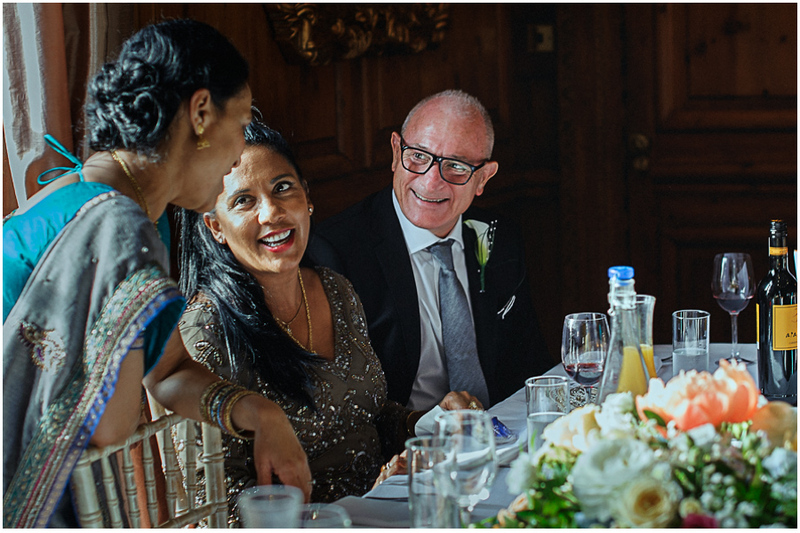 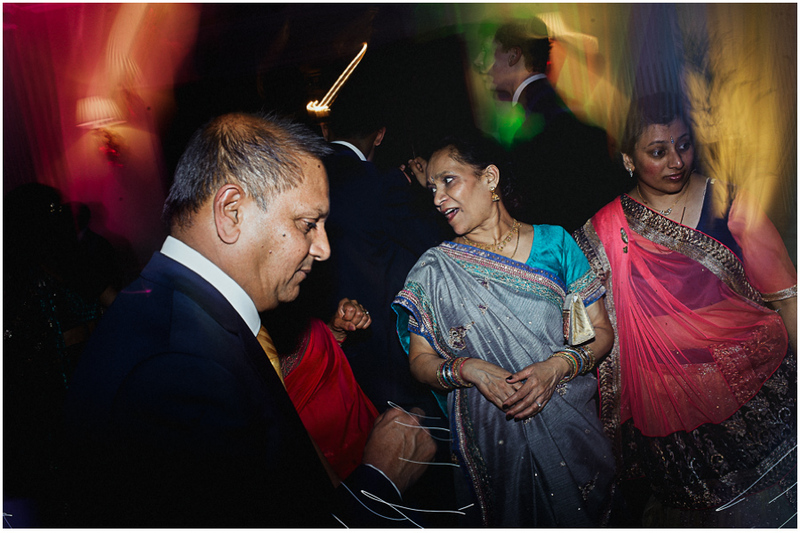 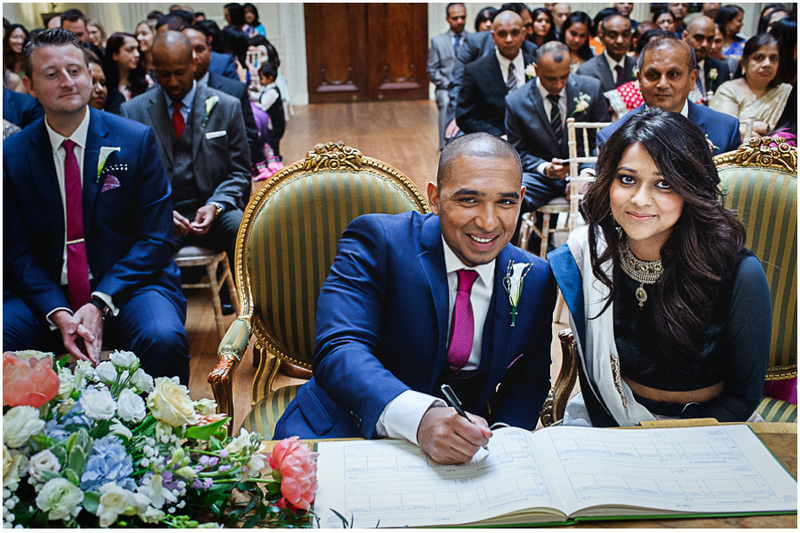 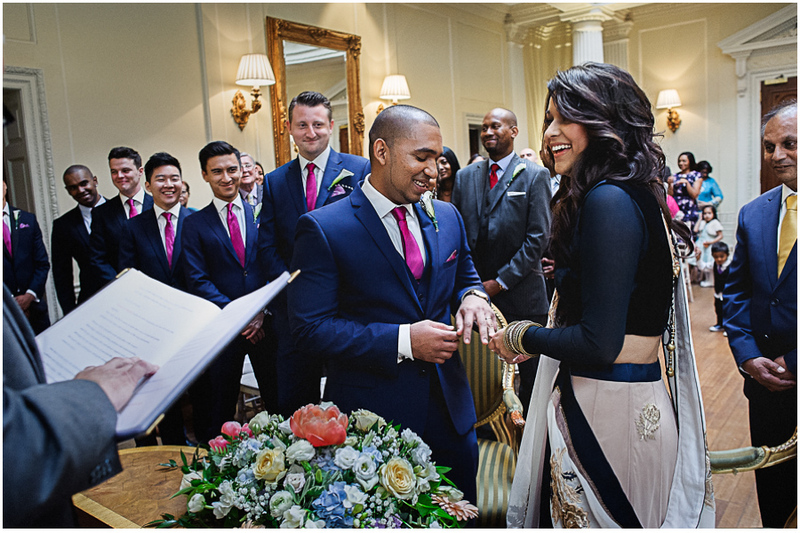 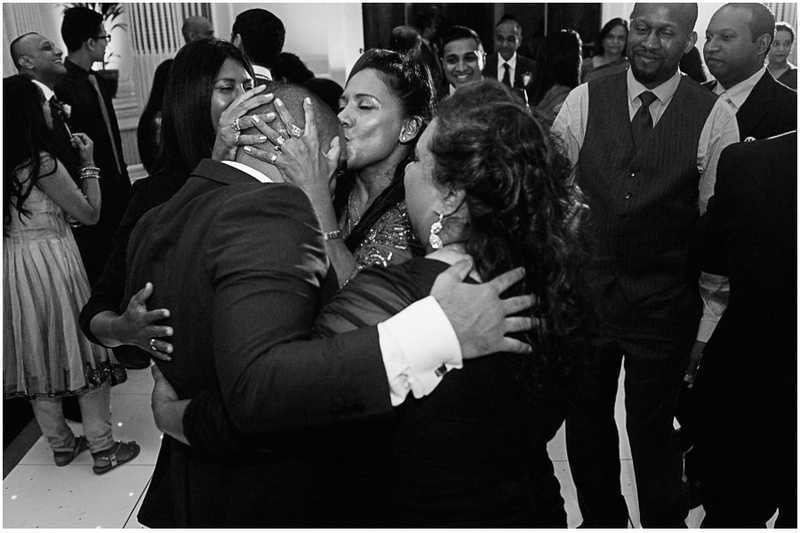 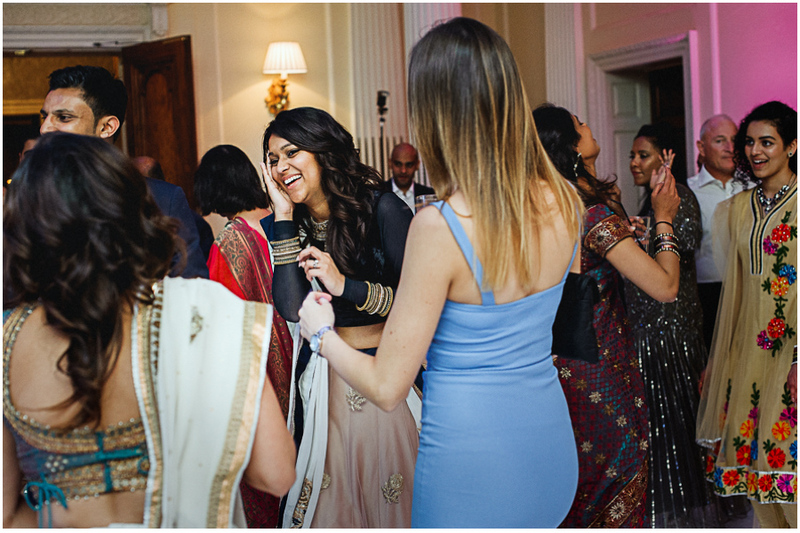 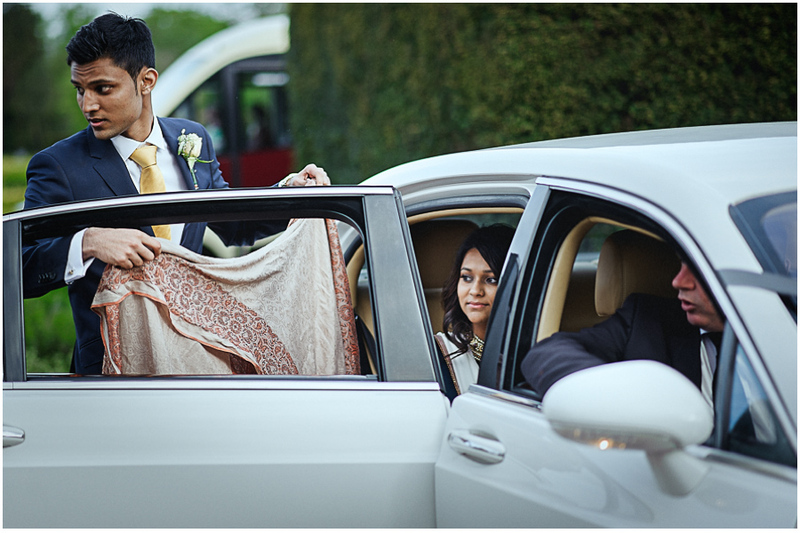 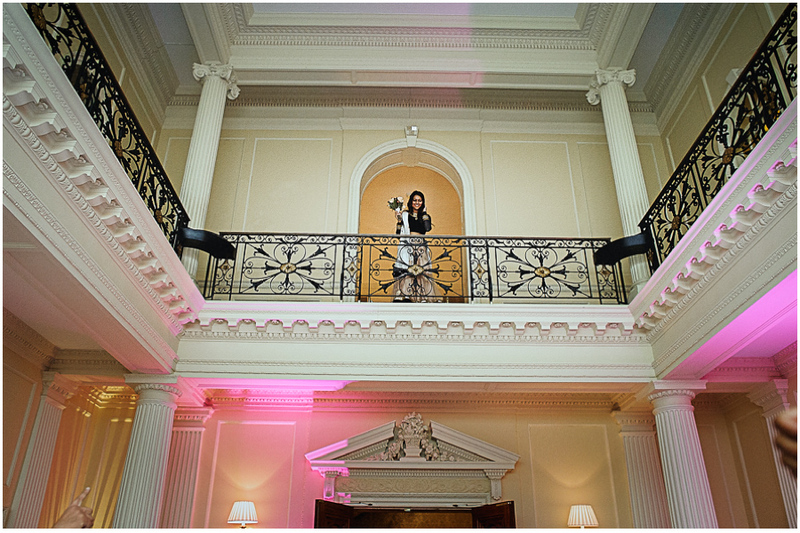 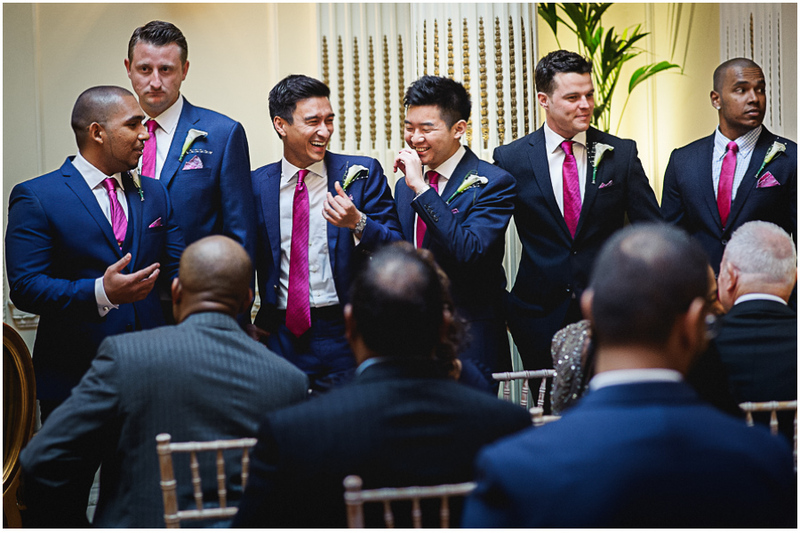 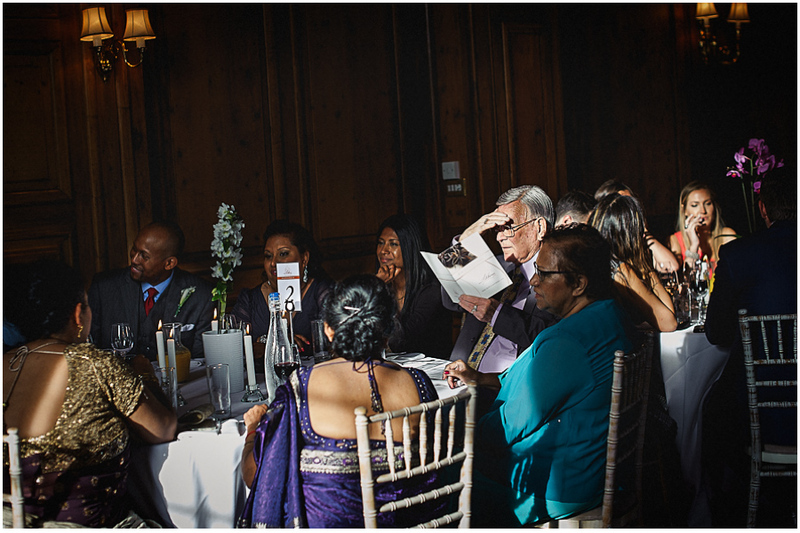 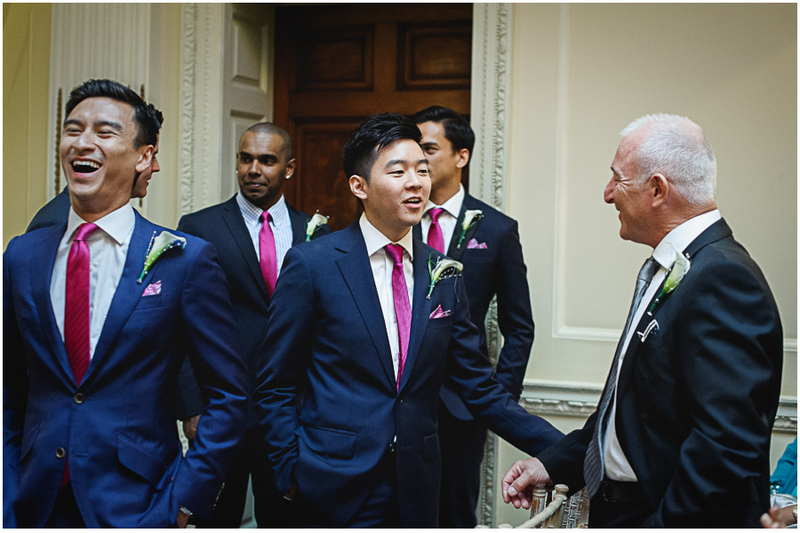 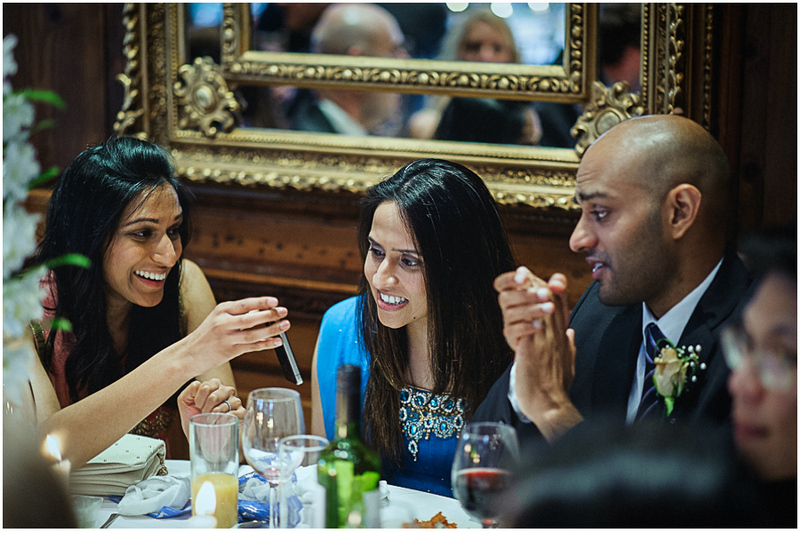 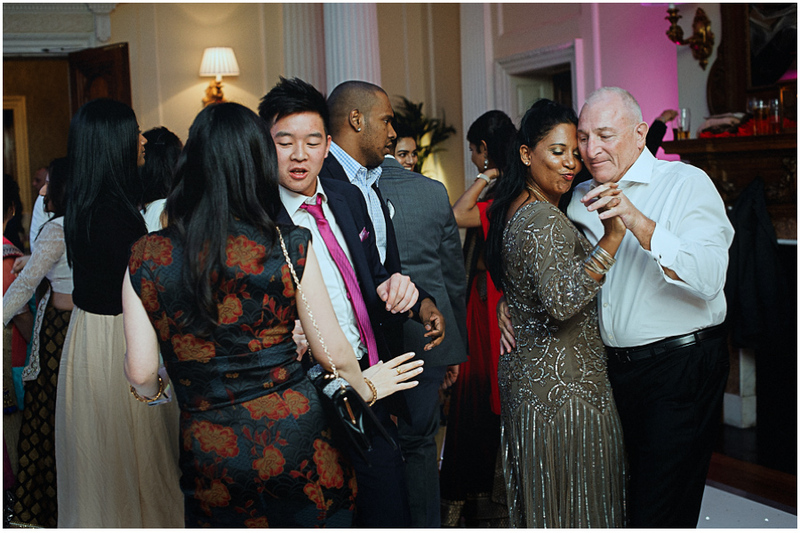 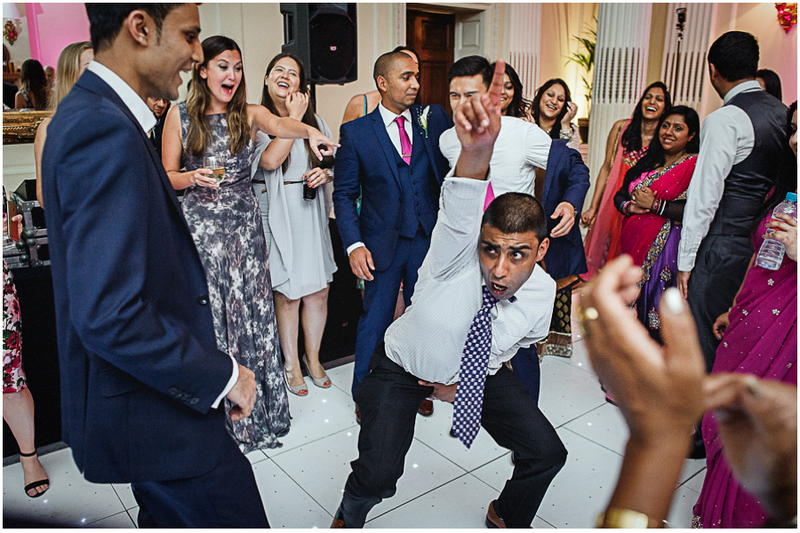 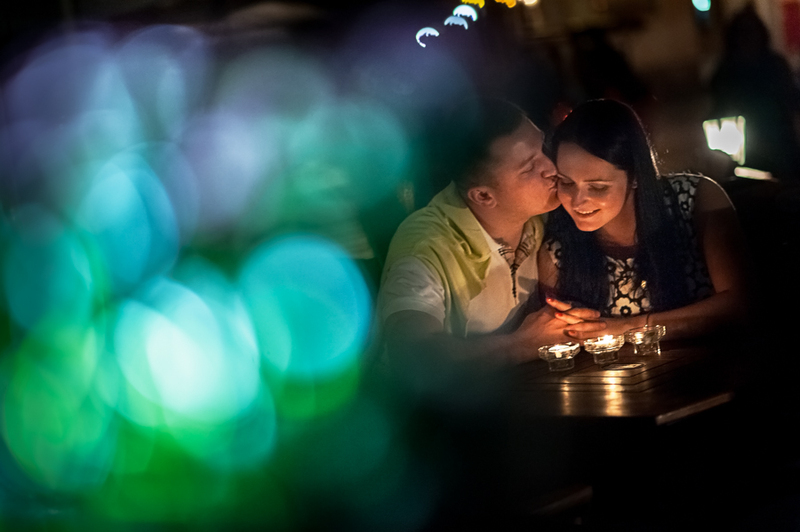 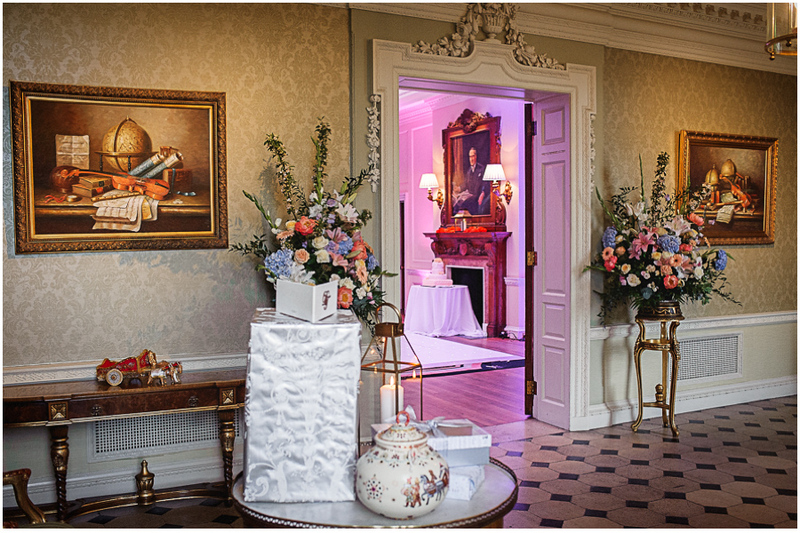 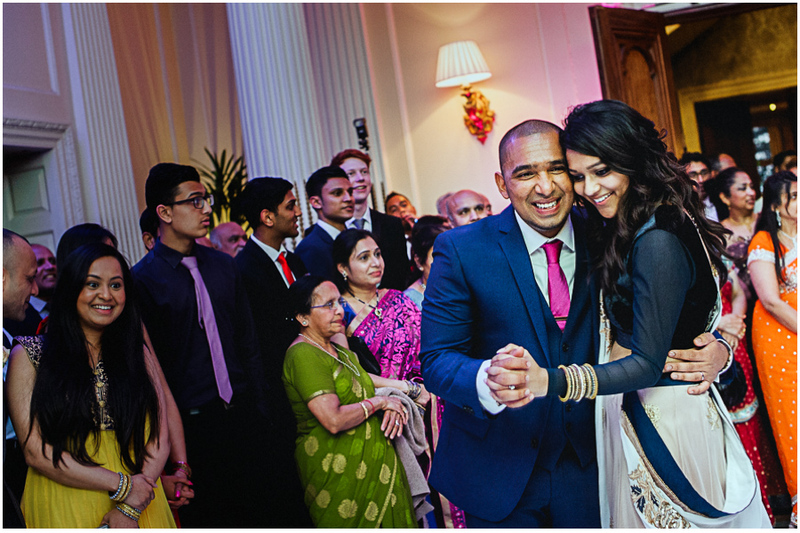 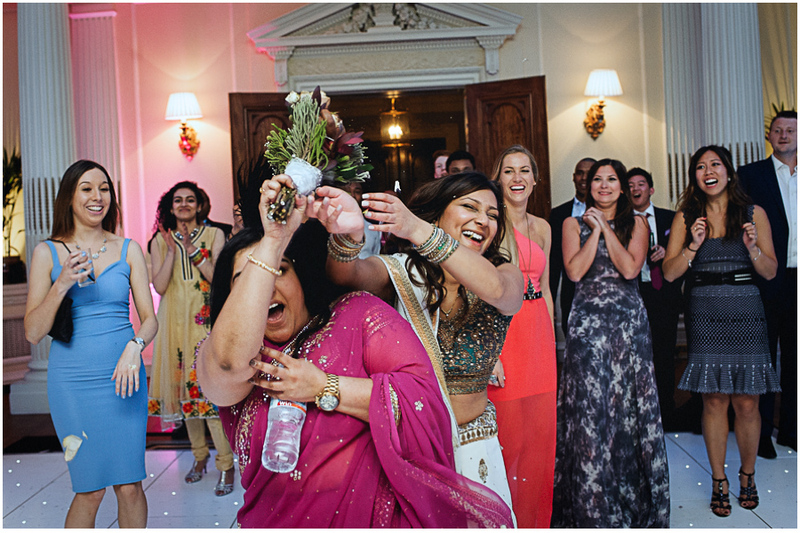 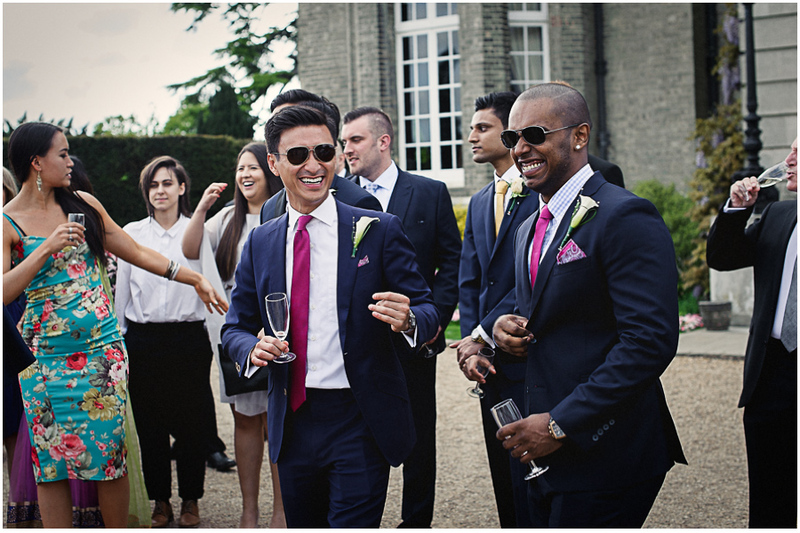 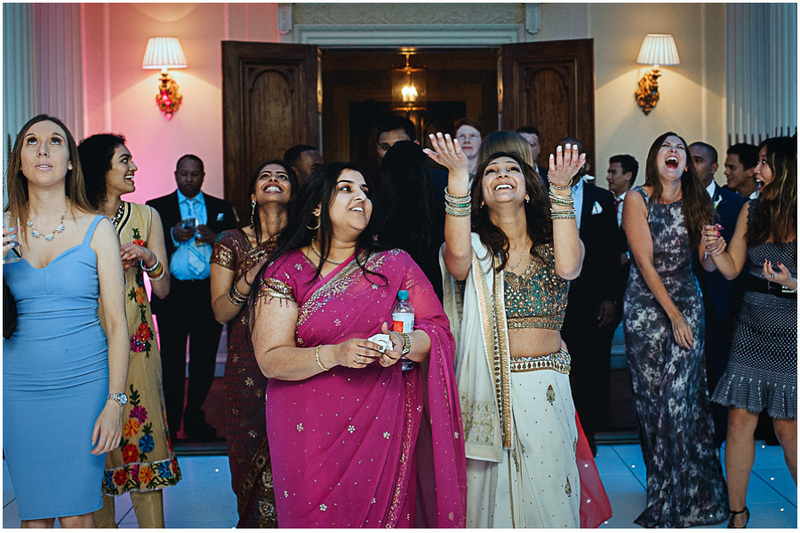 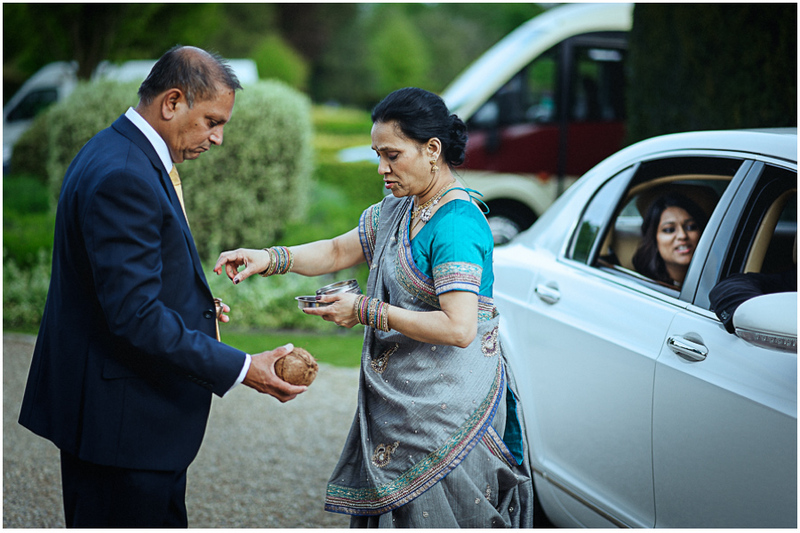 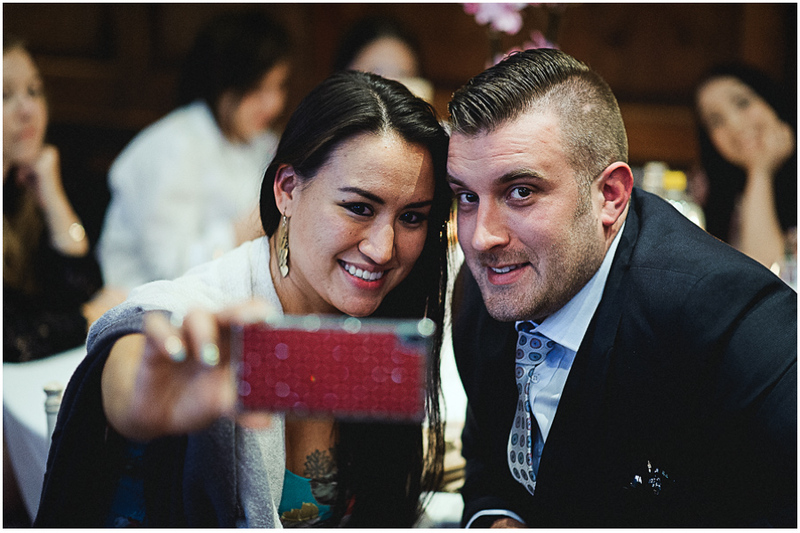 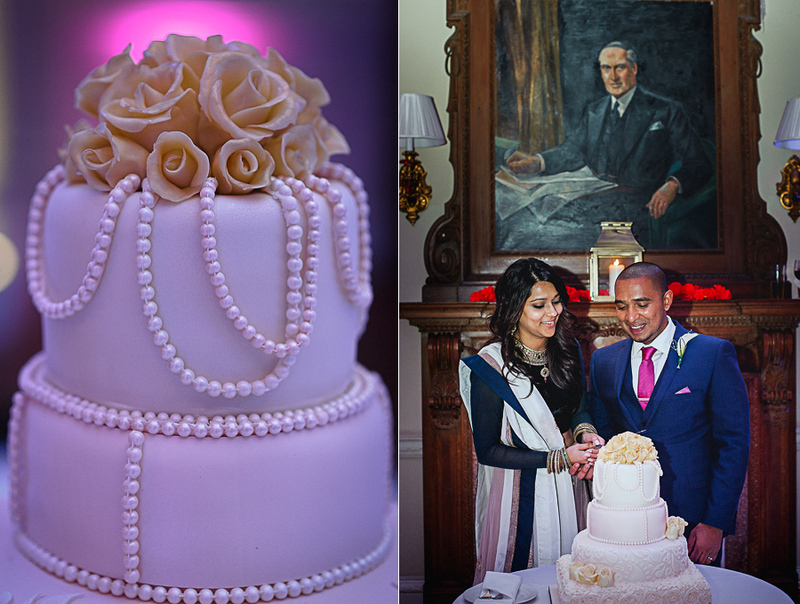 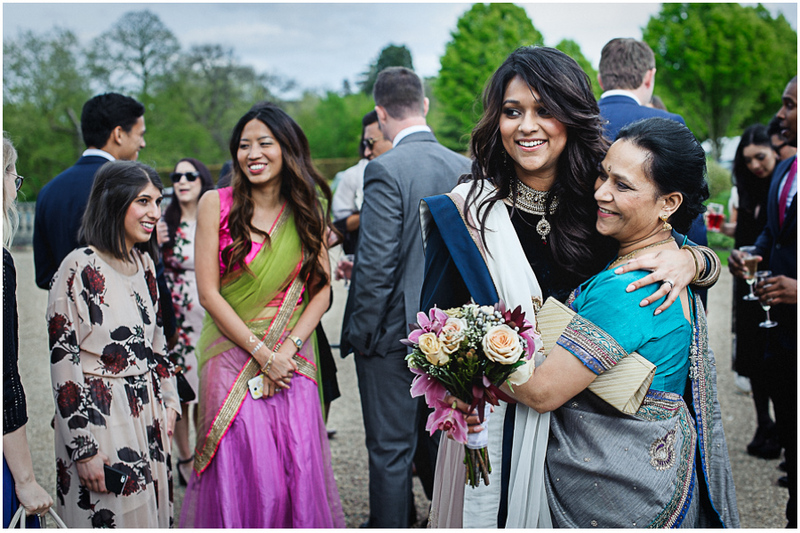 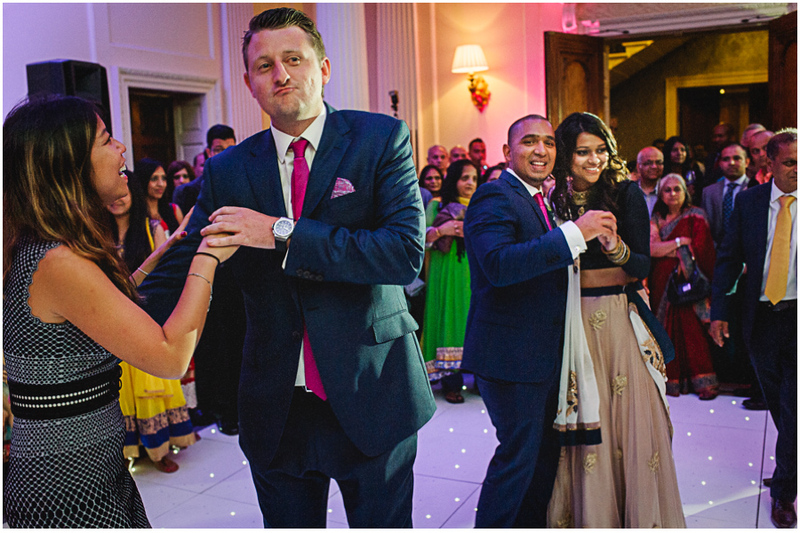 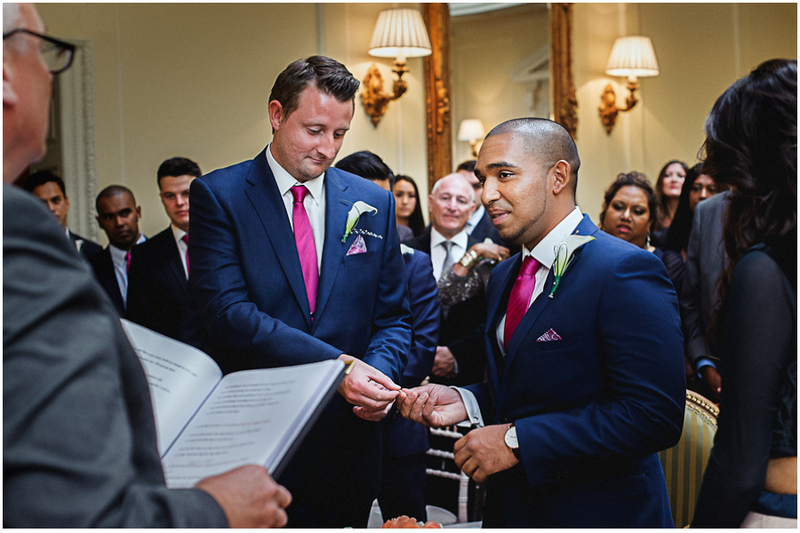 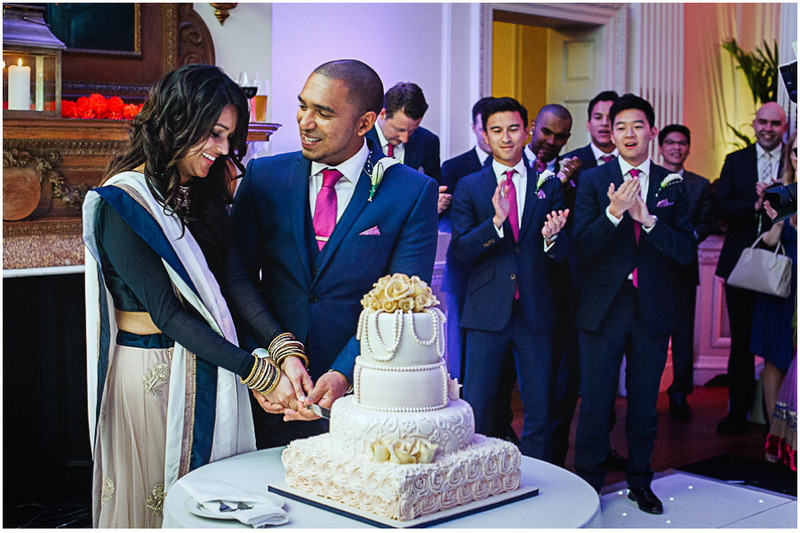 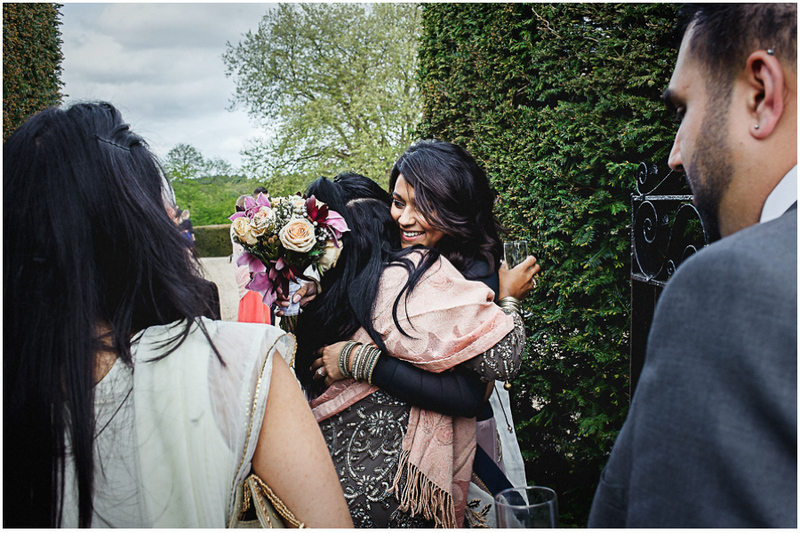 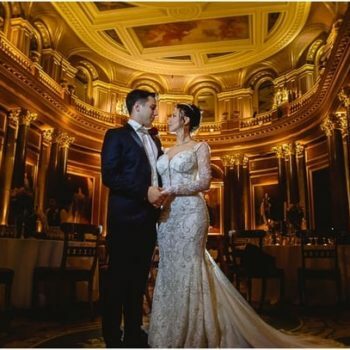 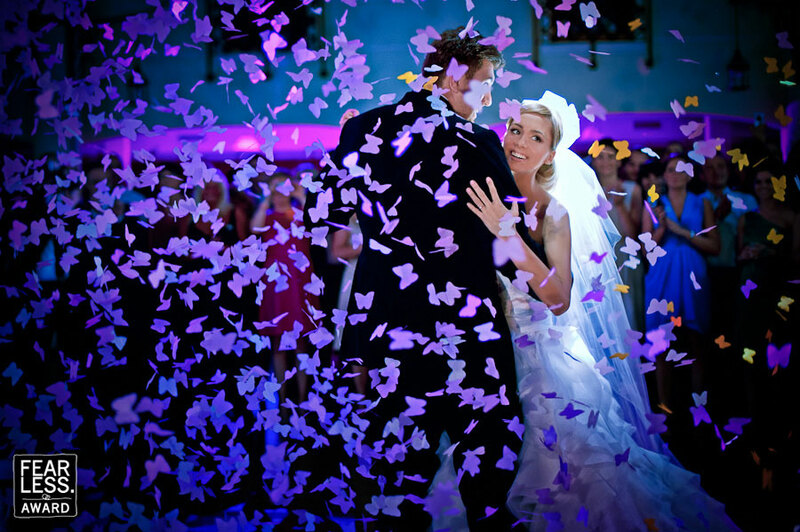 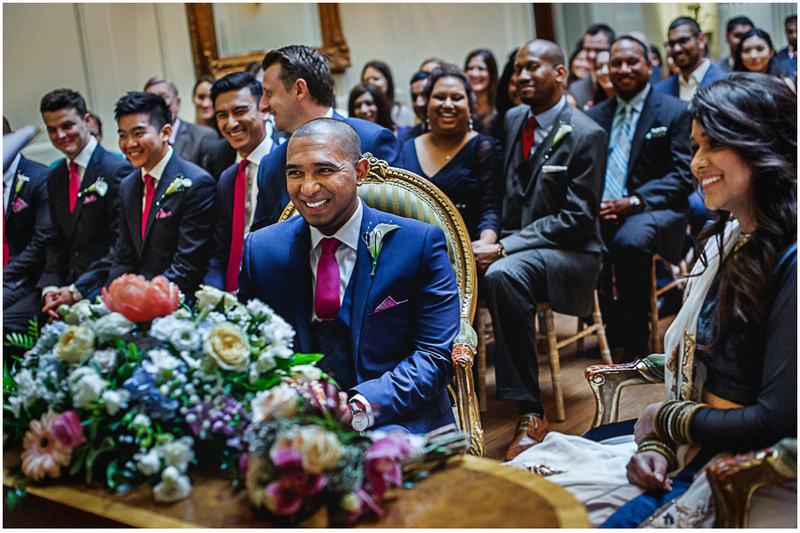 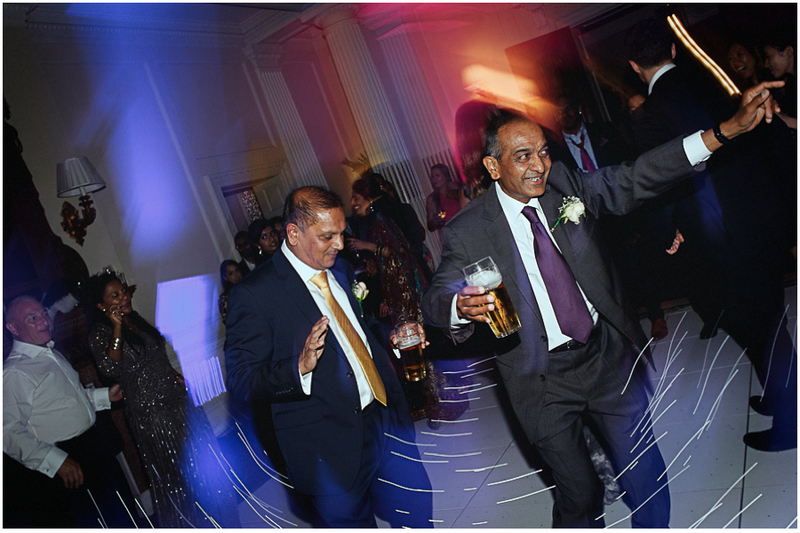 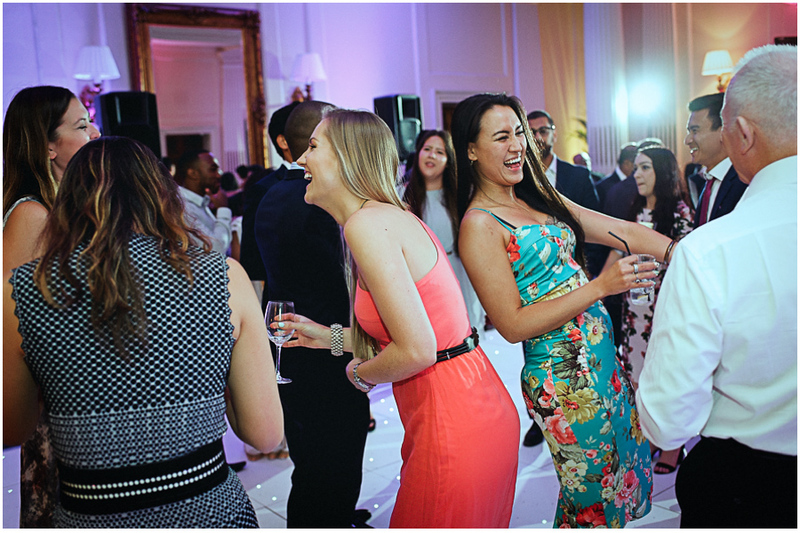 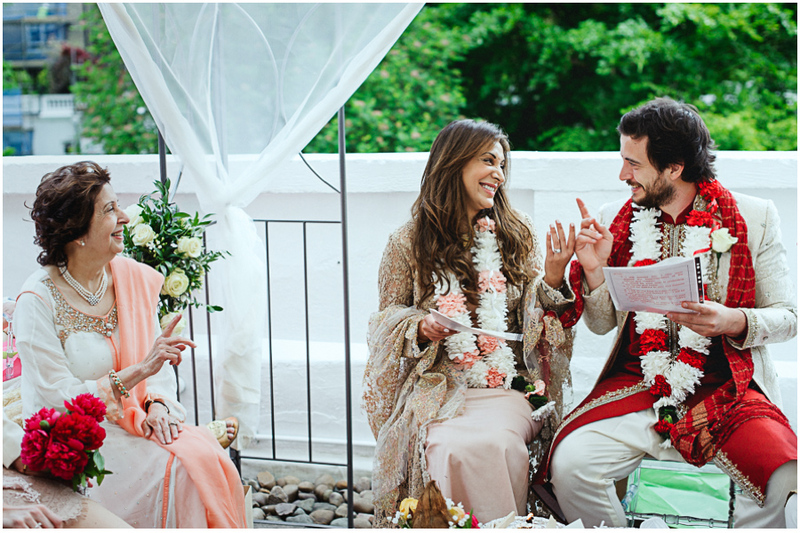 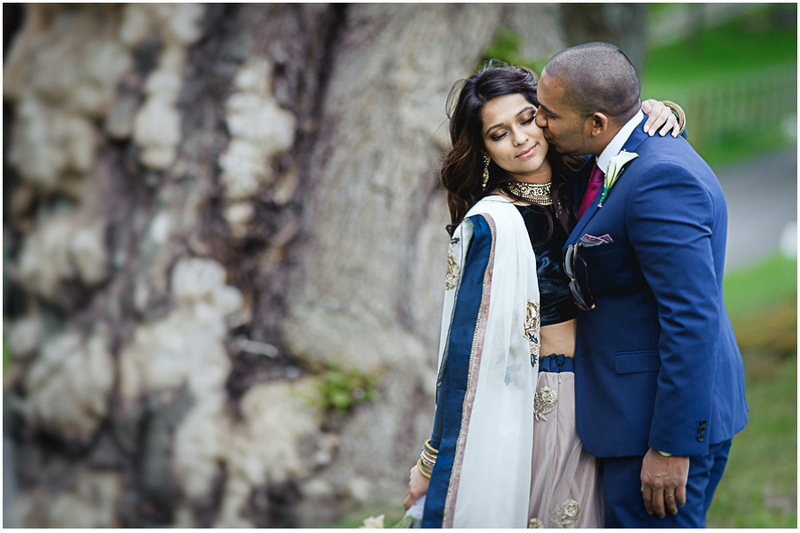 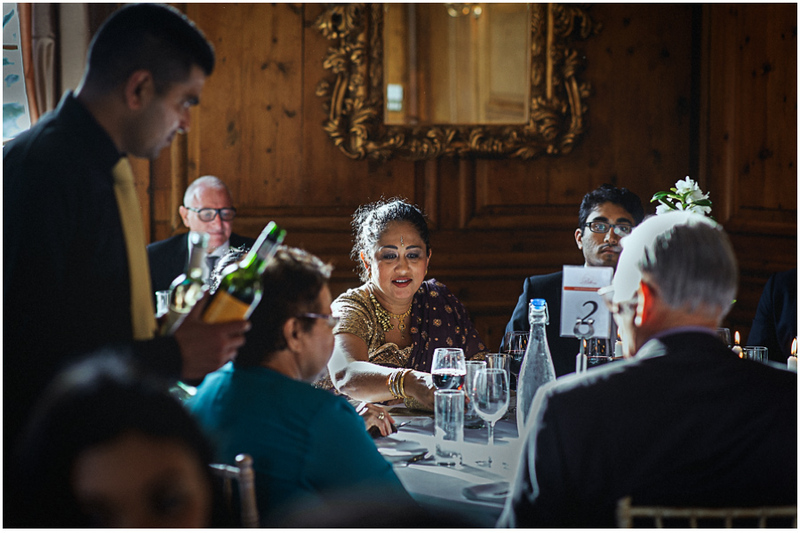 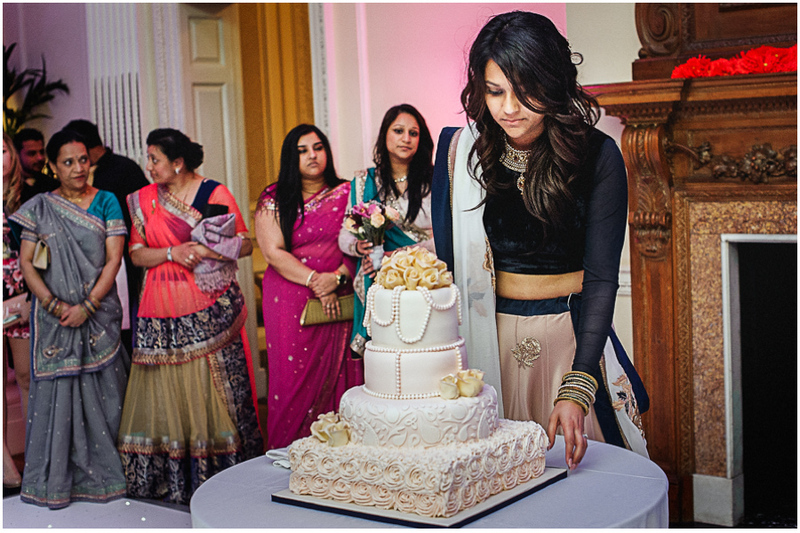 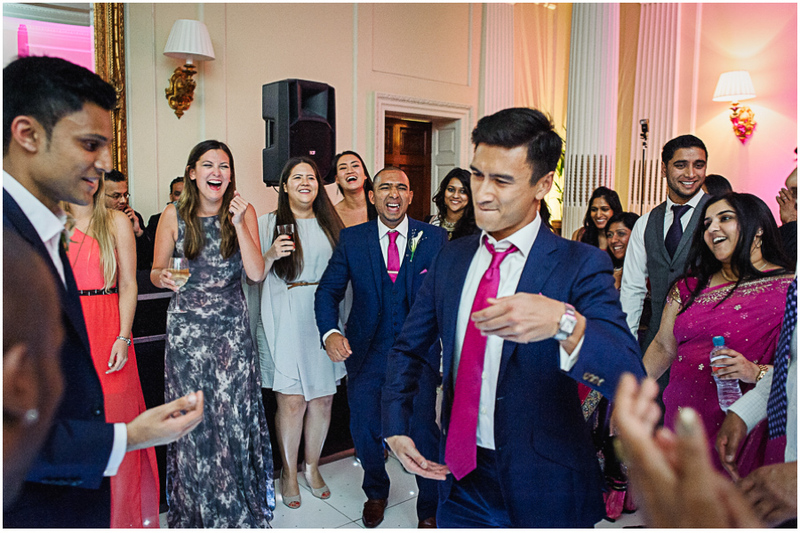 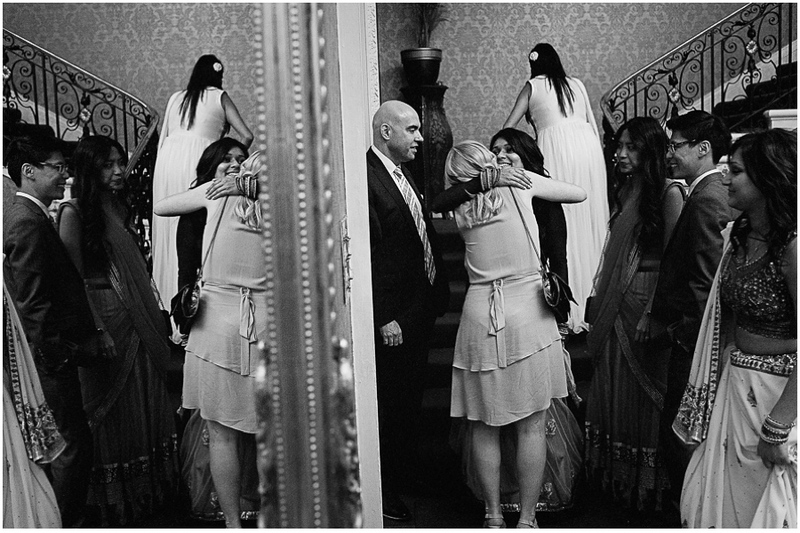 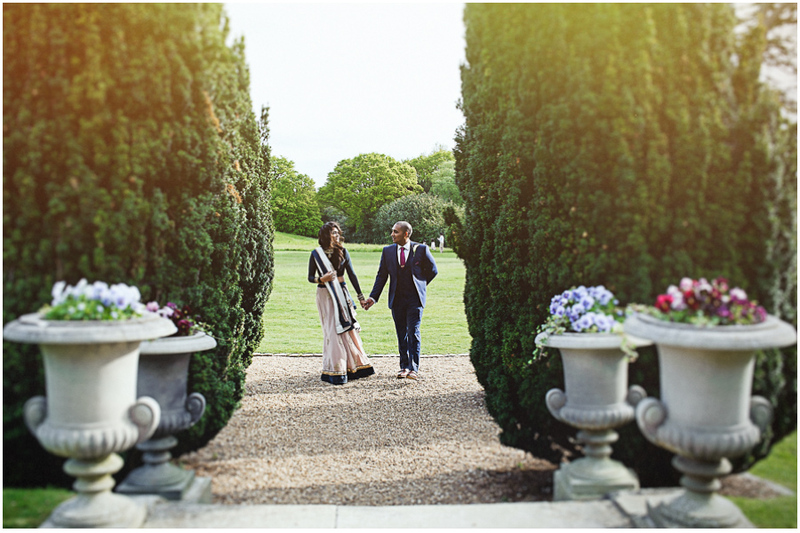 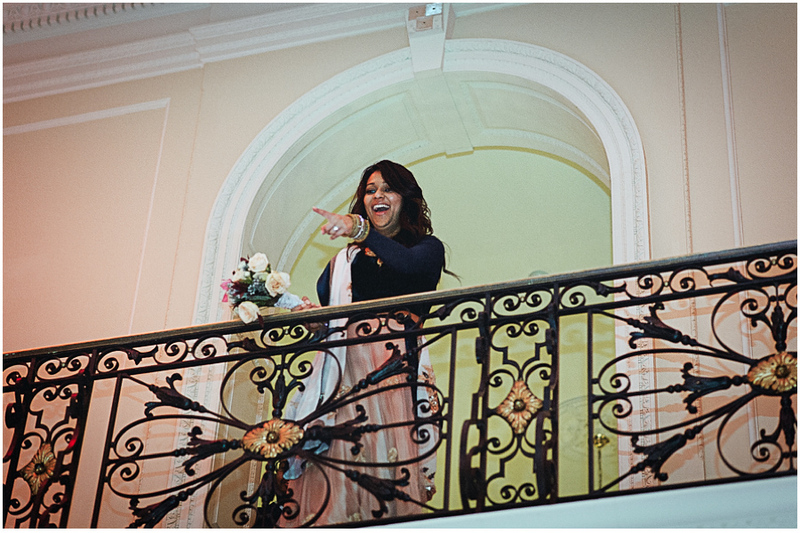 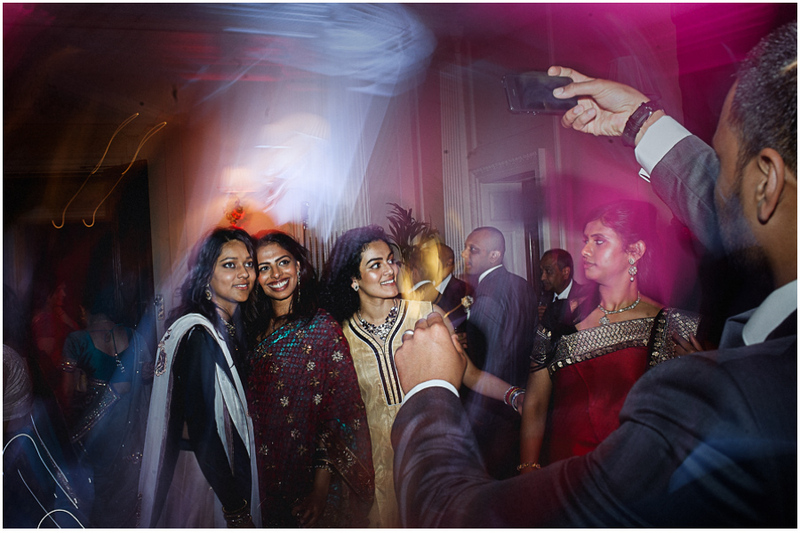 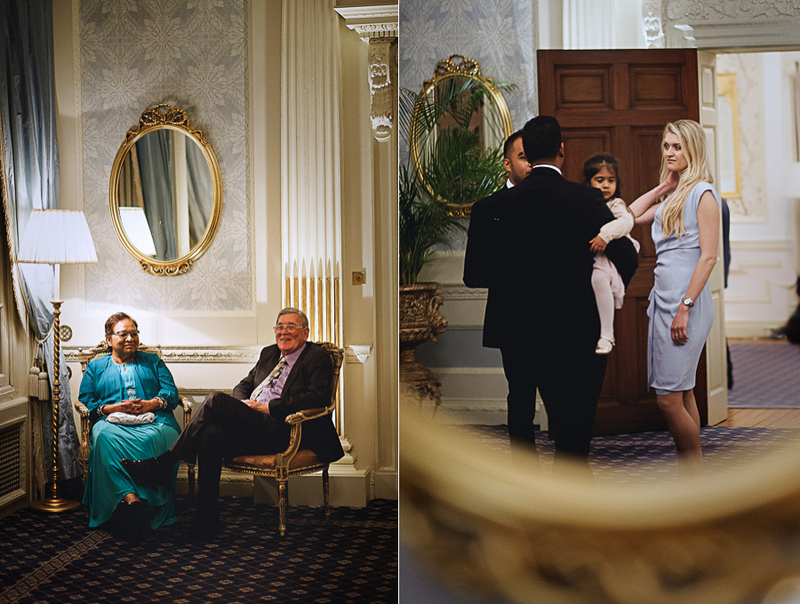 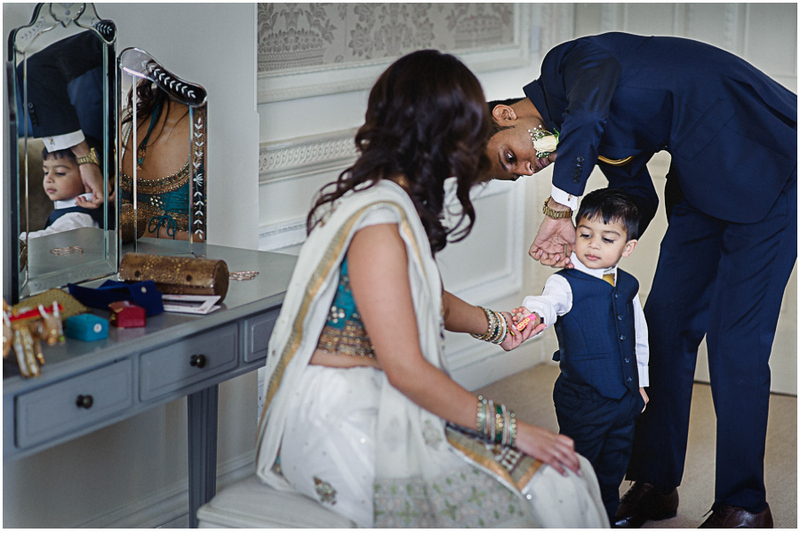 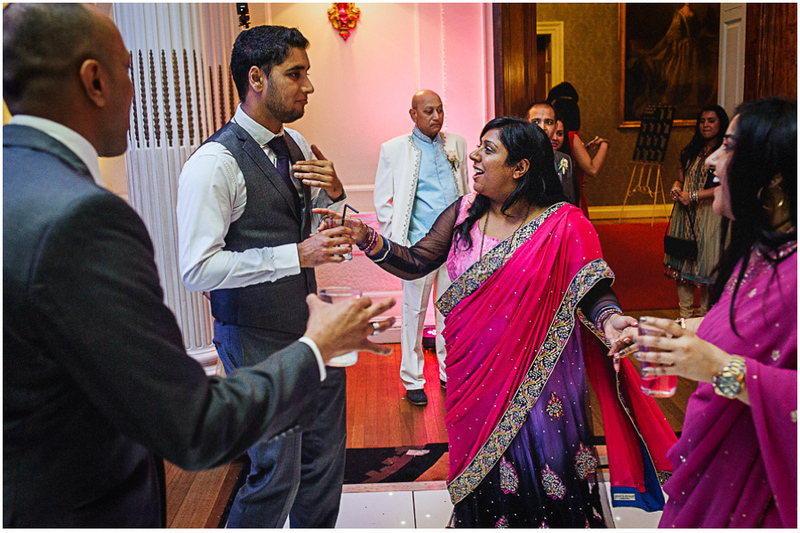 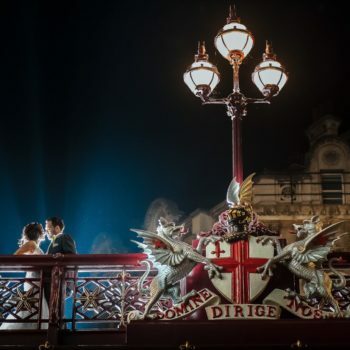 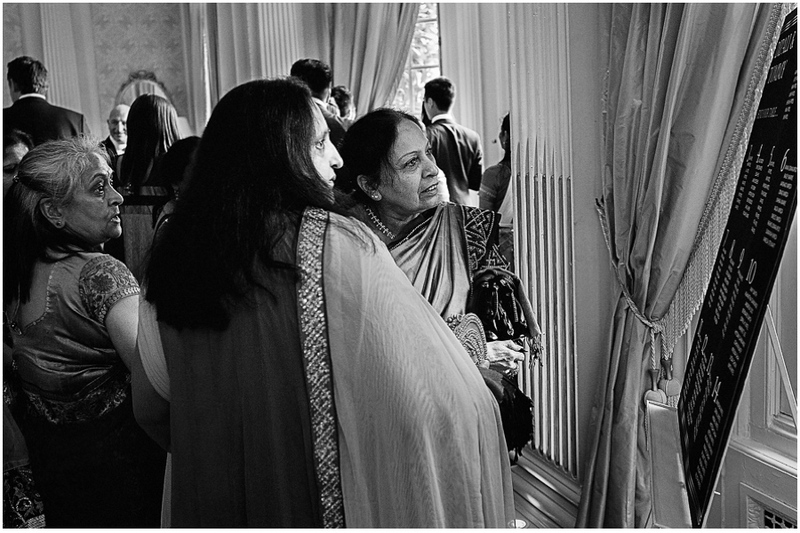 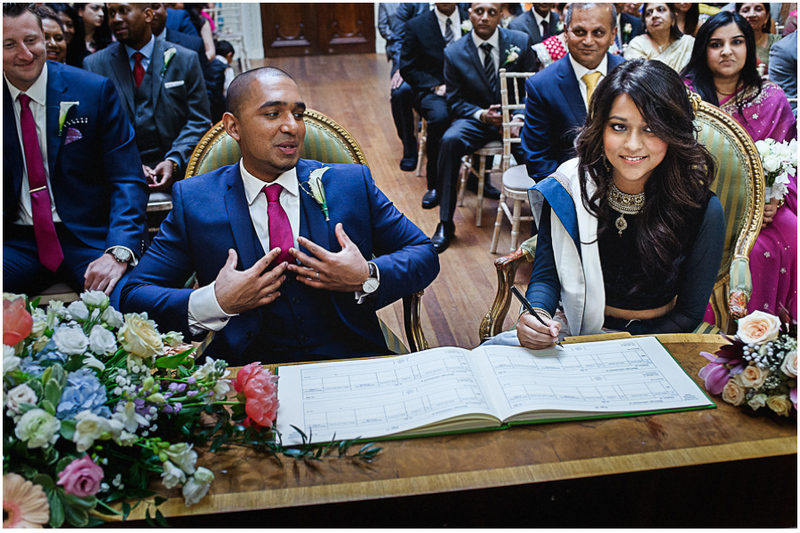 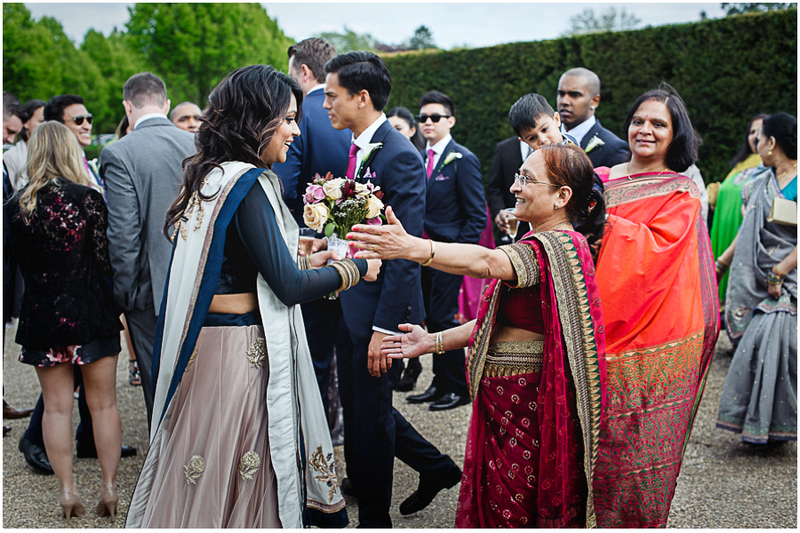 We would like to present the beautiful wedding of an Indian-American couple in Hedsor House wedding venue. 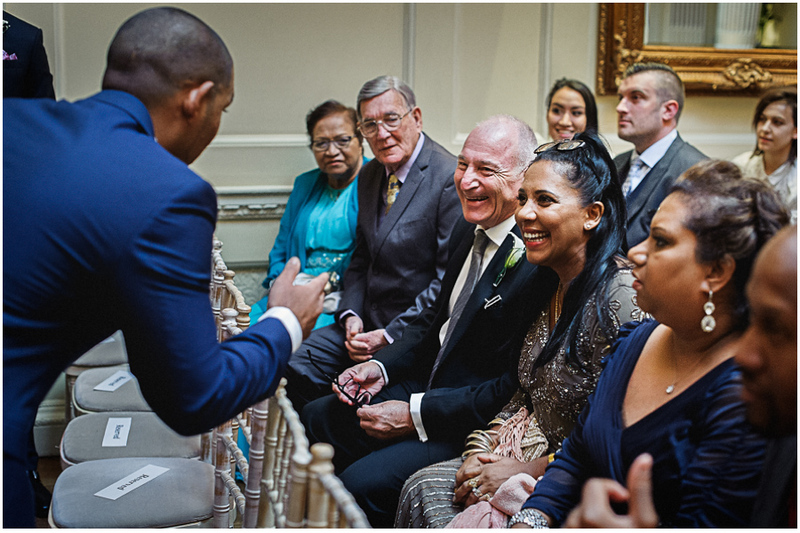 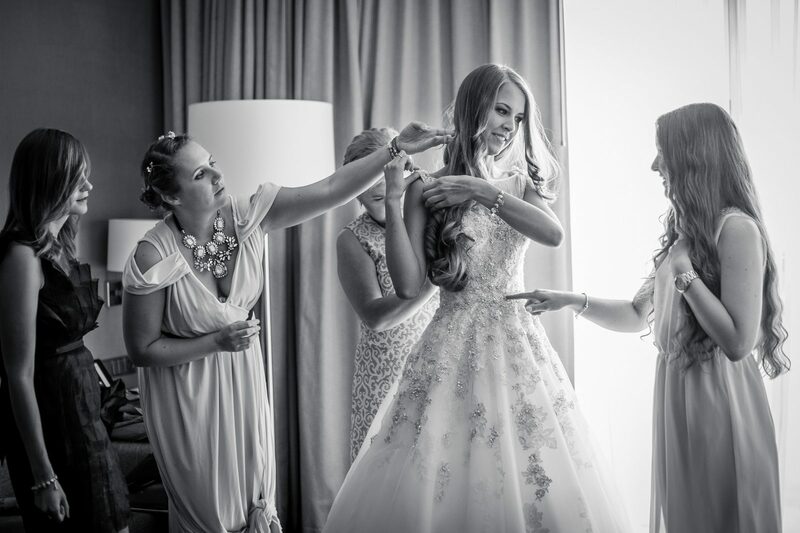 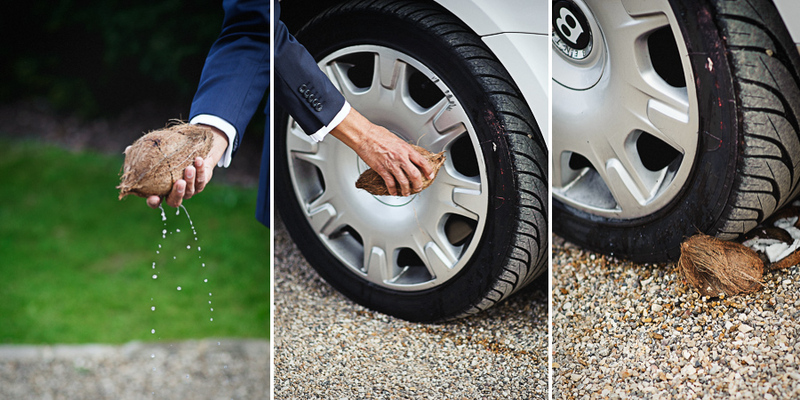 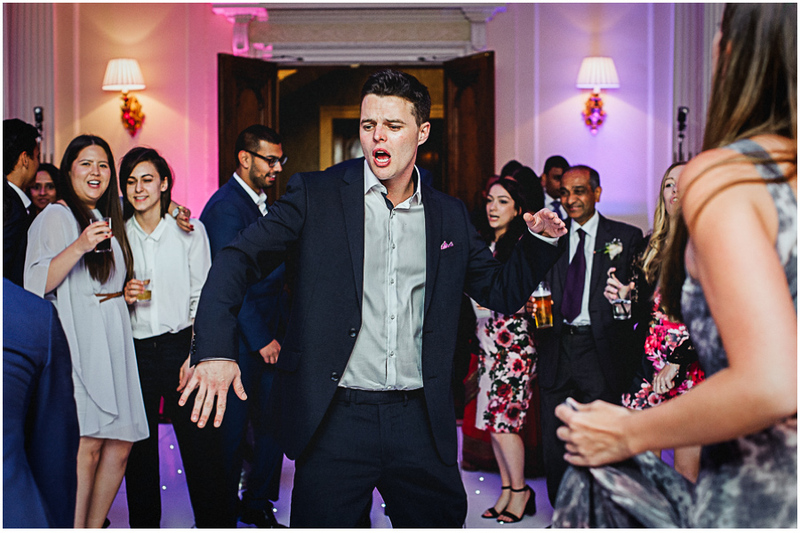 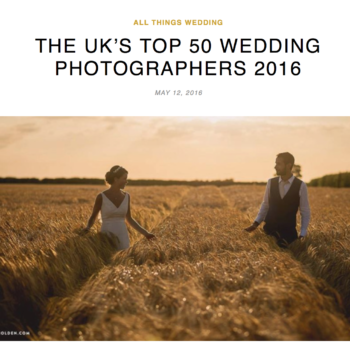 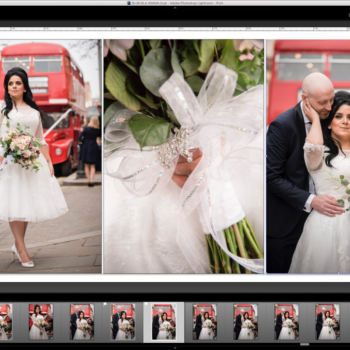 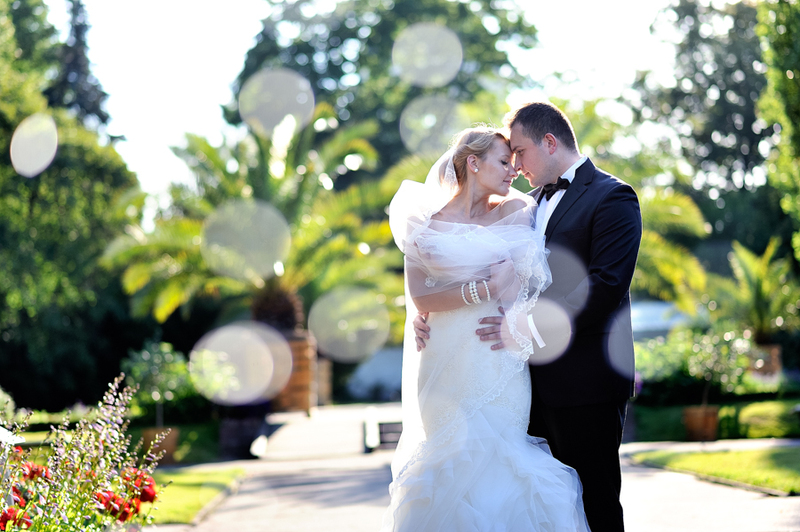 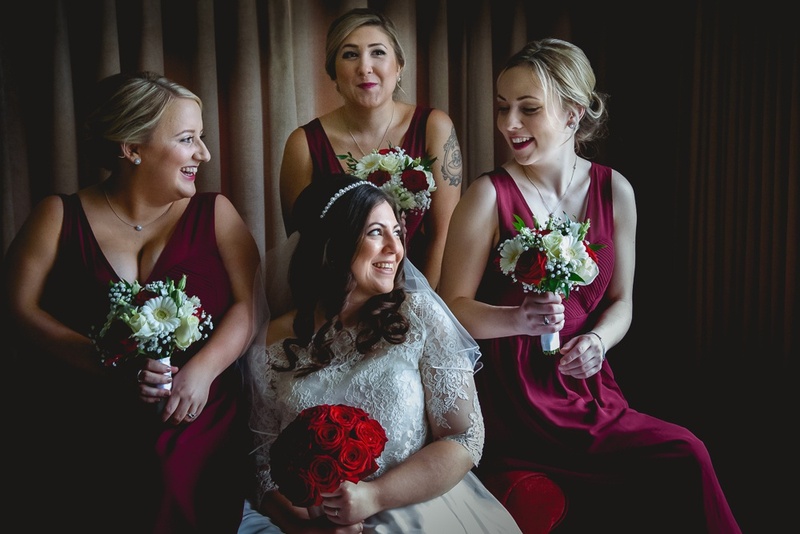 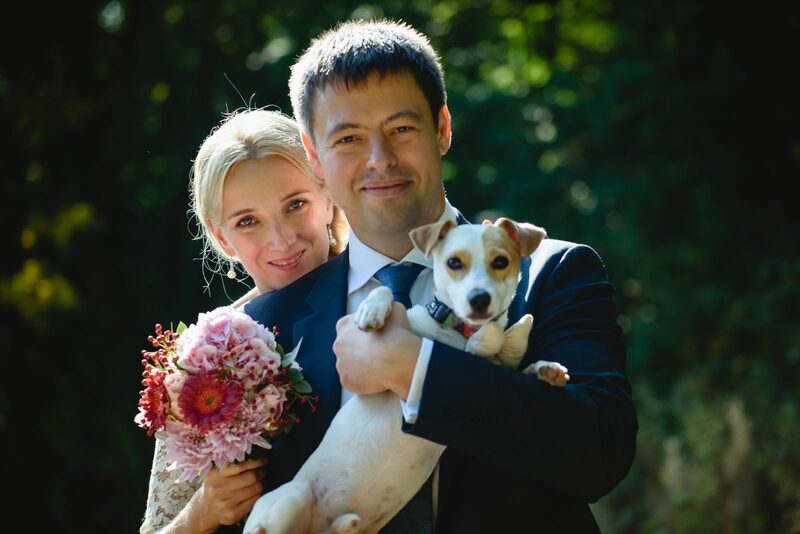 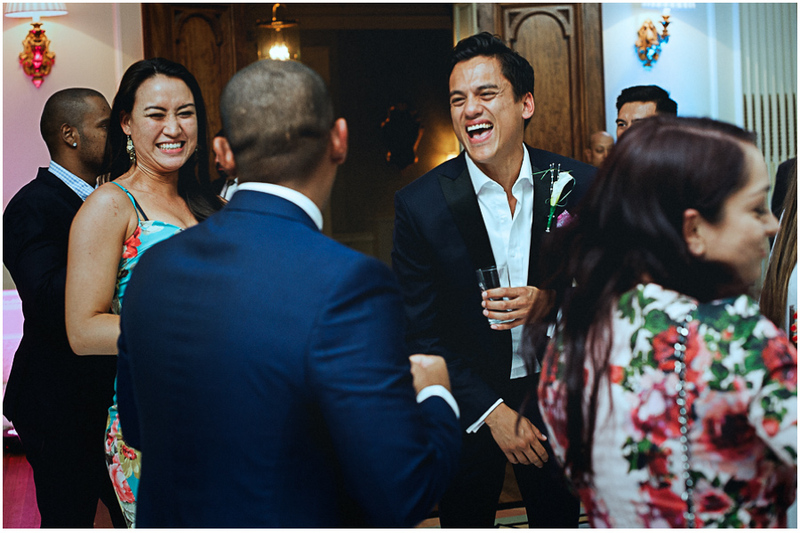 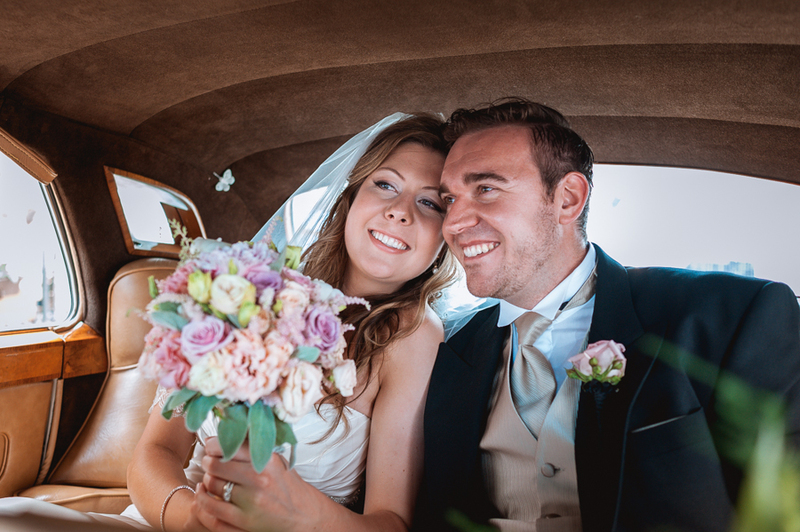 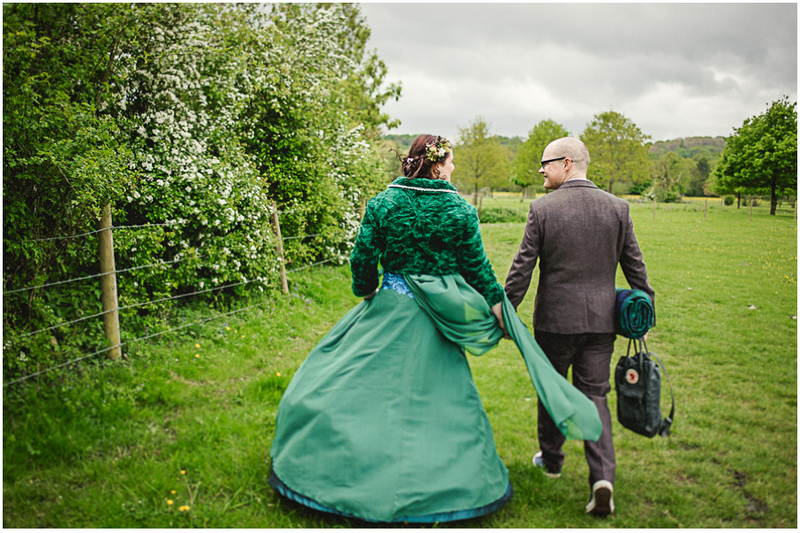 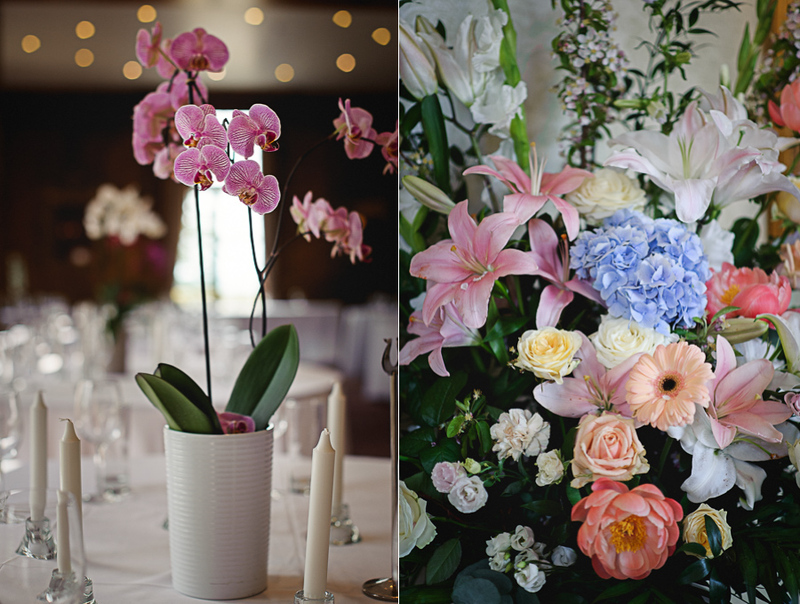 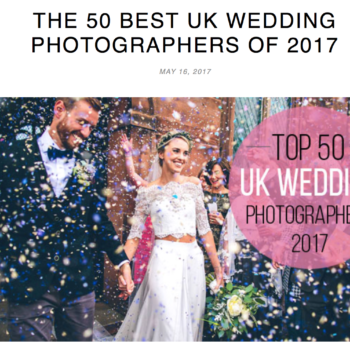 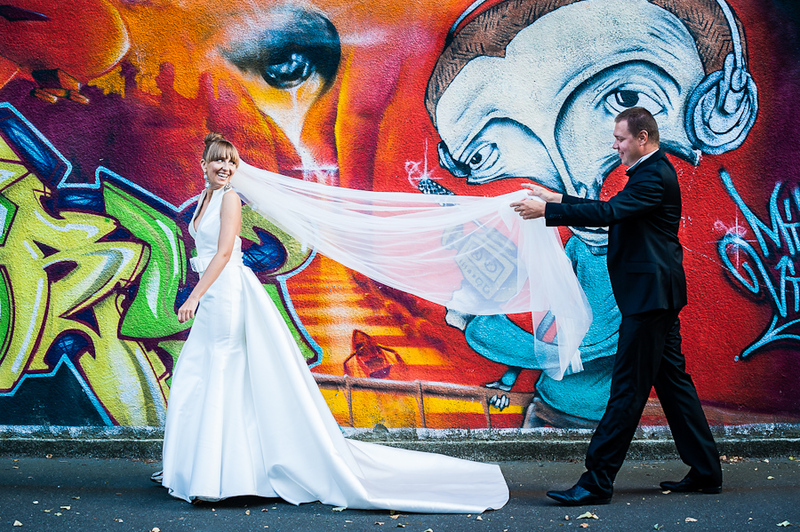 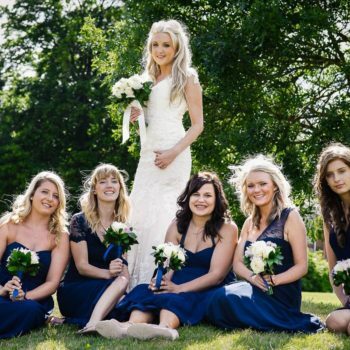 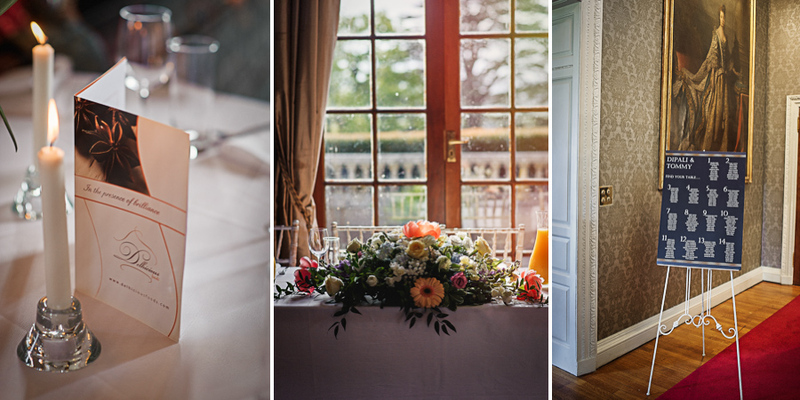 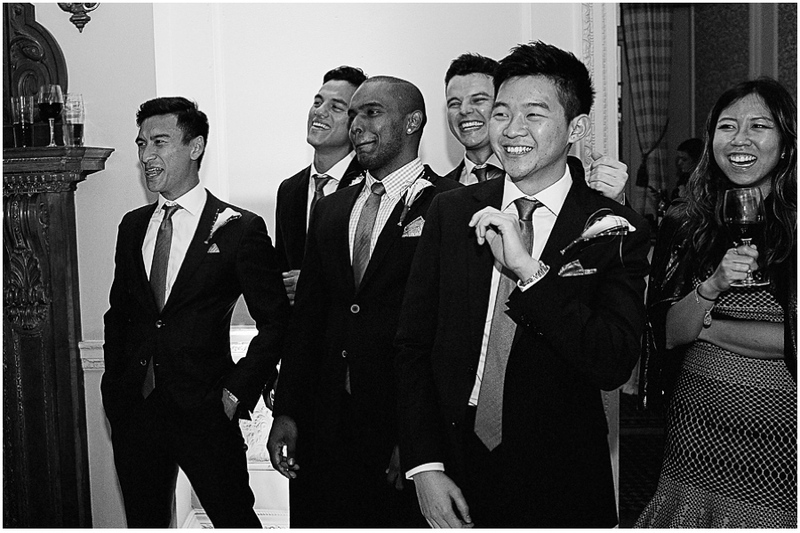 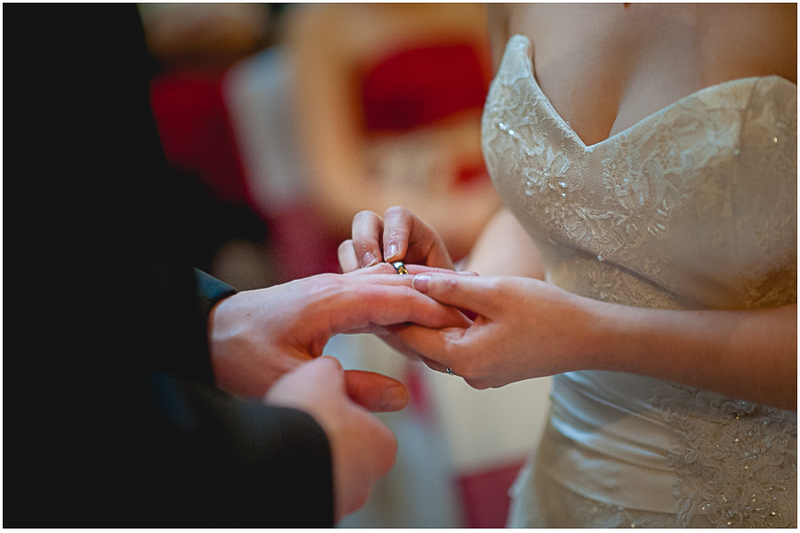 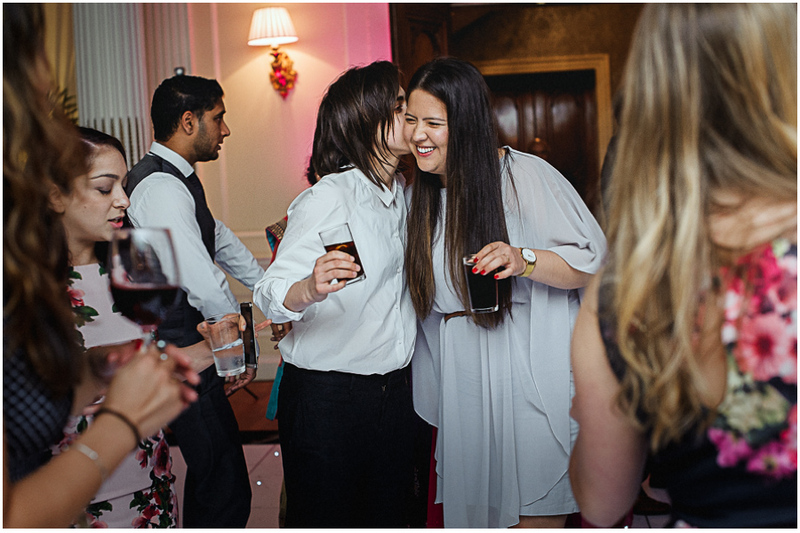 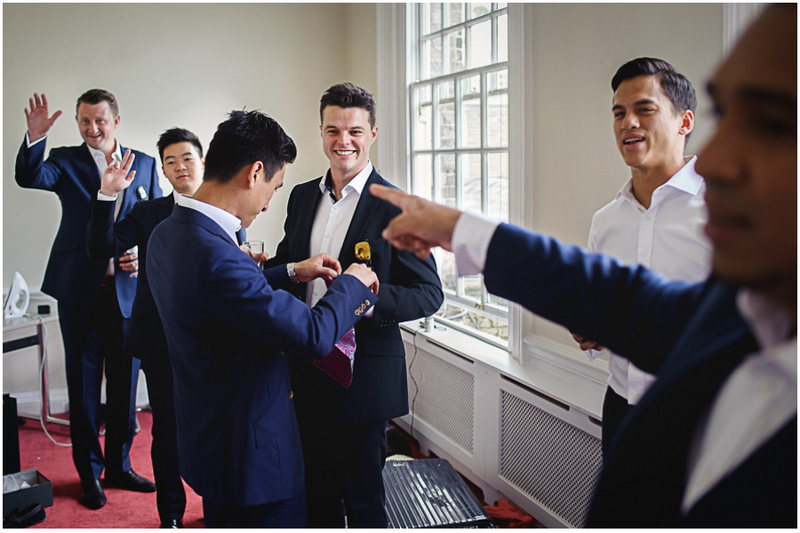 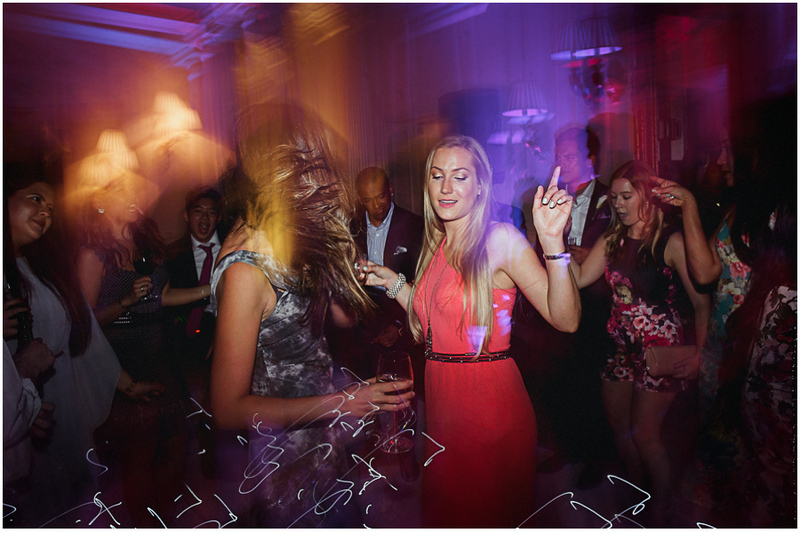 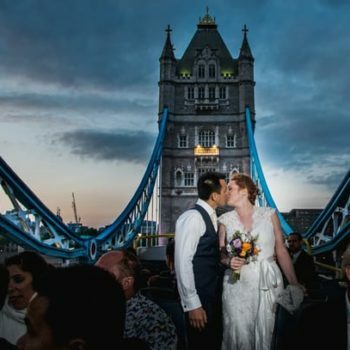 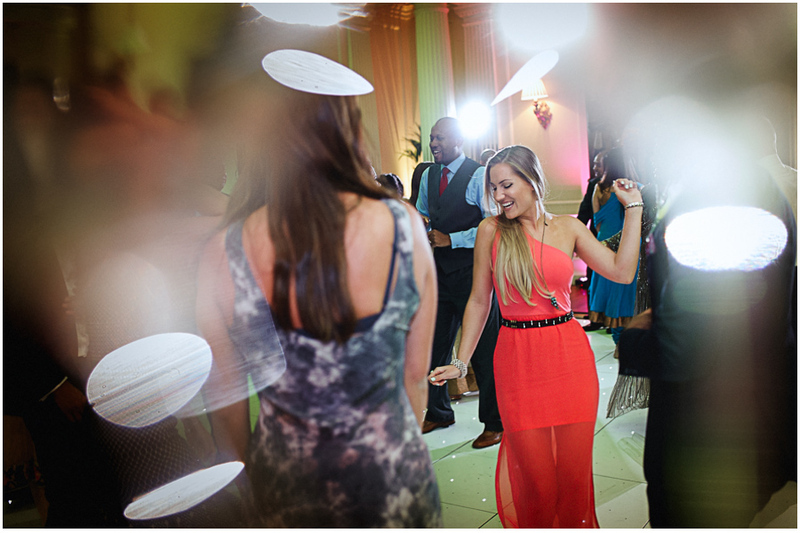 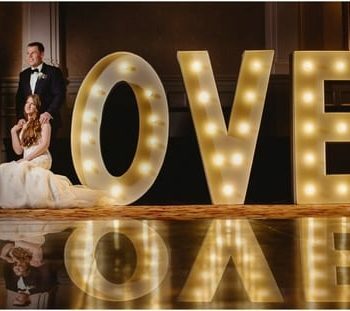 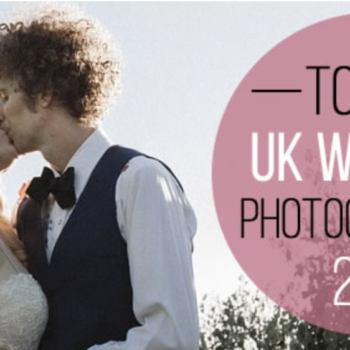 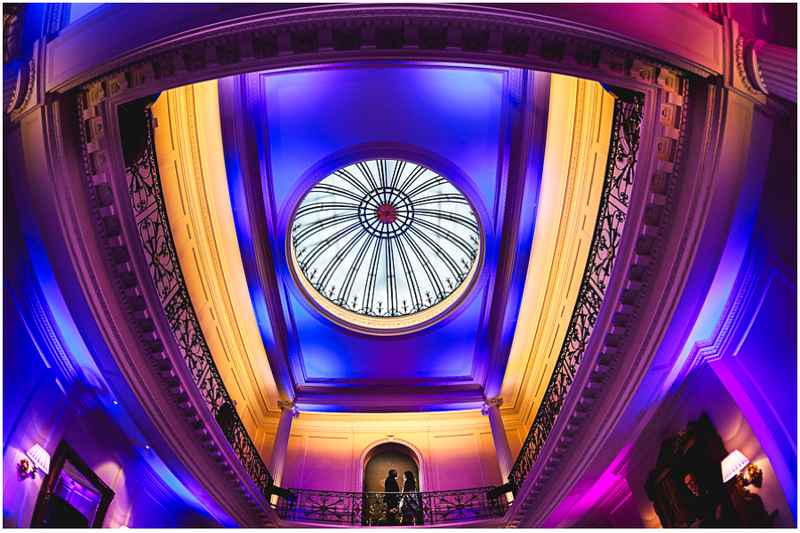 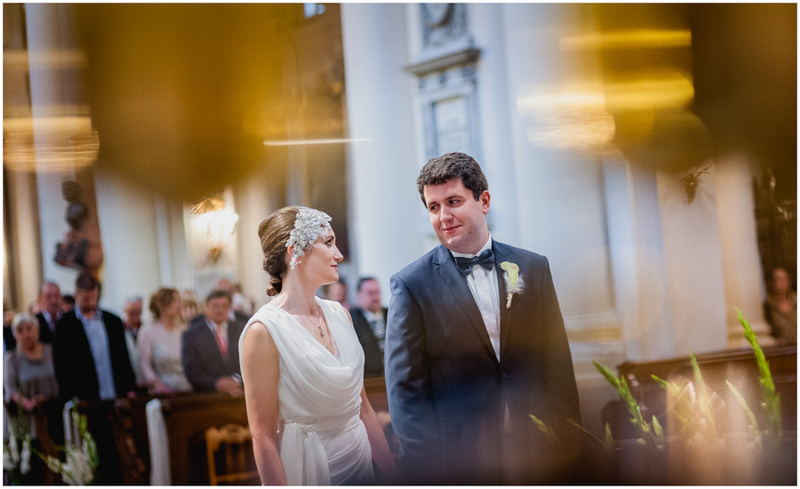 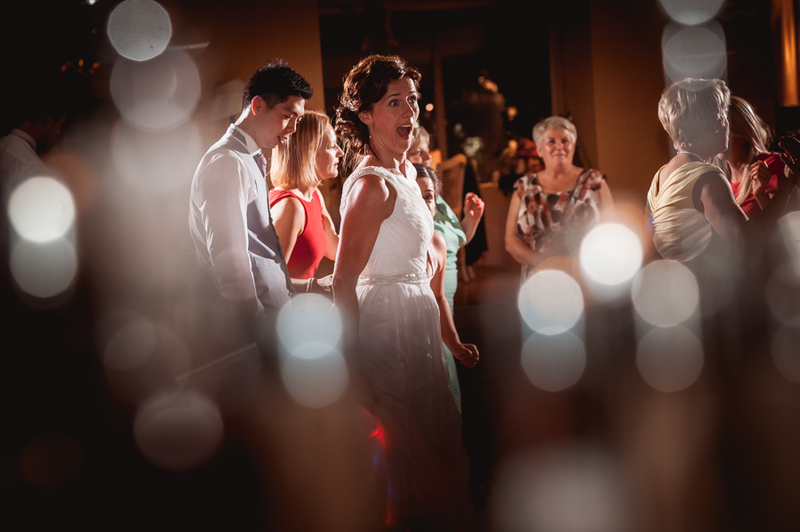 It was such an amazing day – lovely bride, smiling groom, lots of sunshine and wonderful venue. 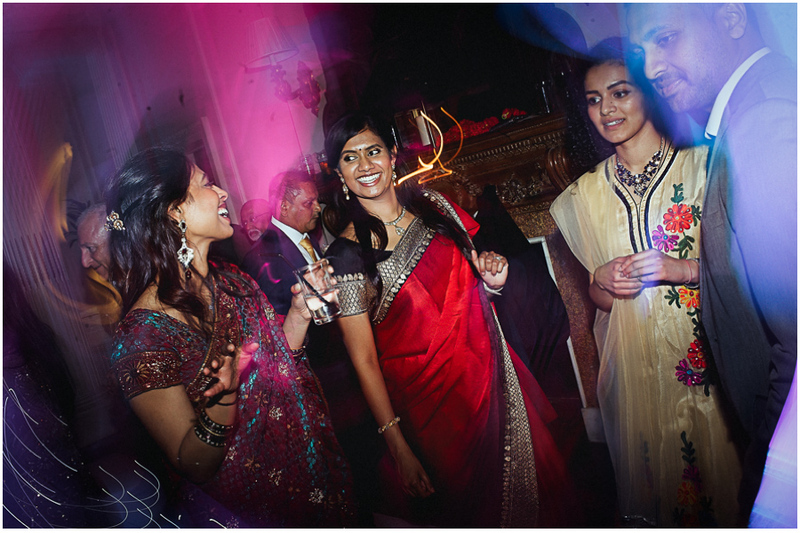 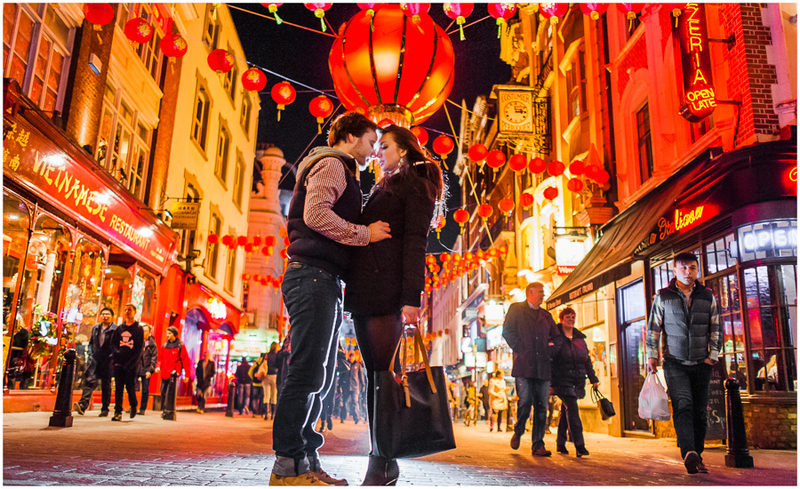 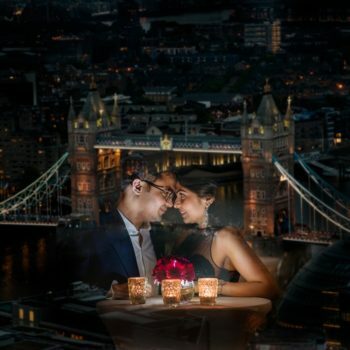 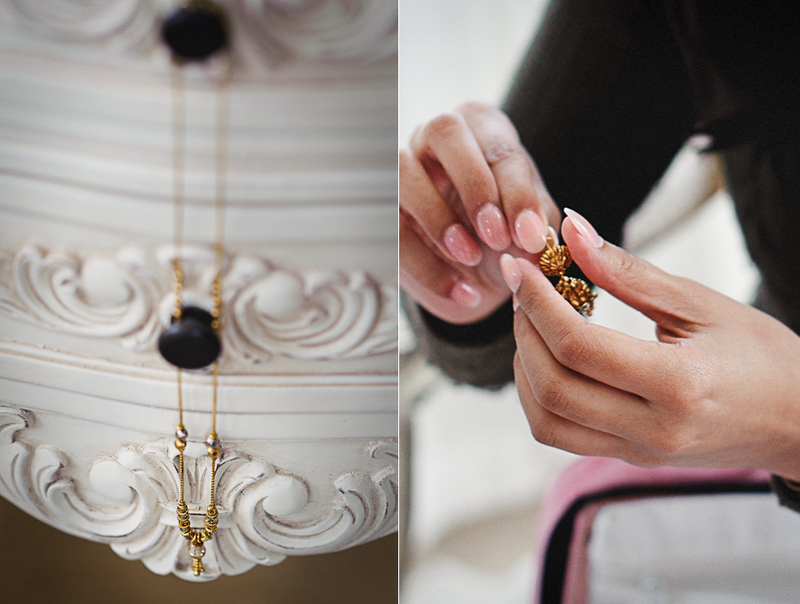 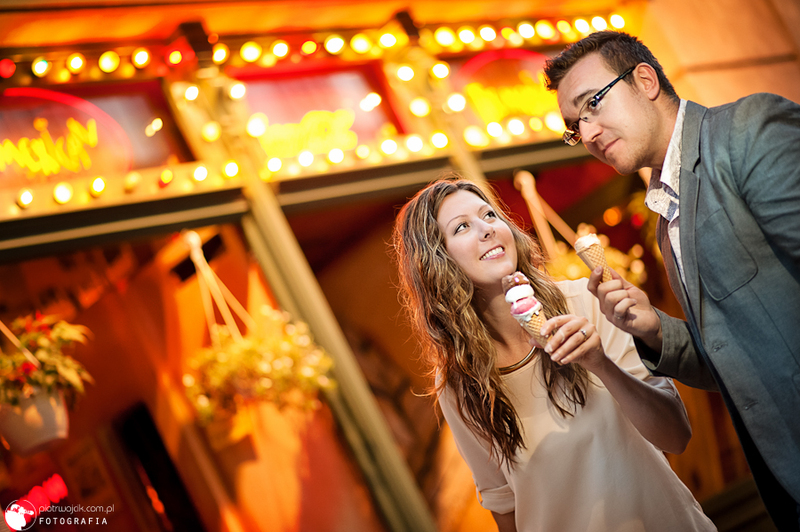 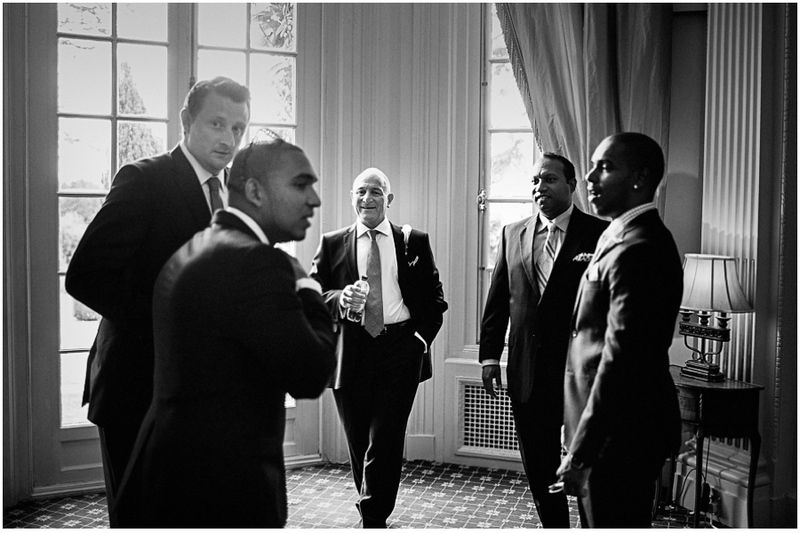 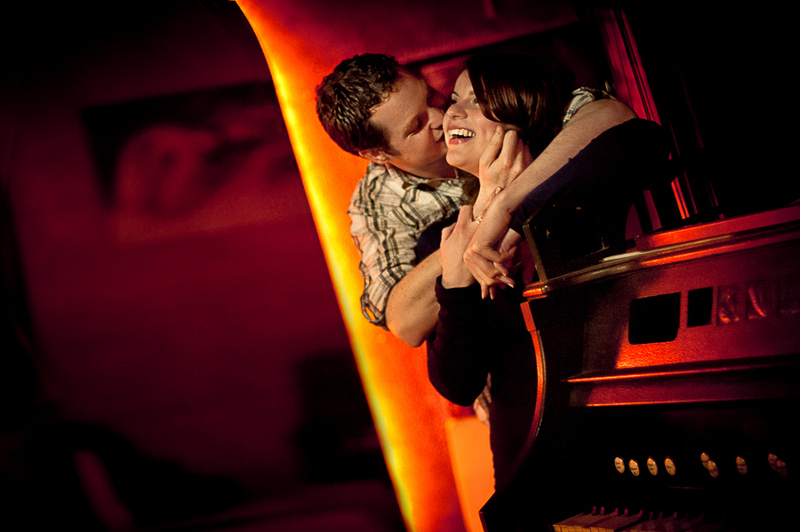 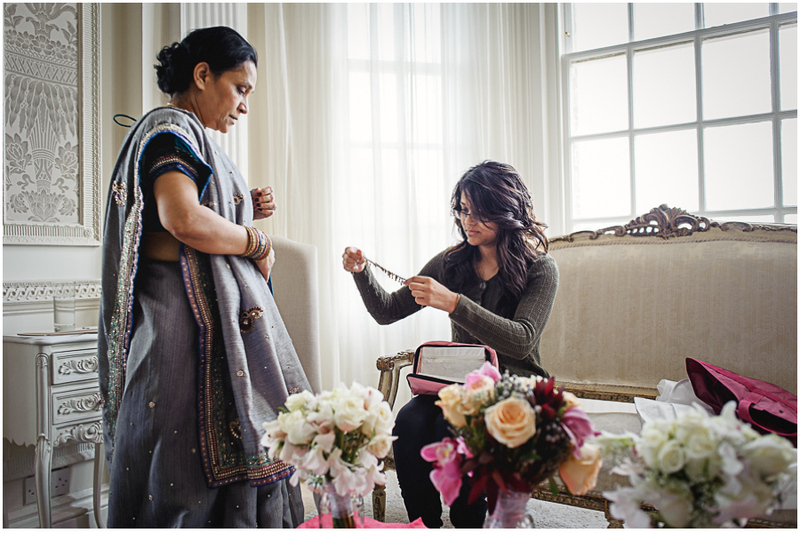 An explosive mixture of Indian and American culture with a hint of English elegance. 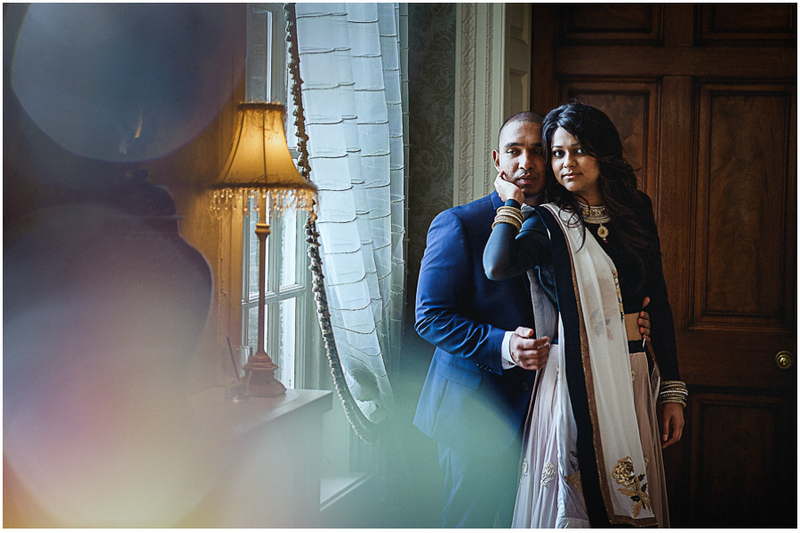 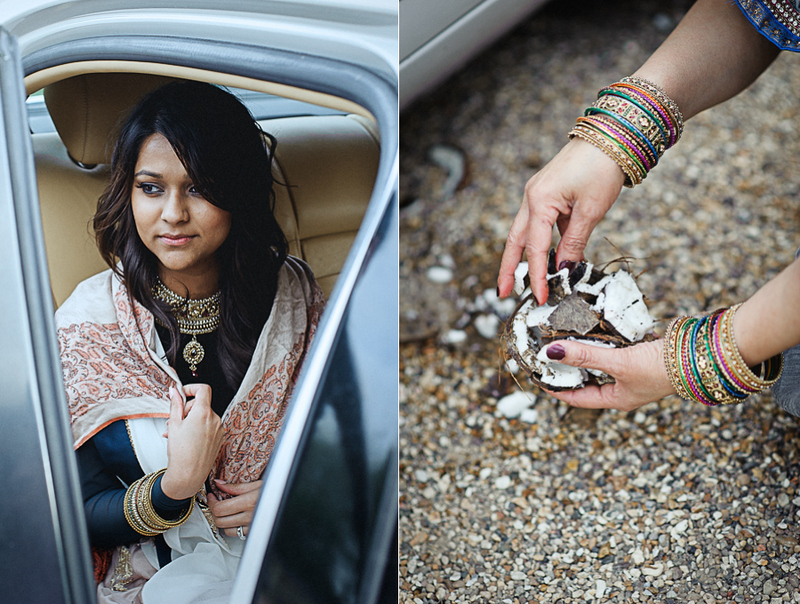 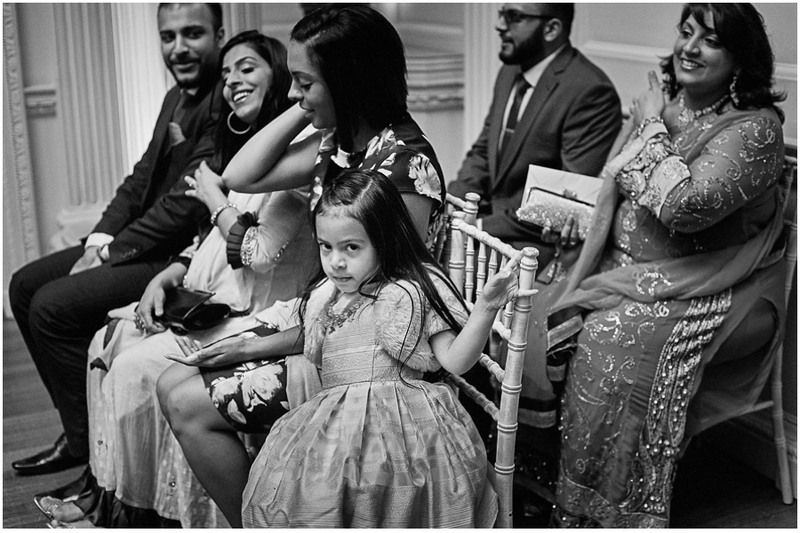 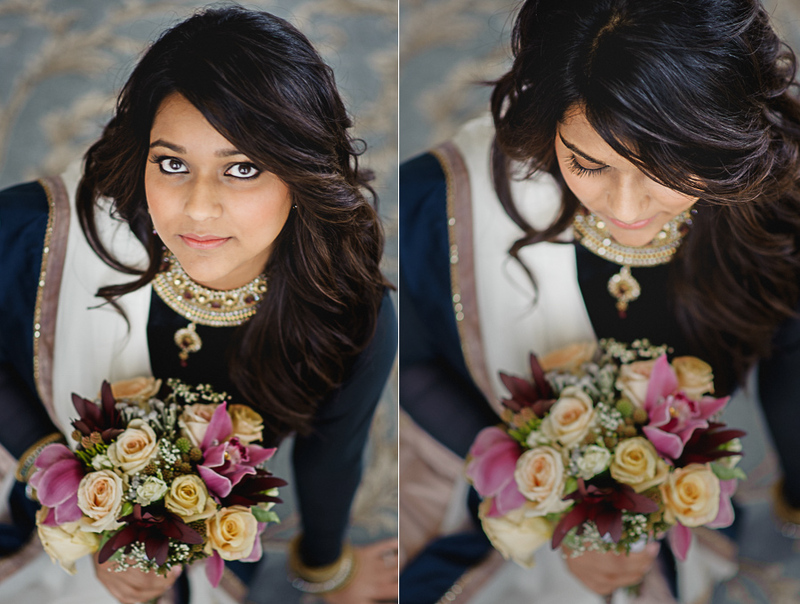 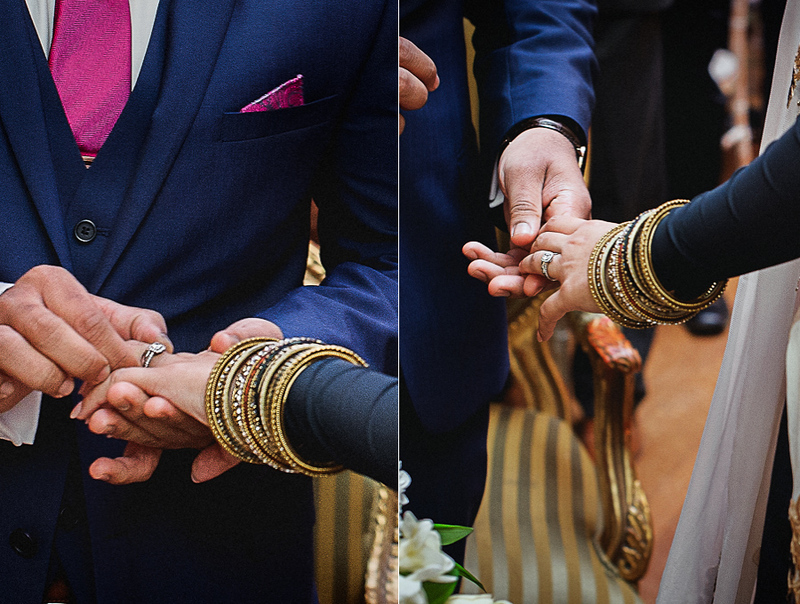 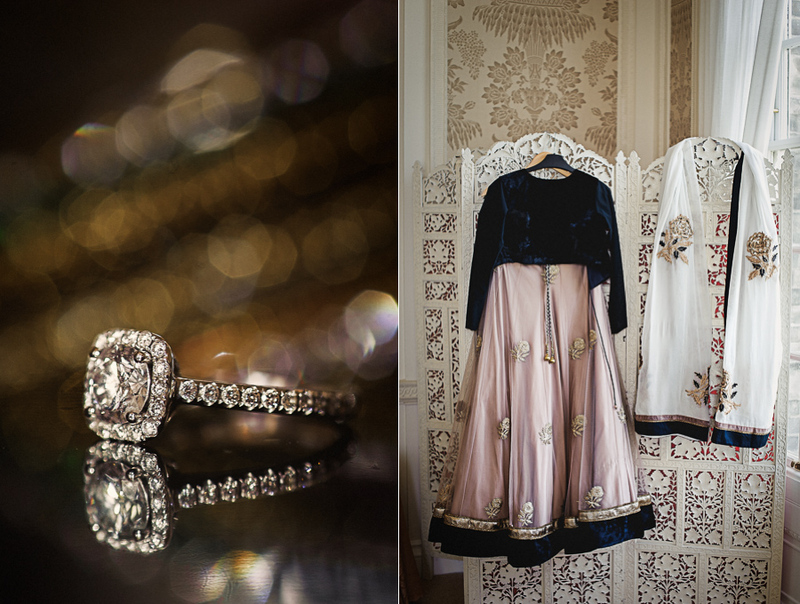 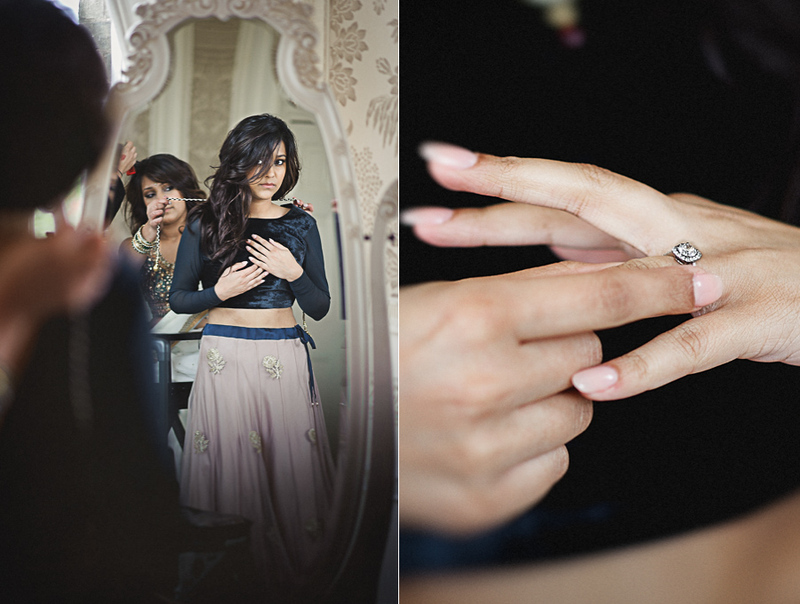 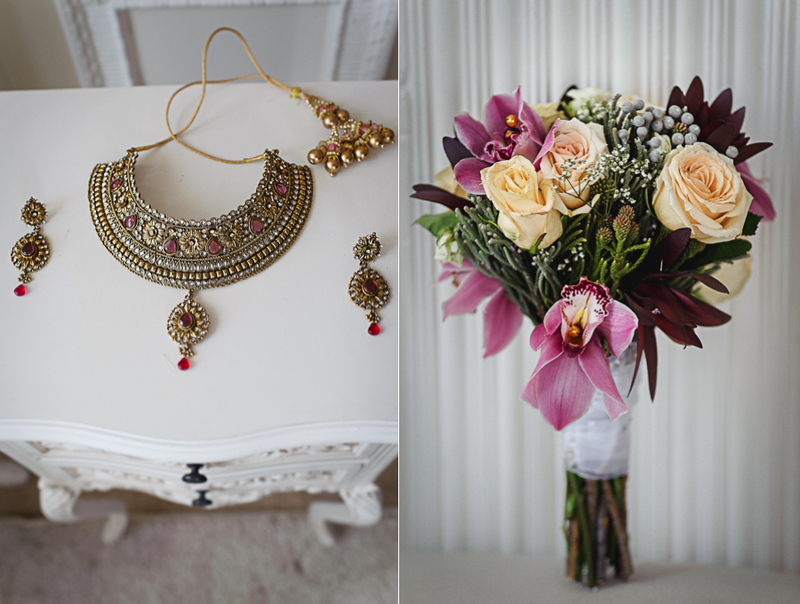 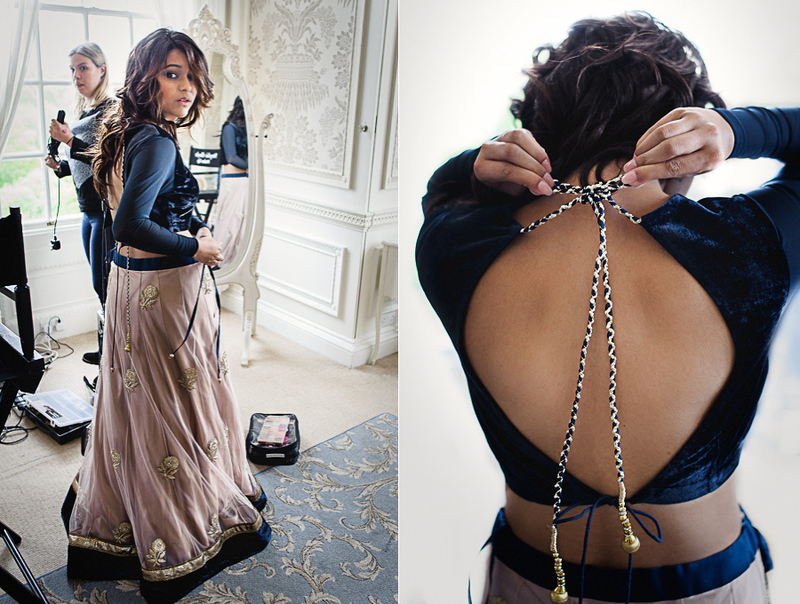 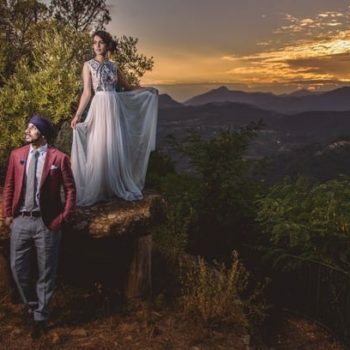 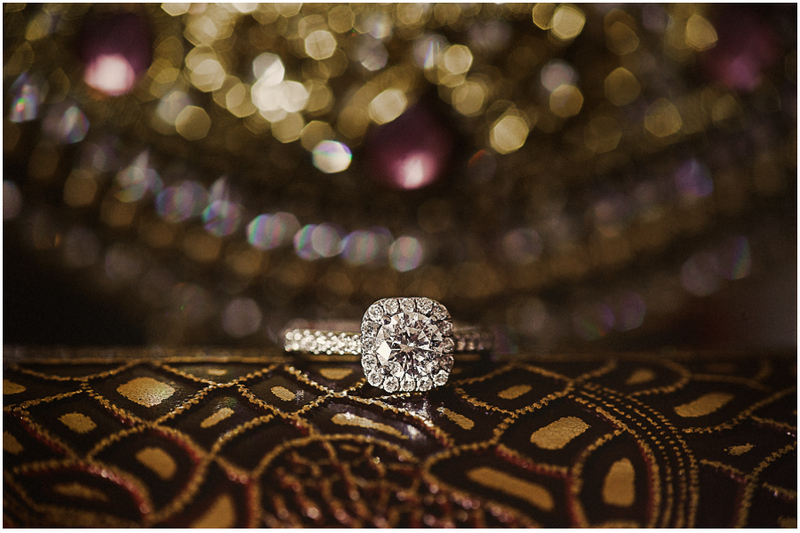 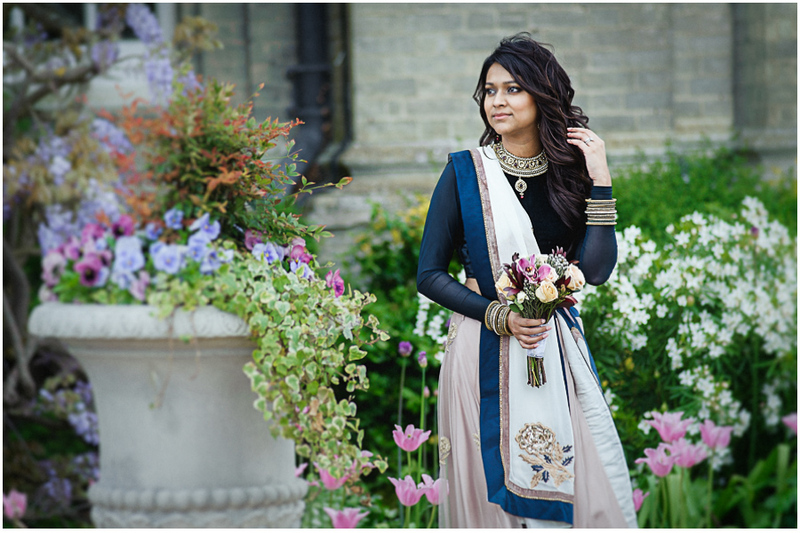 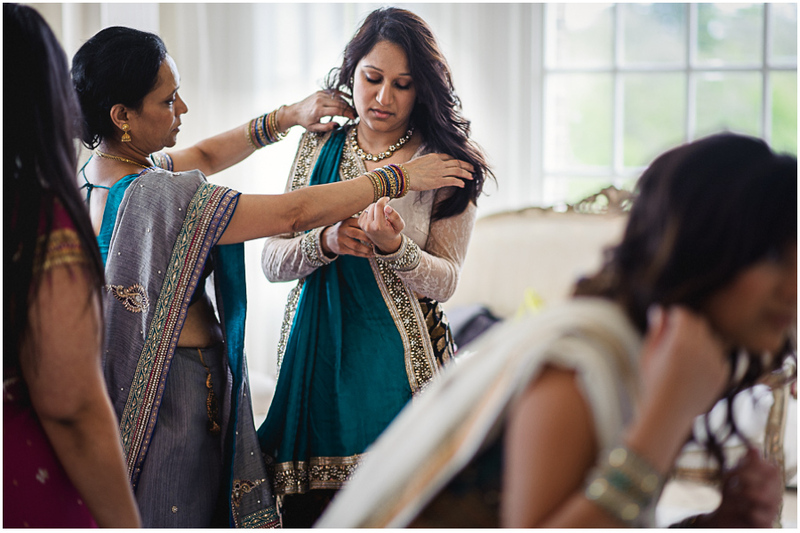 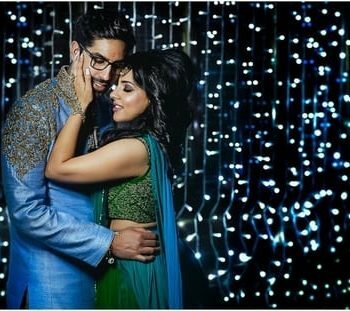 Lovely Indian details, incredible and unique wedding dress and beauty of the bride made this wedding exceptional. 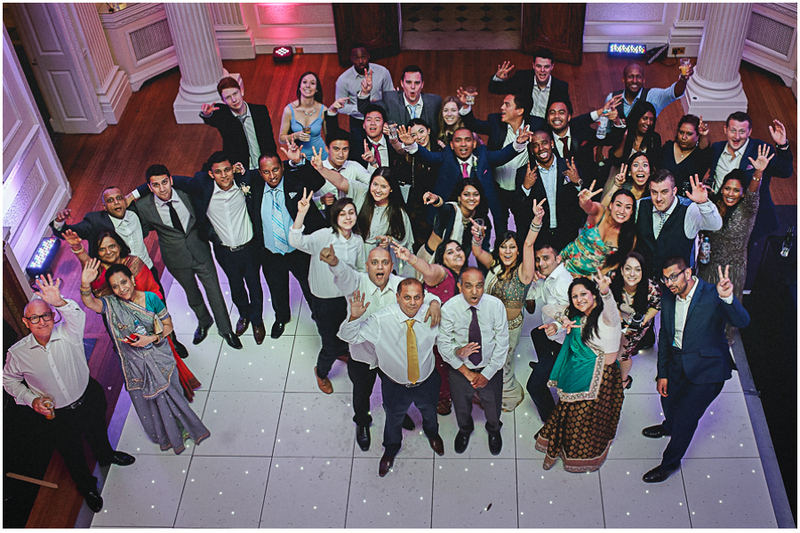 Guests from all over the world and lots of fun. 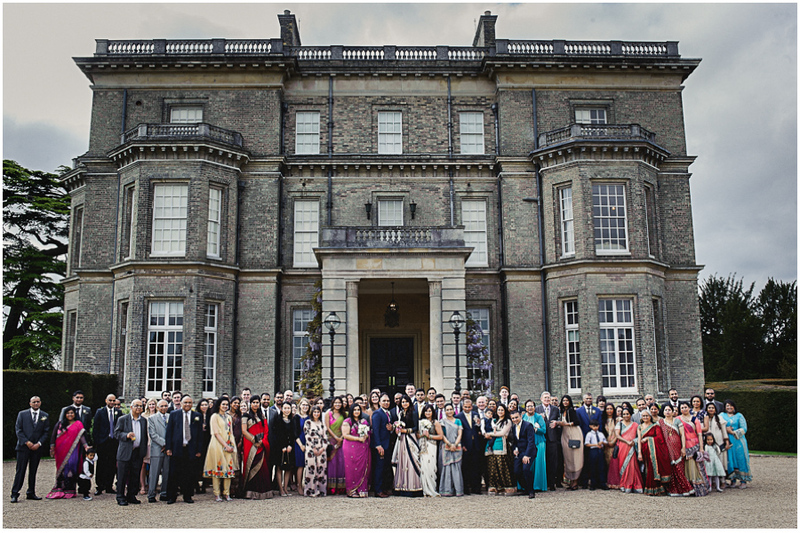 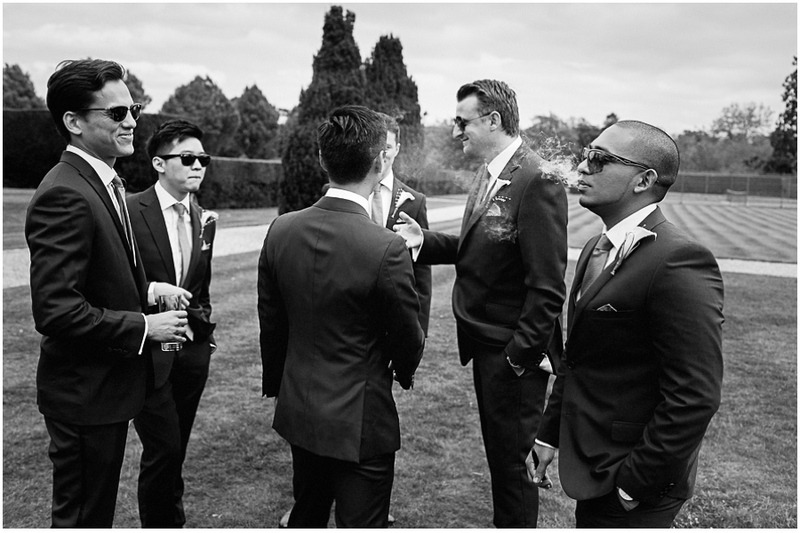 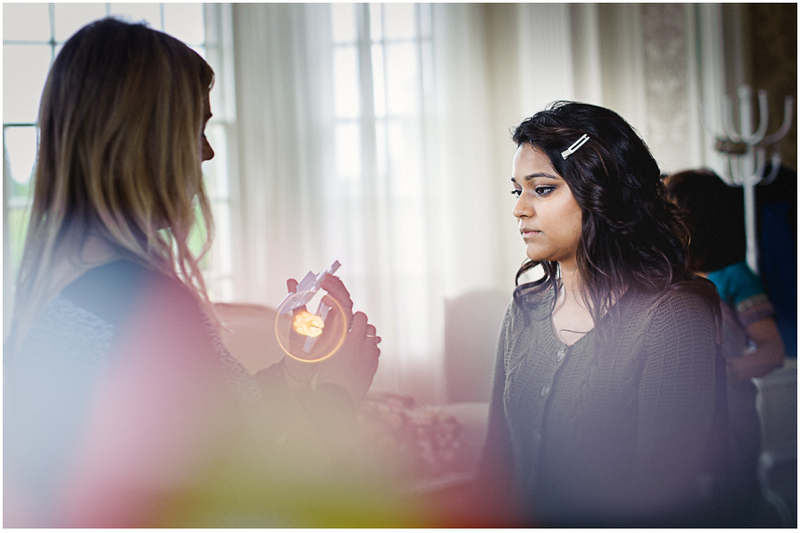 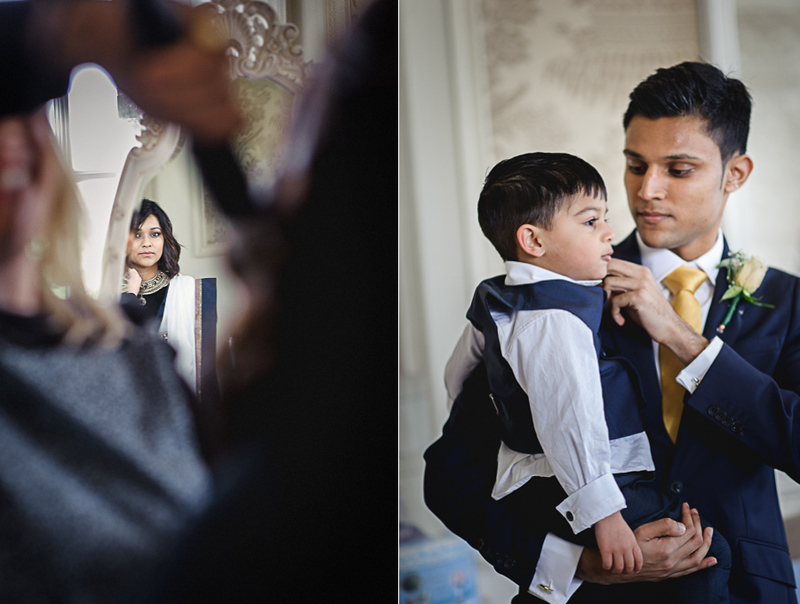 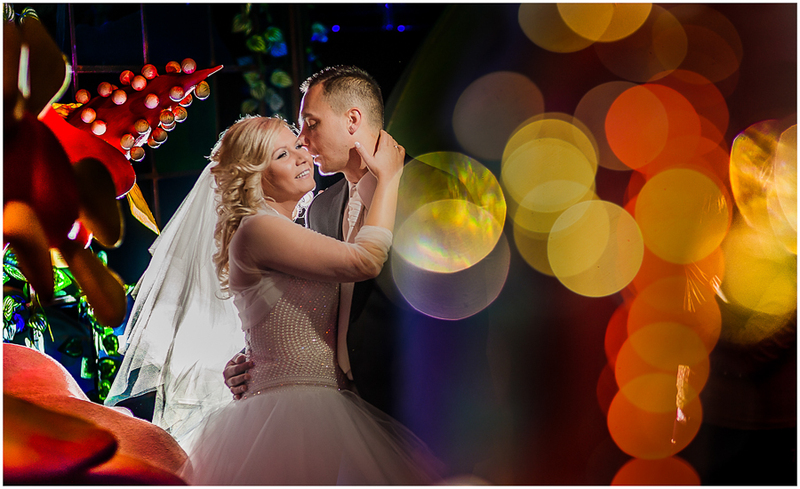 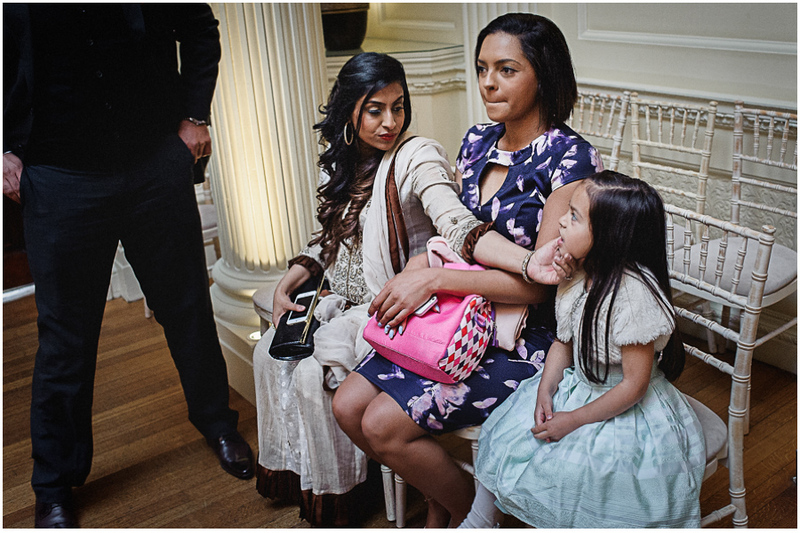 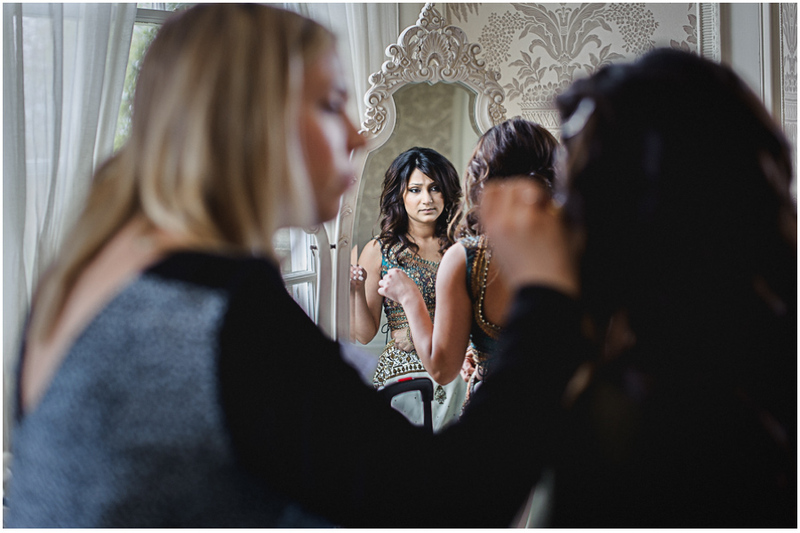 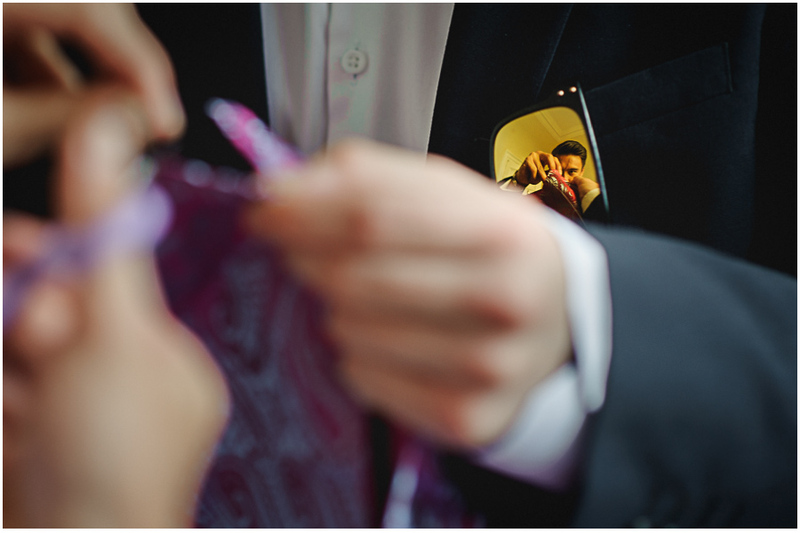 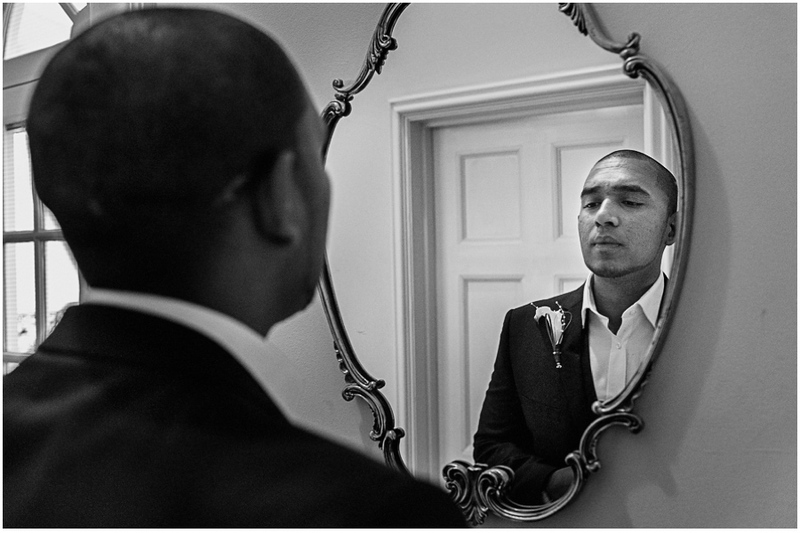 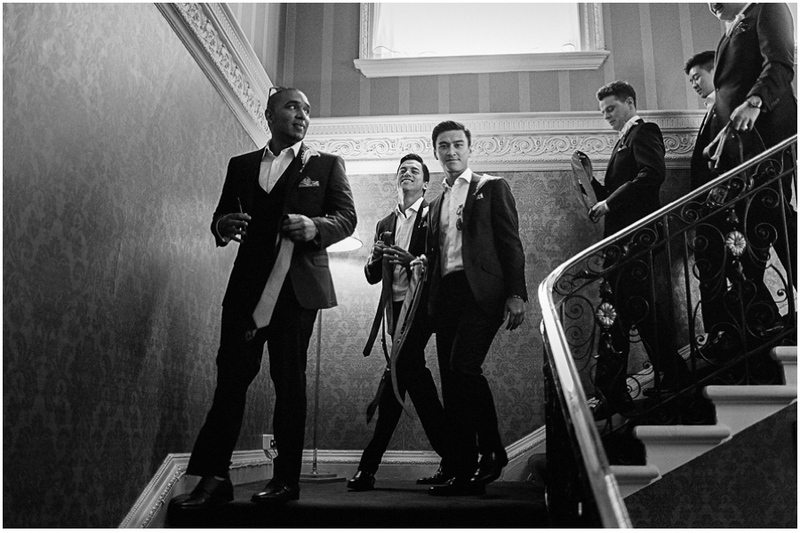 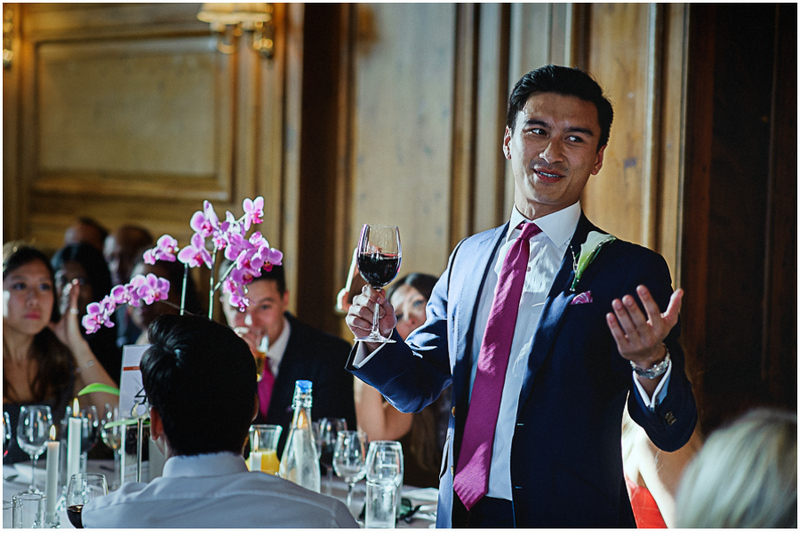 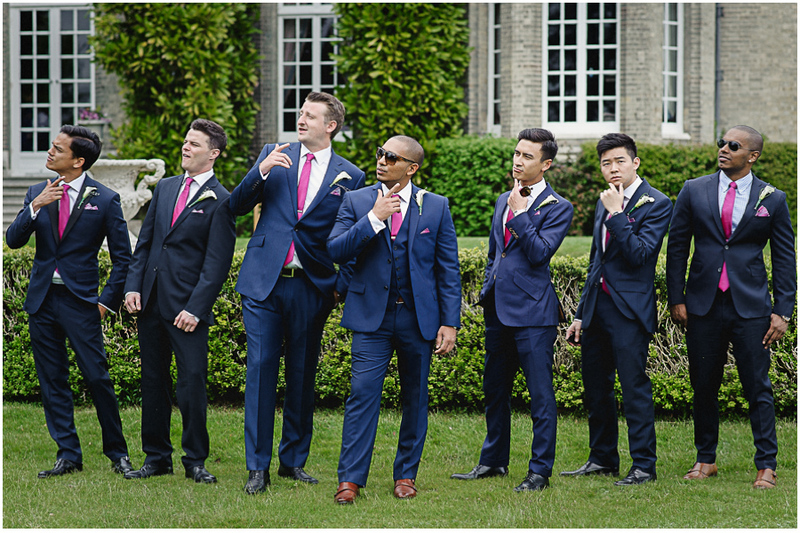 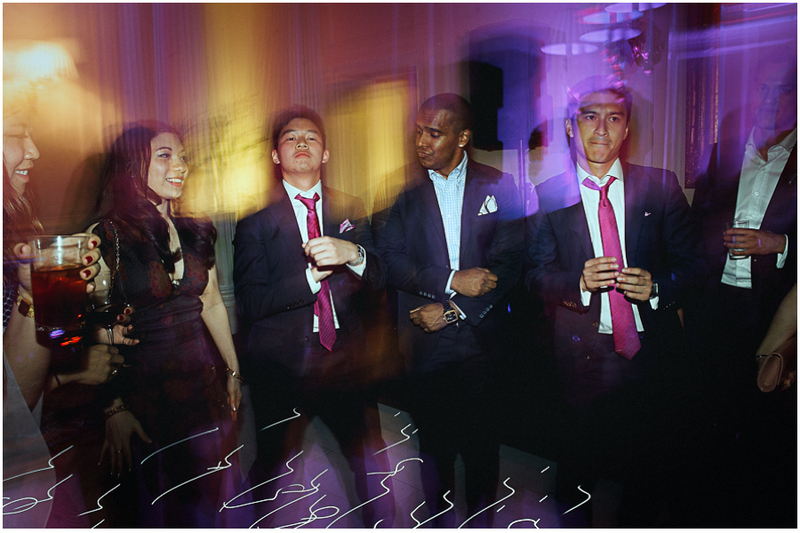 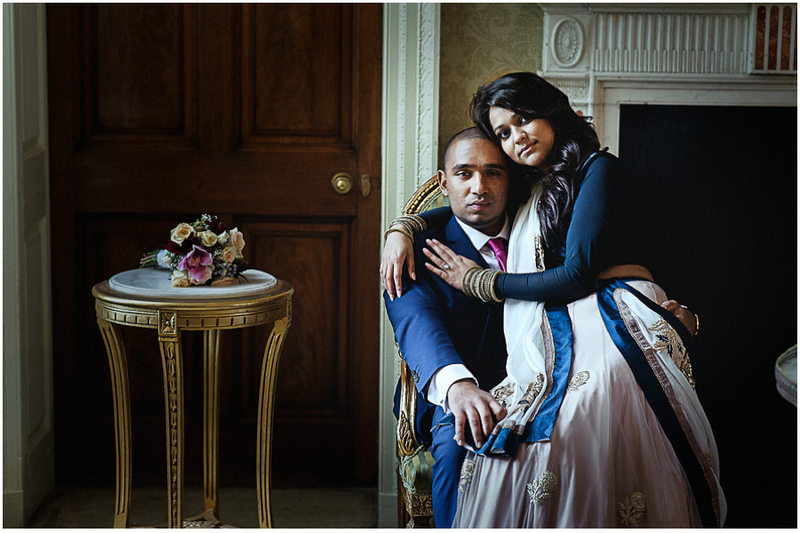 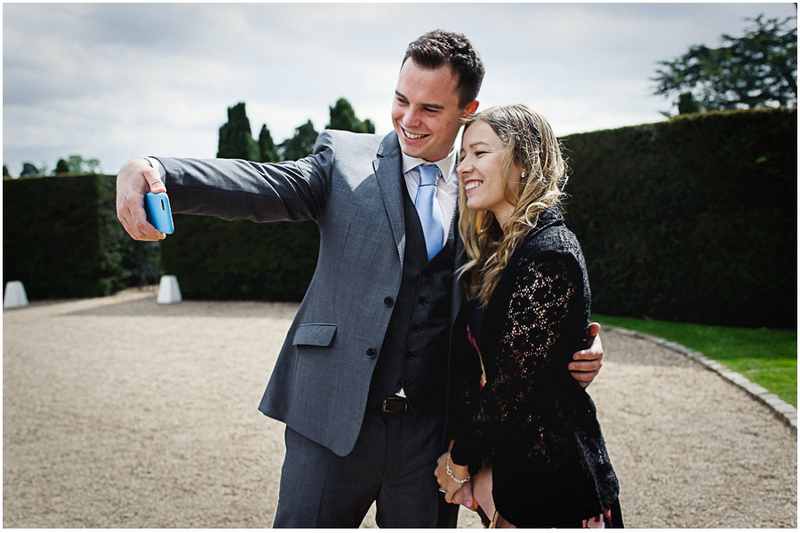 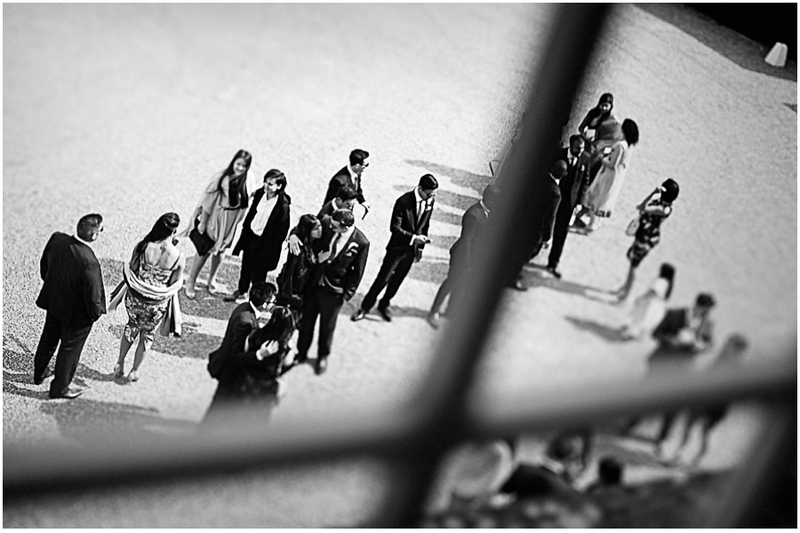 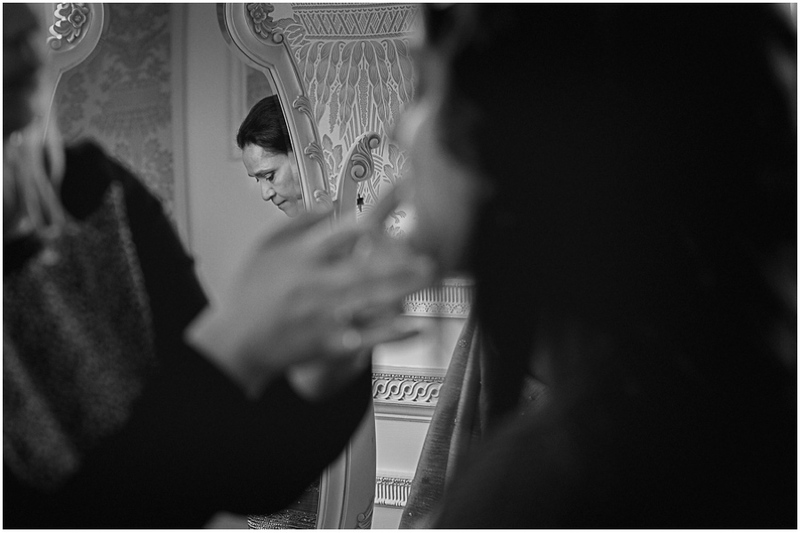 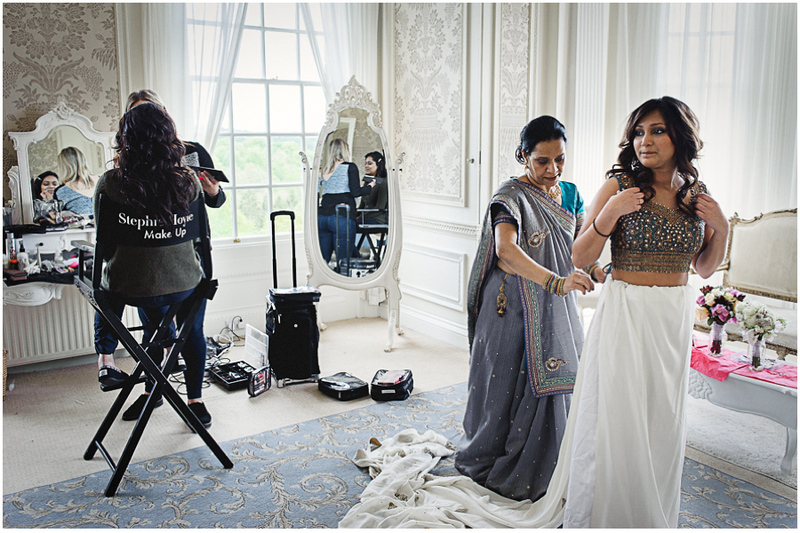 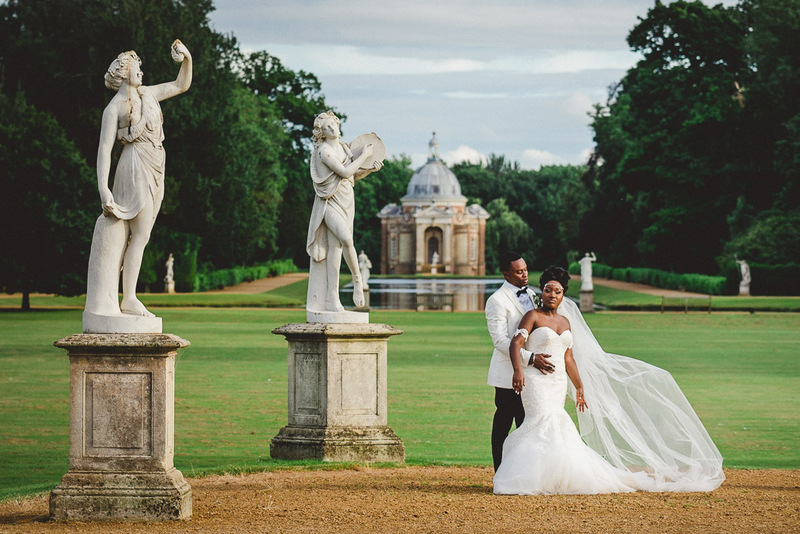 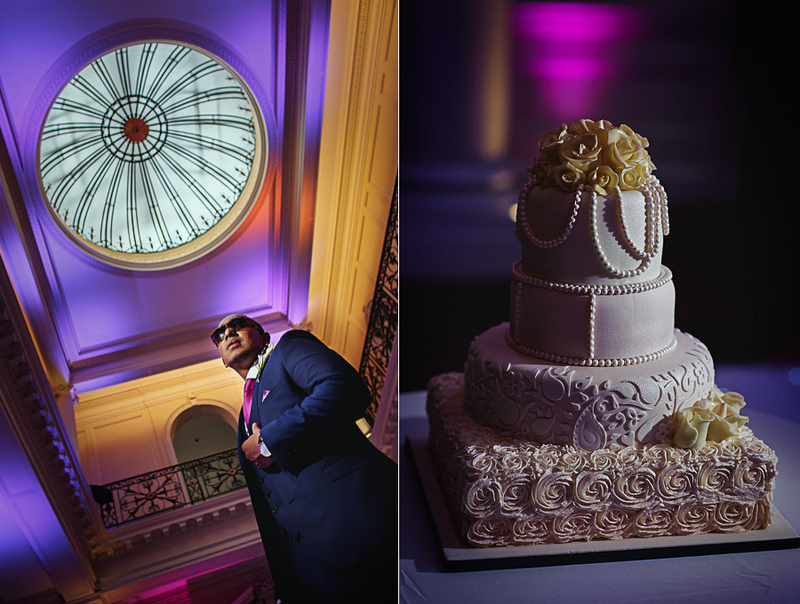 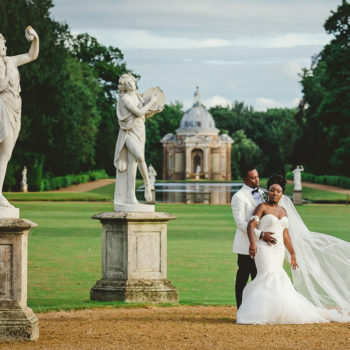 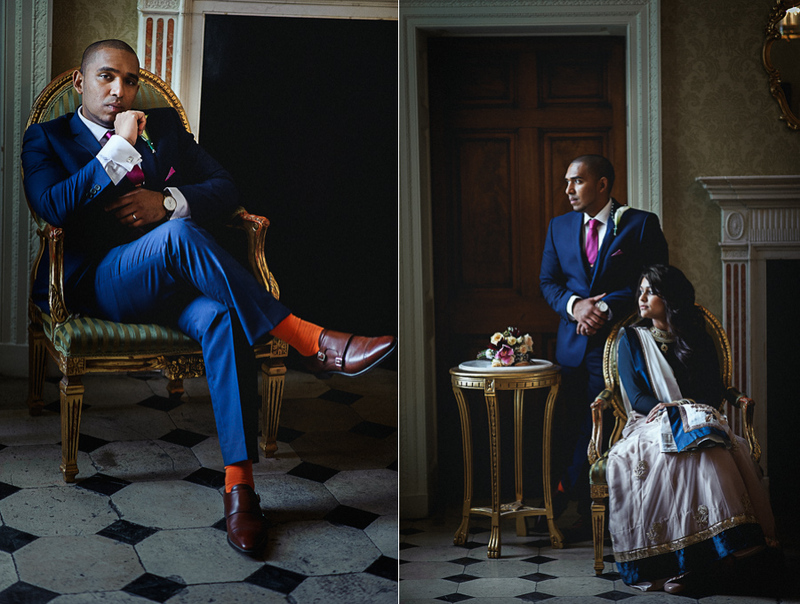 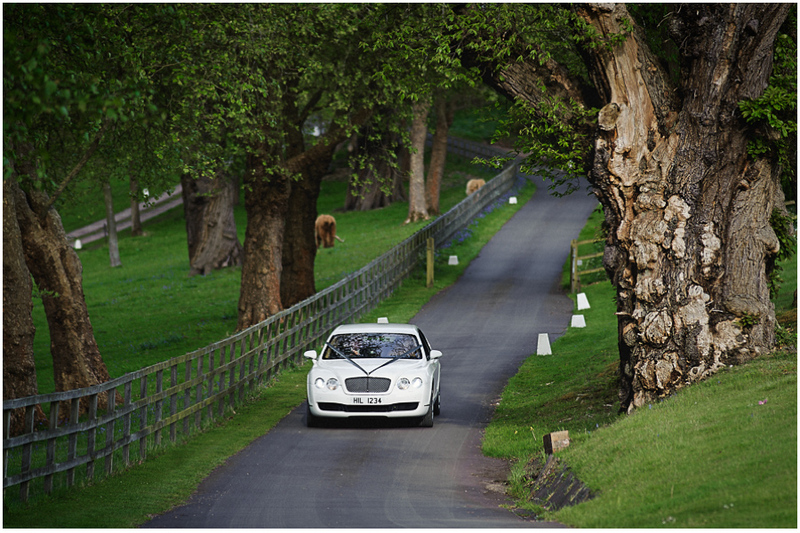 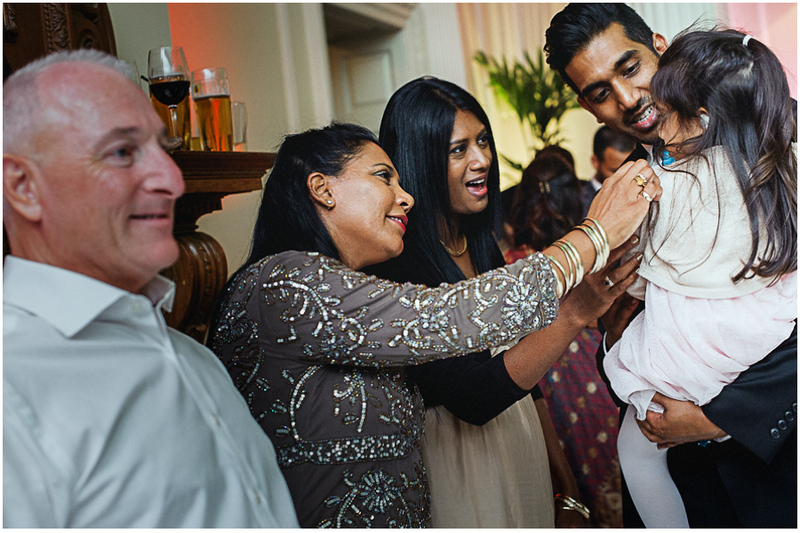 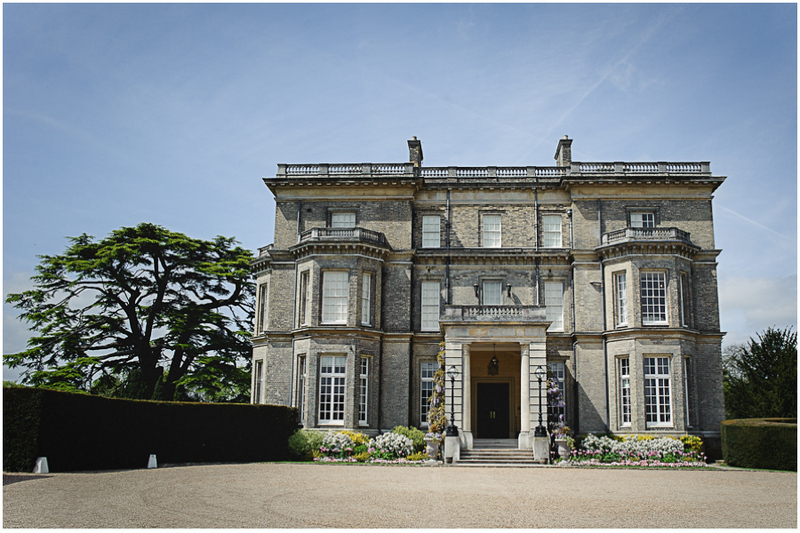 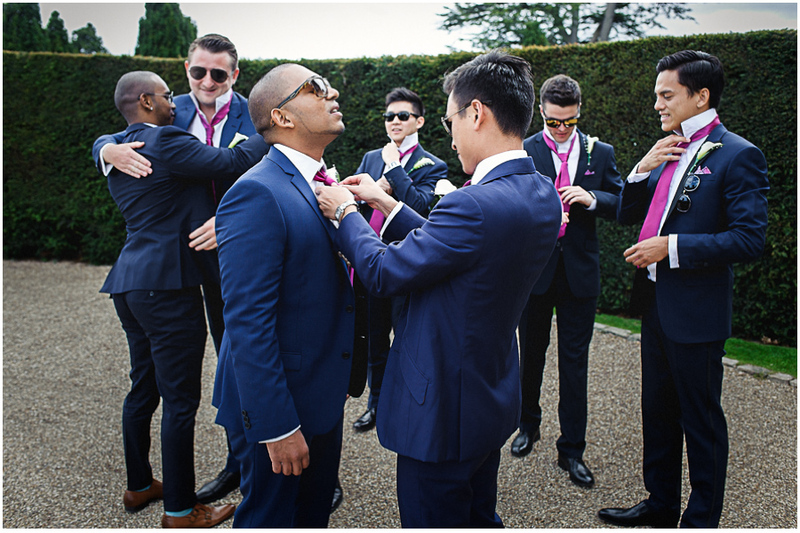 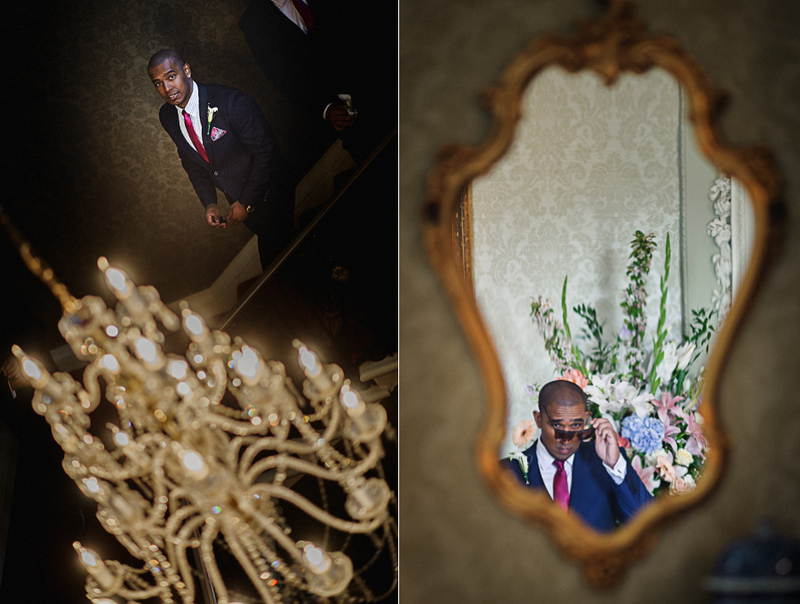 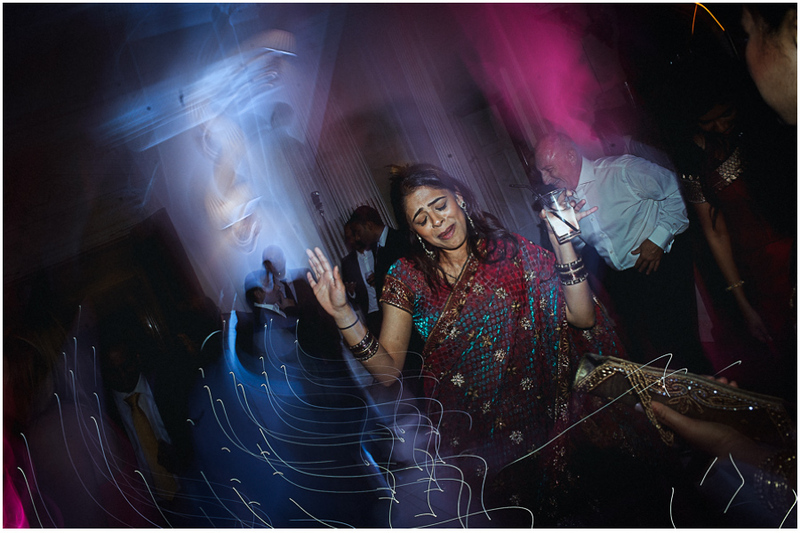 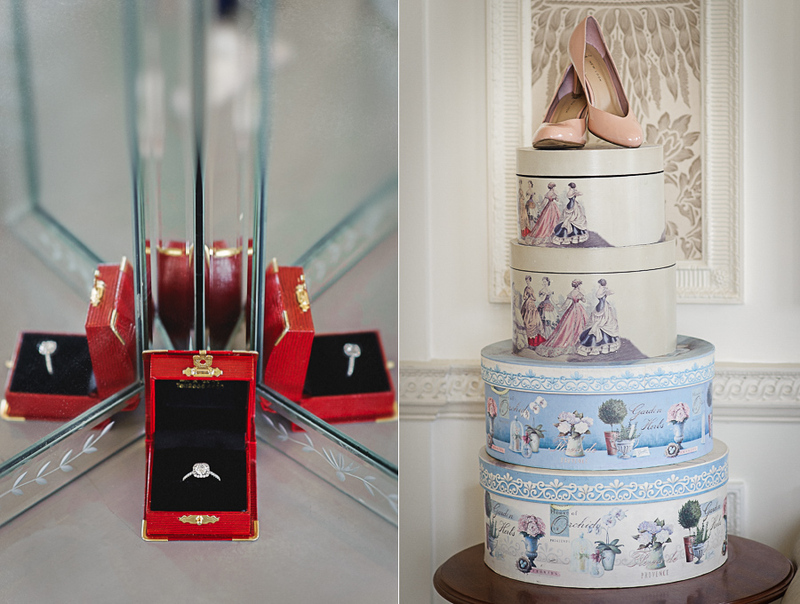 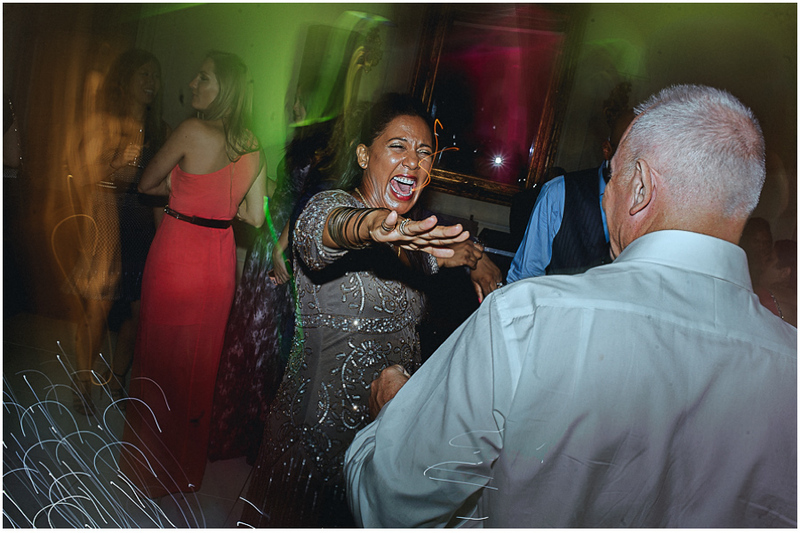 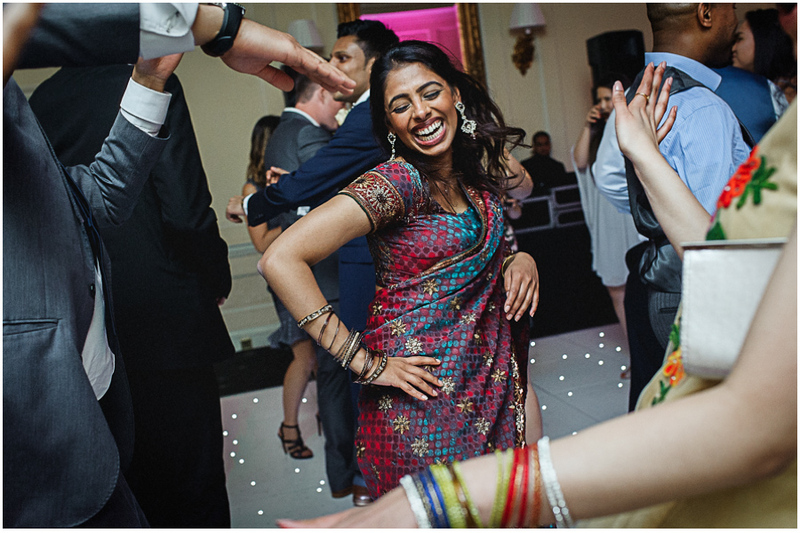 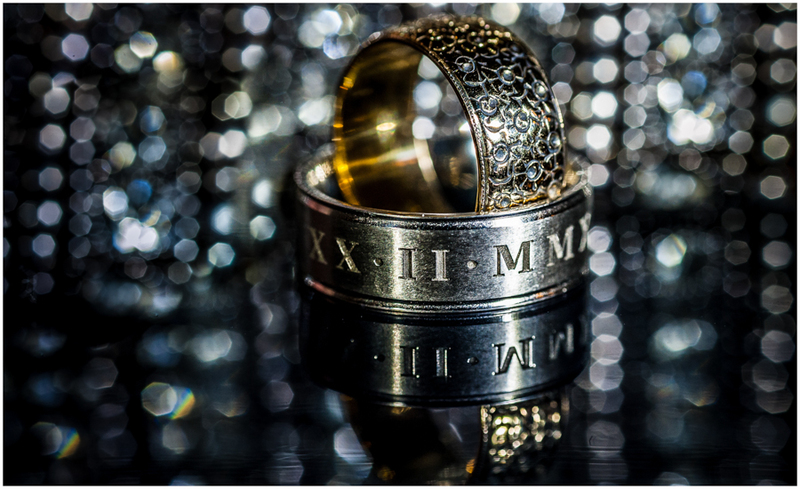 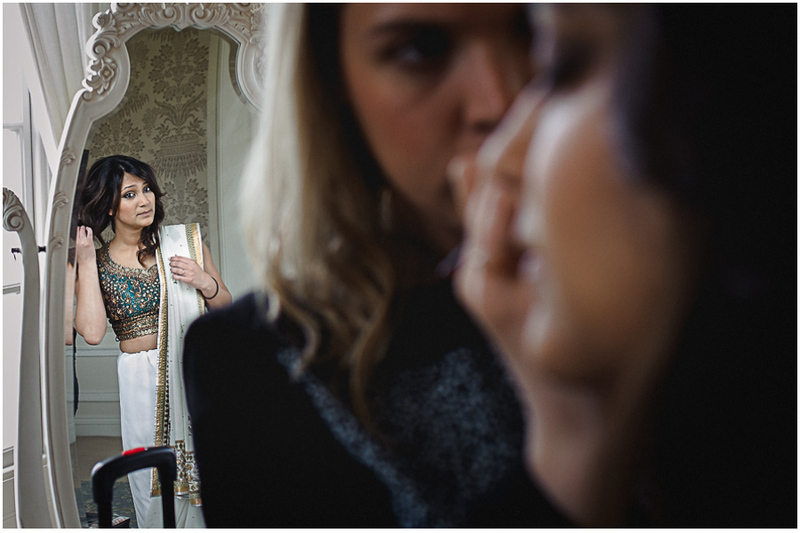 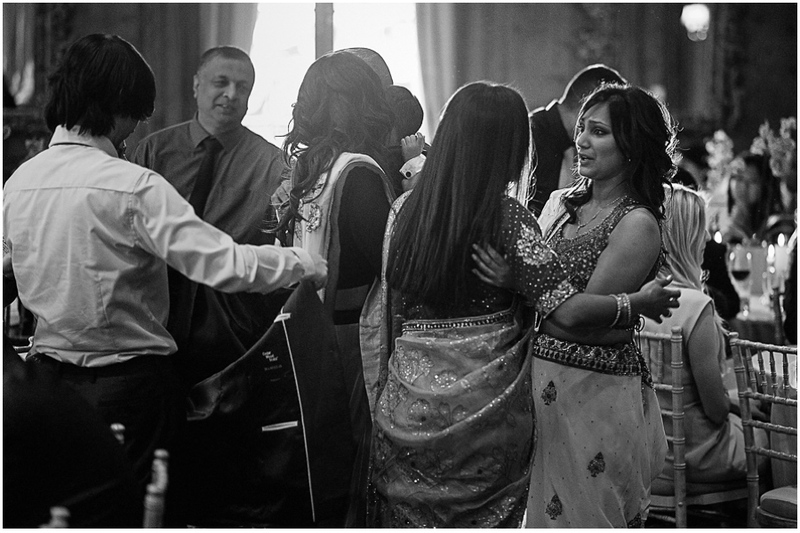 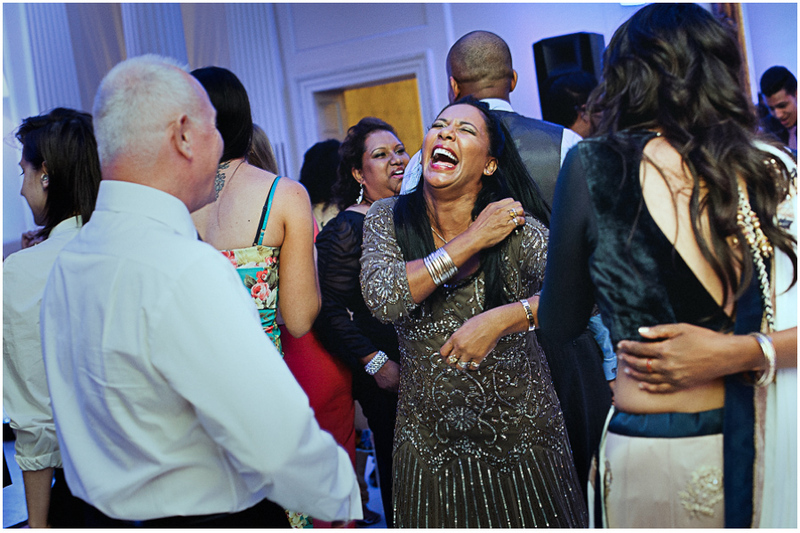 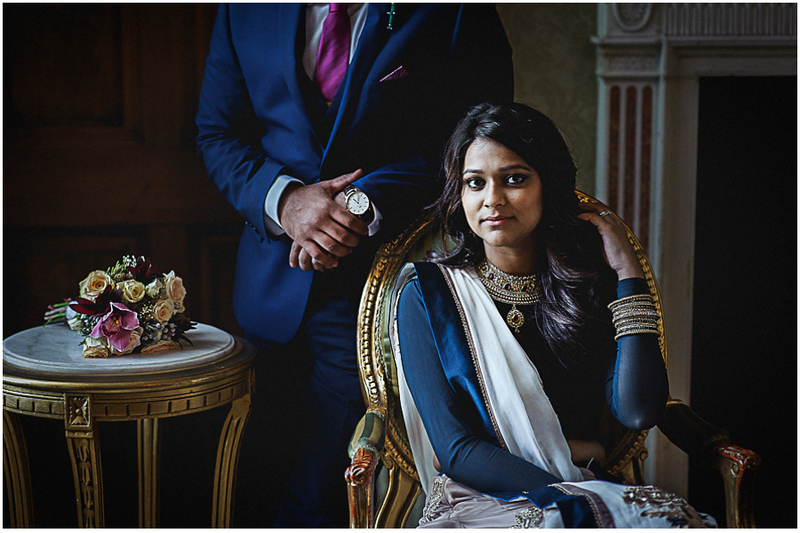 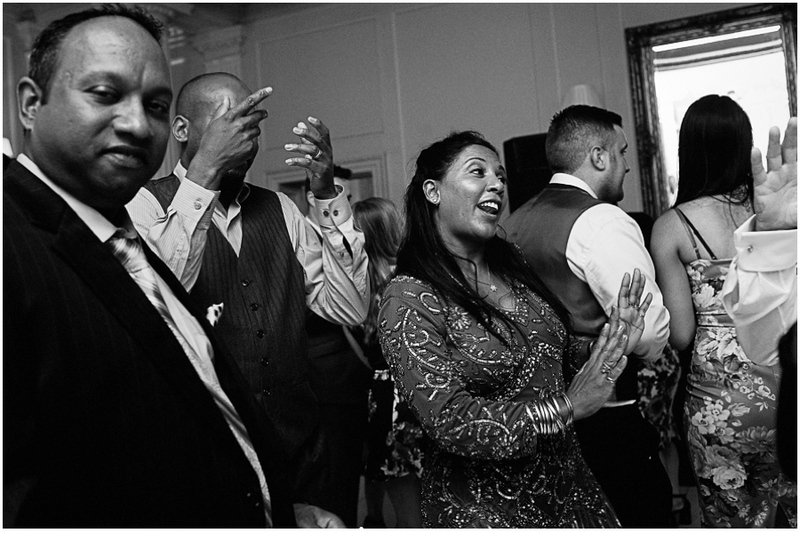 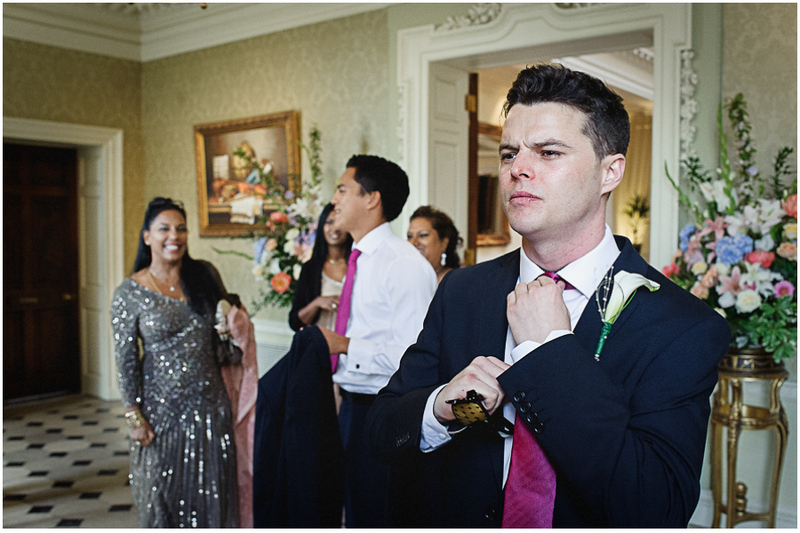 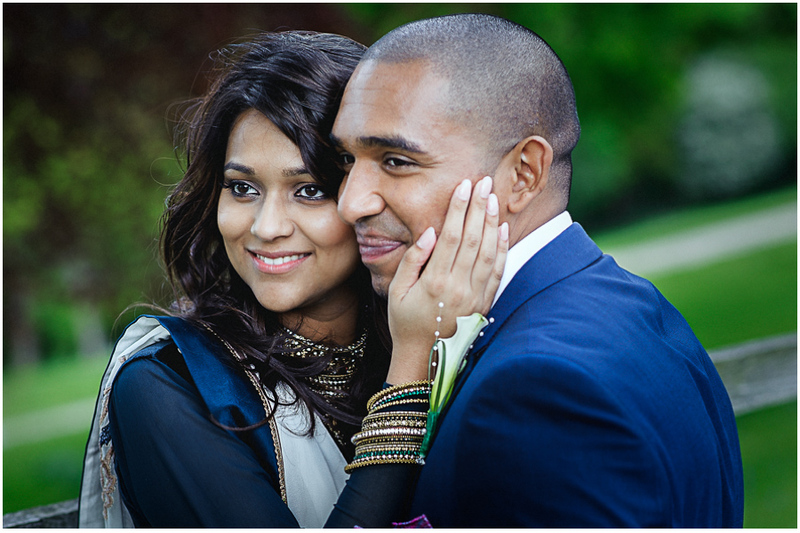 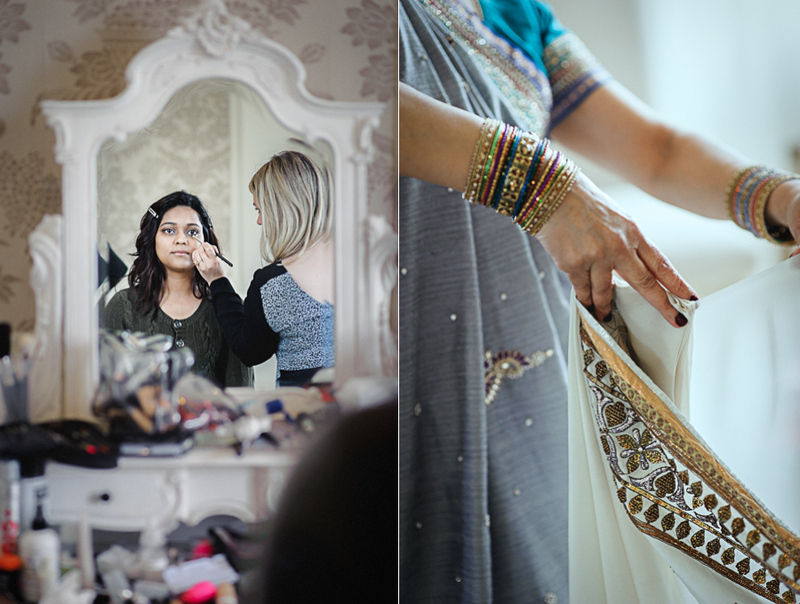 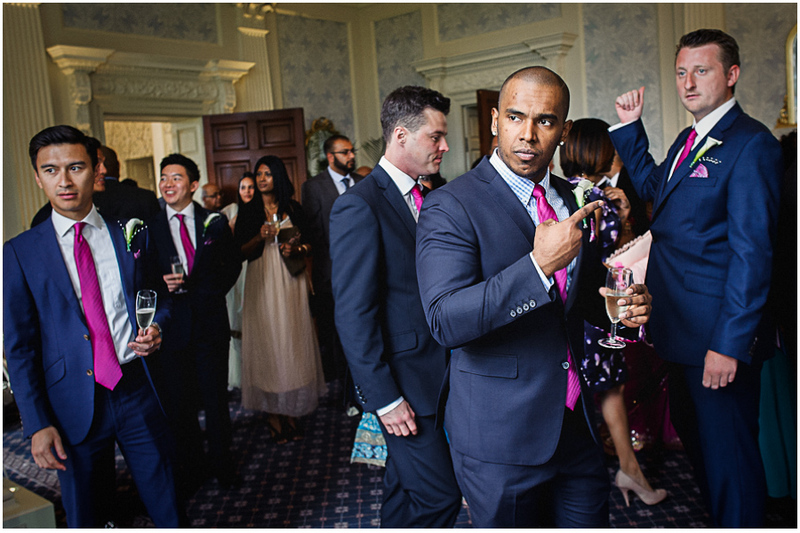 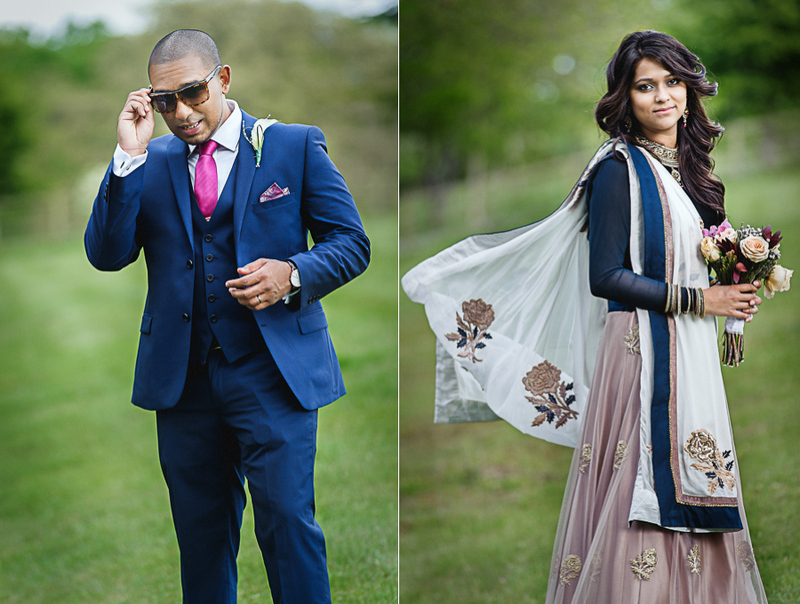 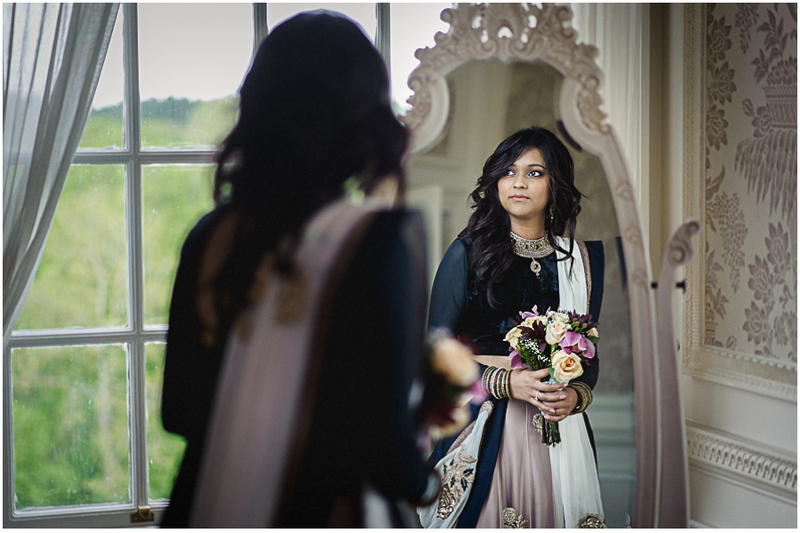 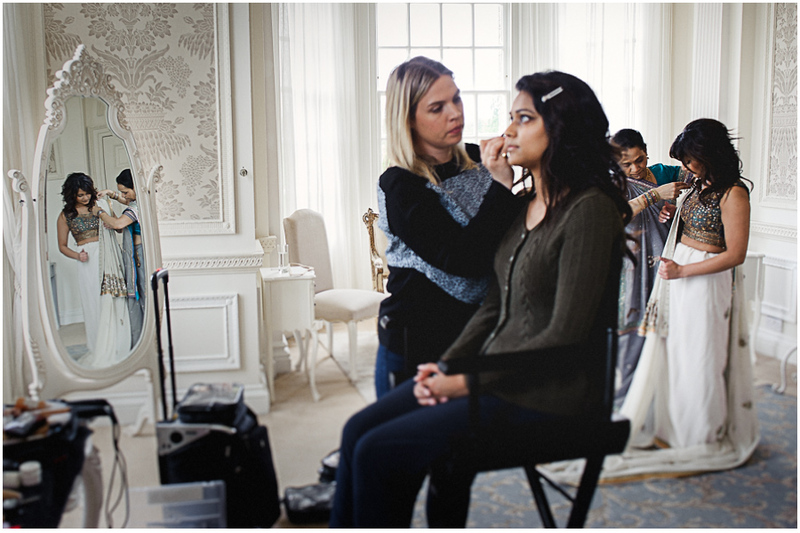 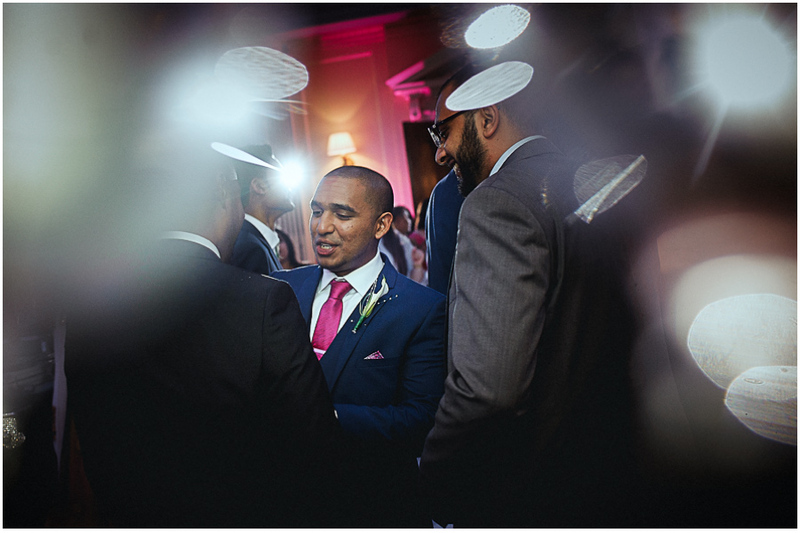 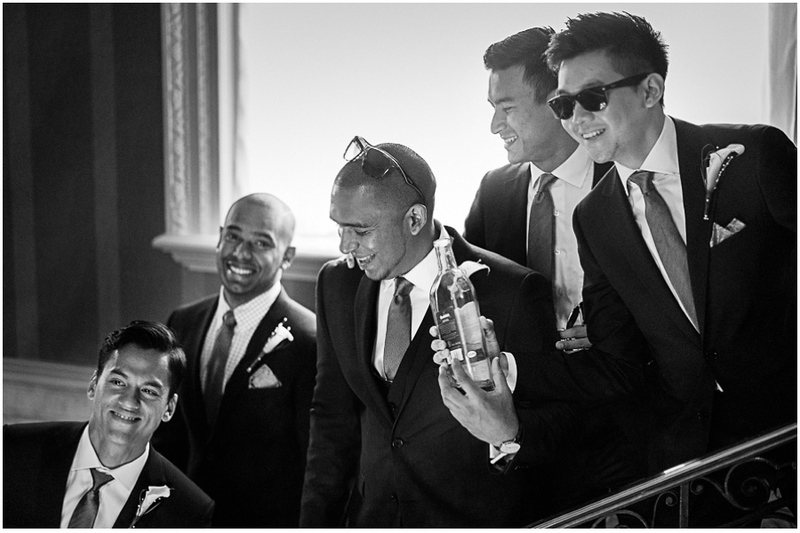 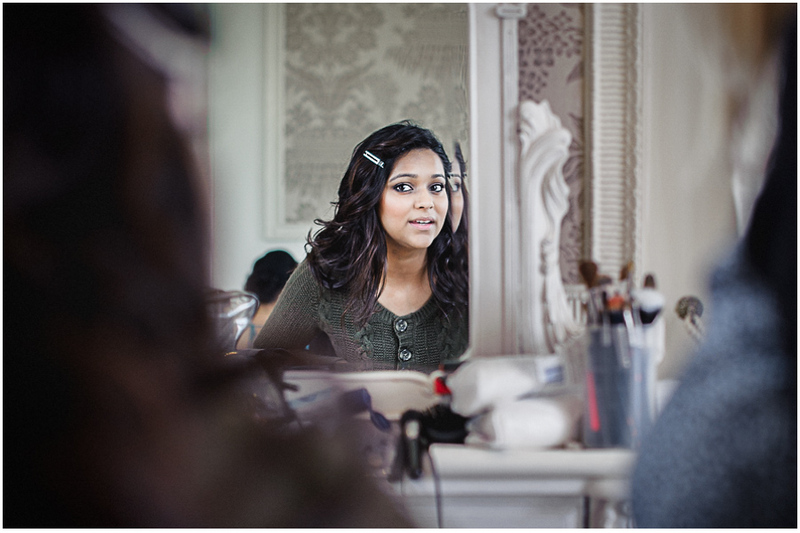 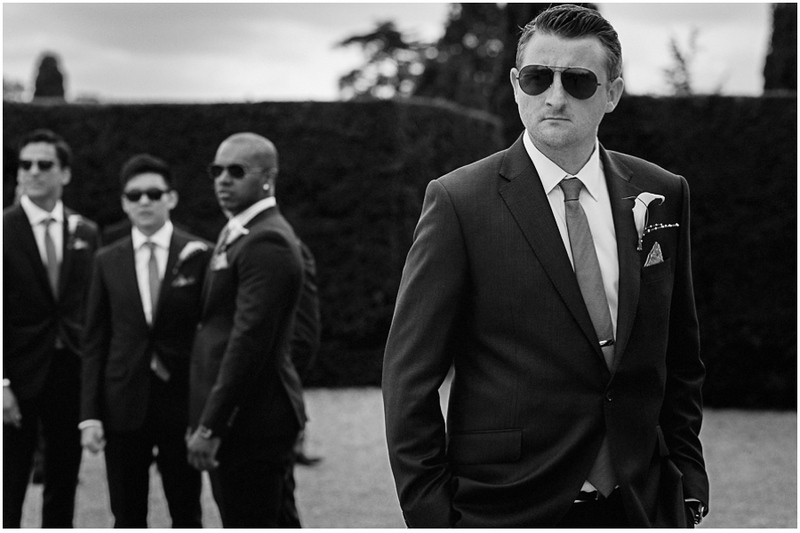 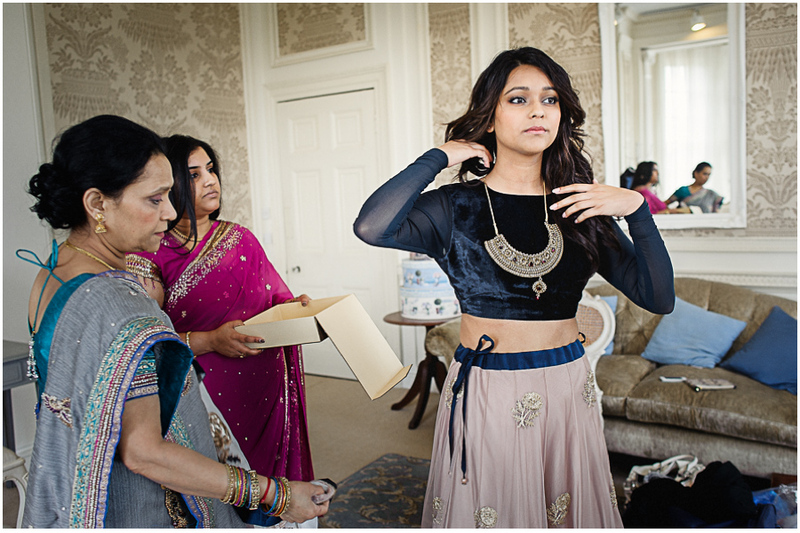 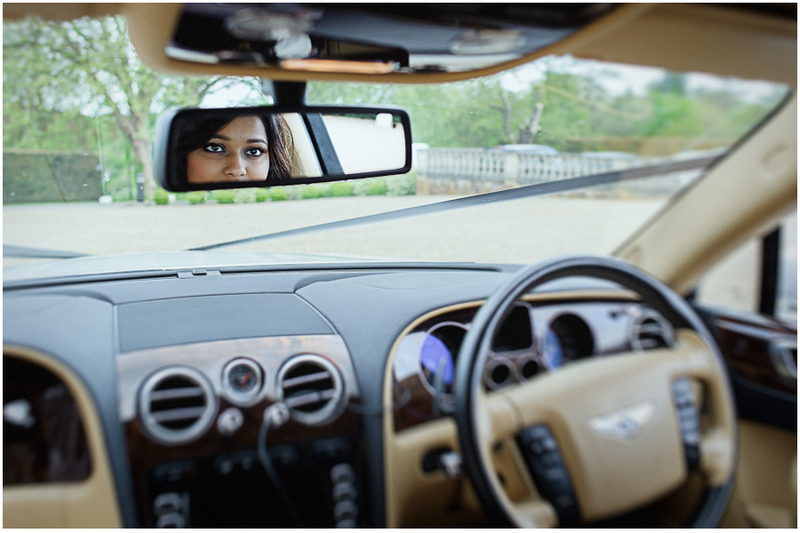 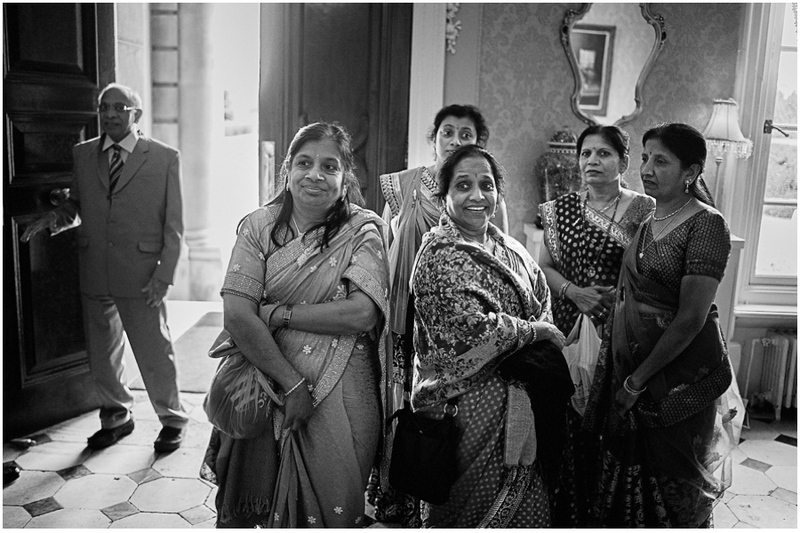 Today Umbrella Studio would like to present wonderful wedding of Dipali and Tommy at Hedsor House, Buckinghamshire. 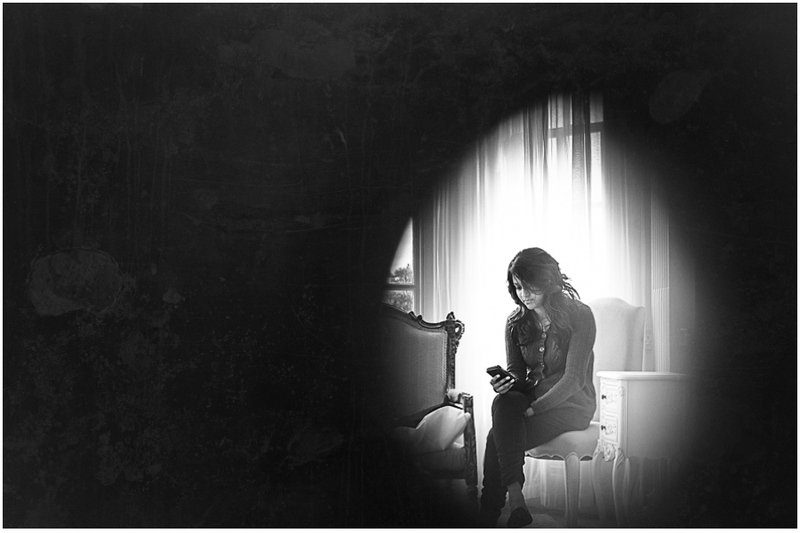 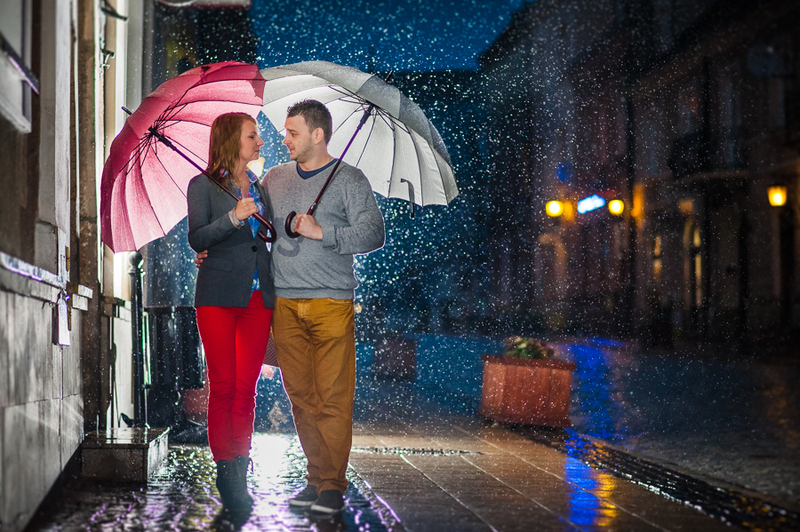 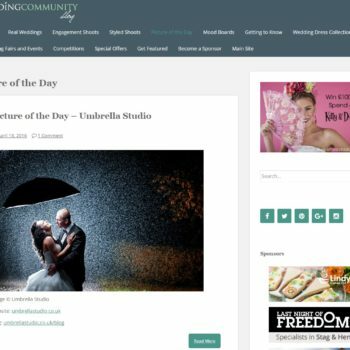 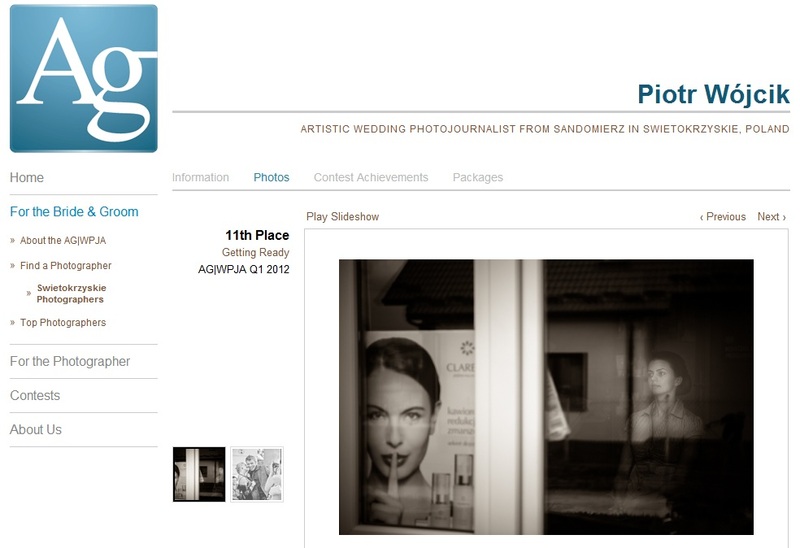 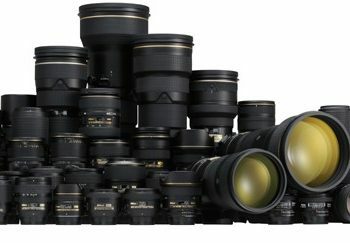 Kindly please, enjoy the photos!